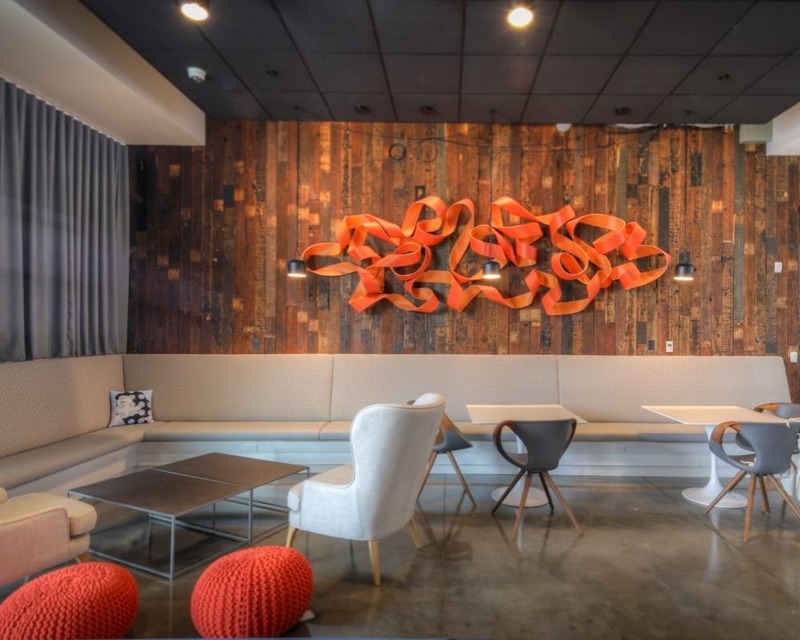 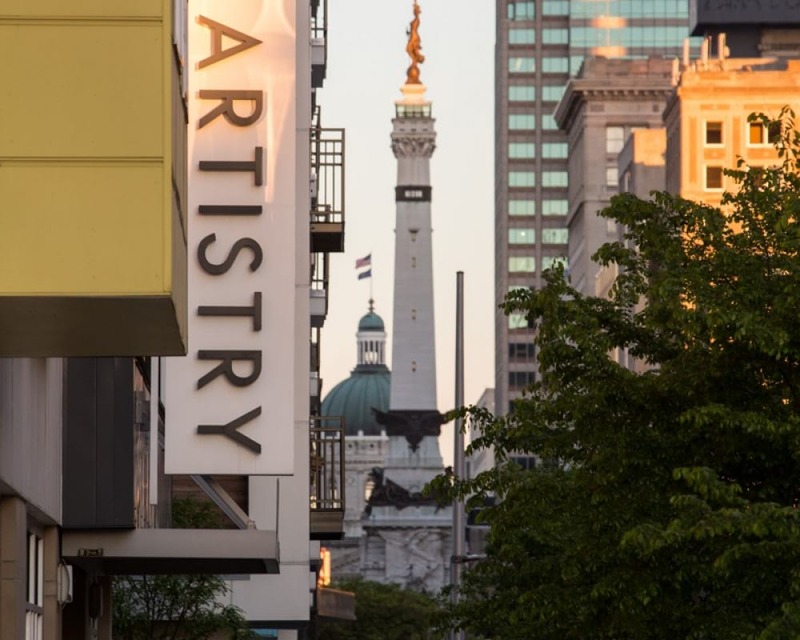 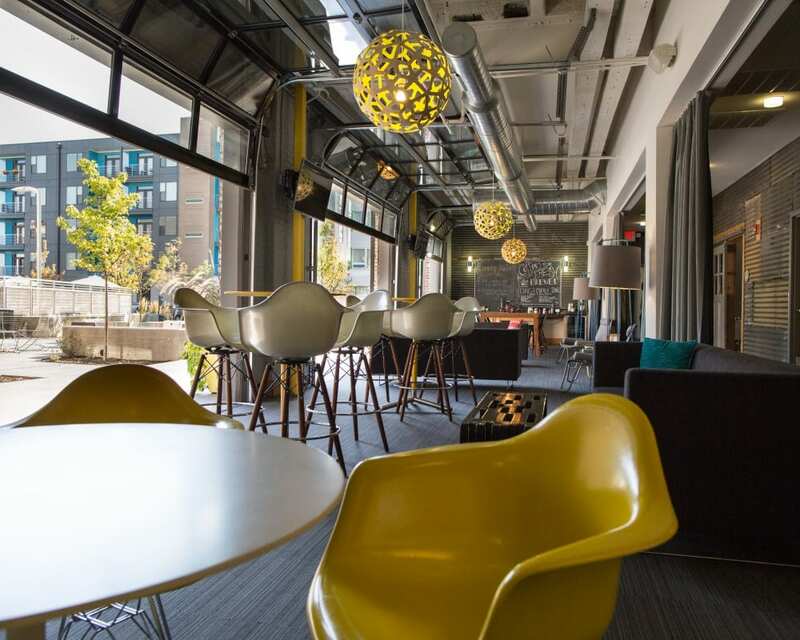 Artistry is a creatively revitalized mixed use campus in the Cole Noble district of downtown Indianapolis. 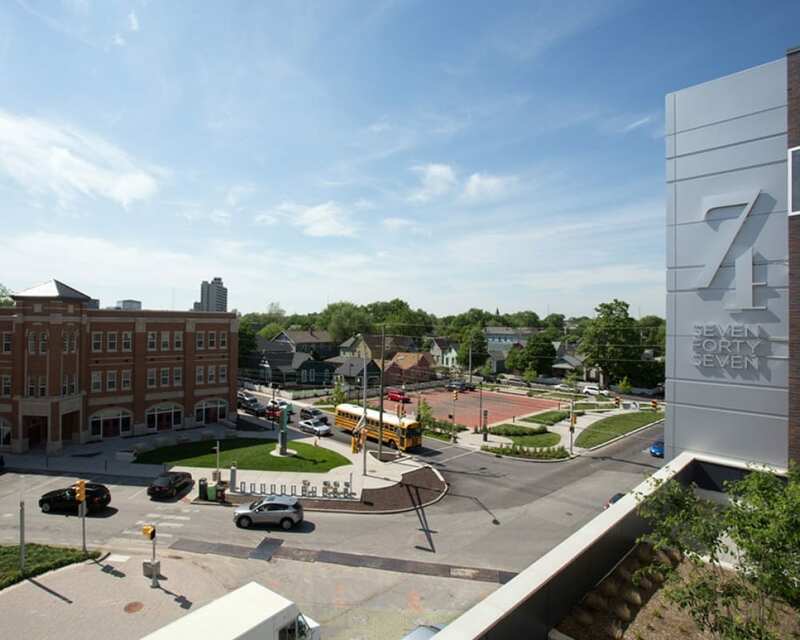 Its architecture, modern features and appreciation for the arts is bound by the community's history of craft and skill. 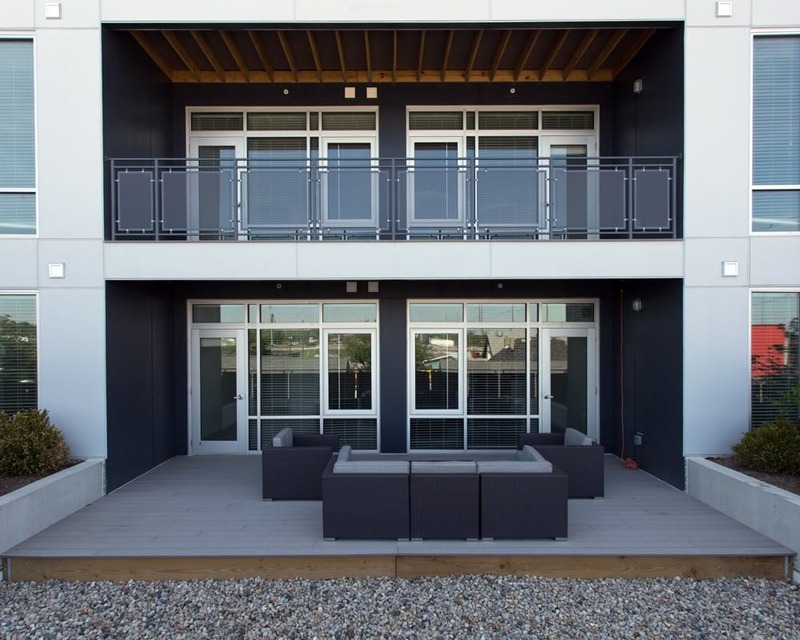 The main building features five stories of urban apartment homes and up to 68,000 square feet of commercial office space. 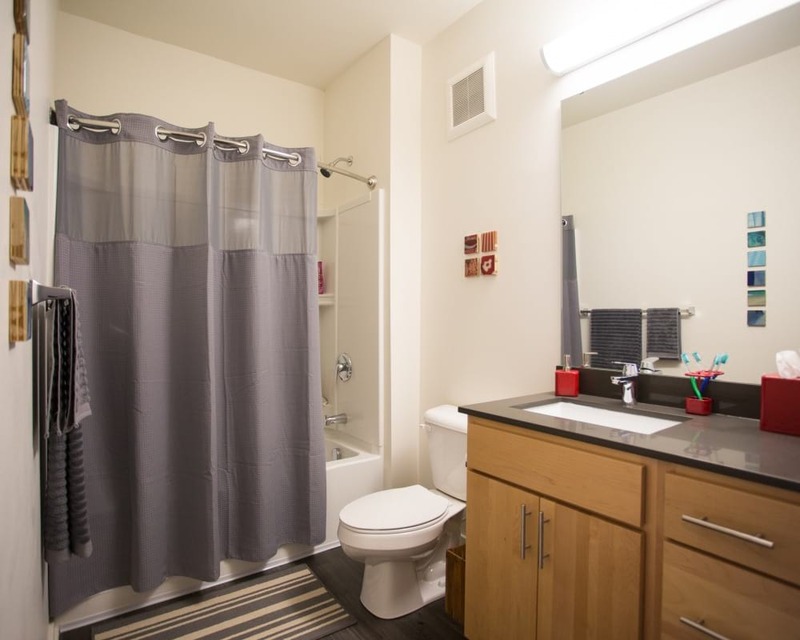 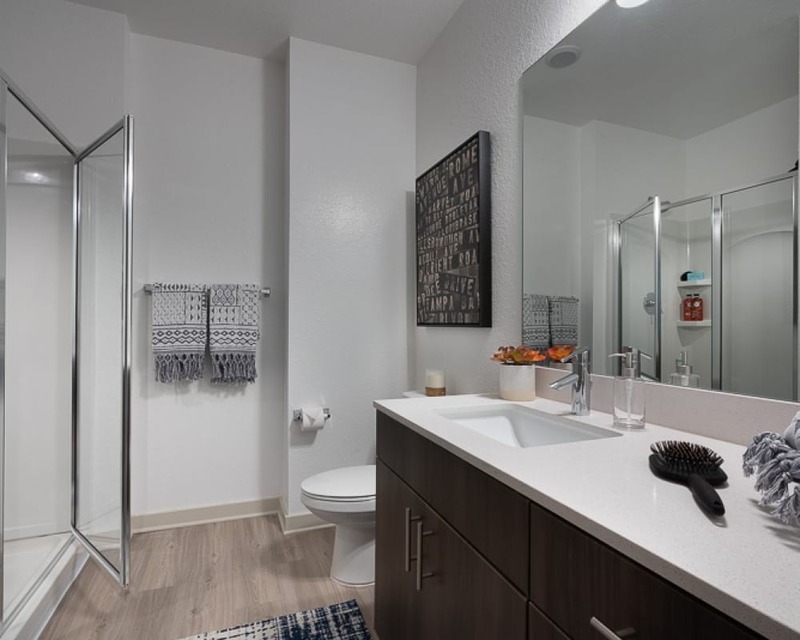 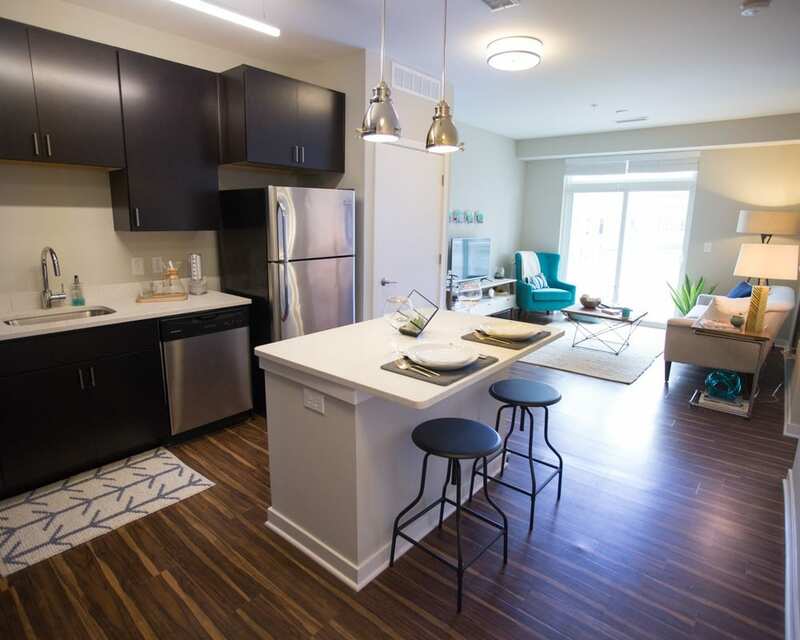 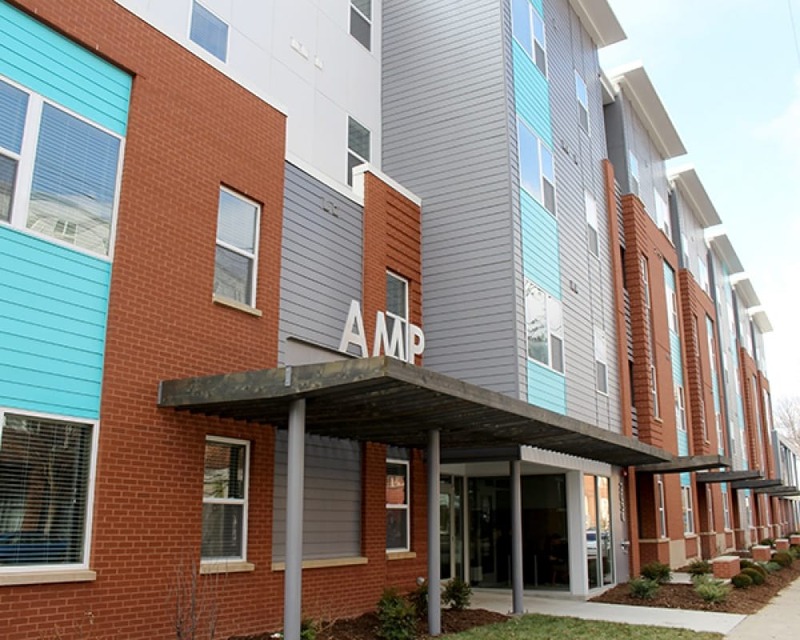 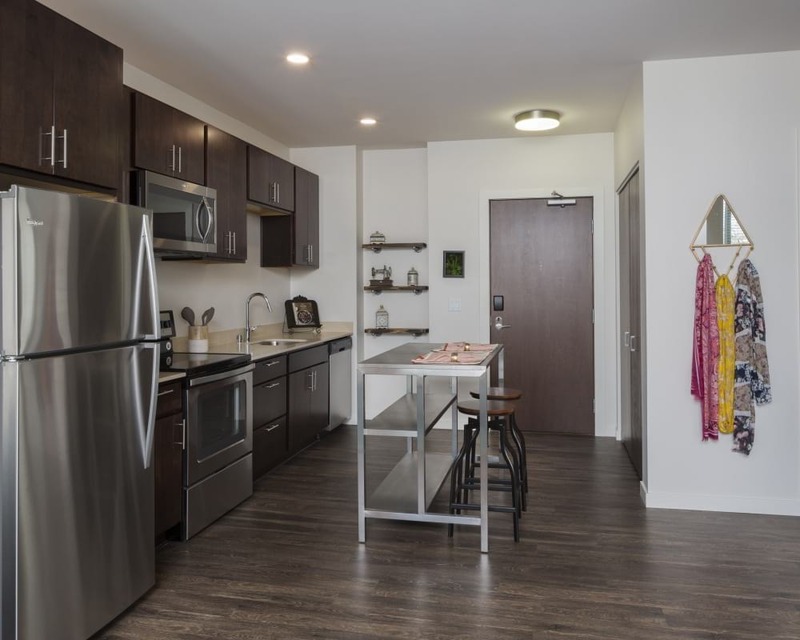 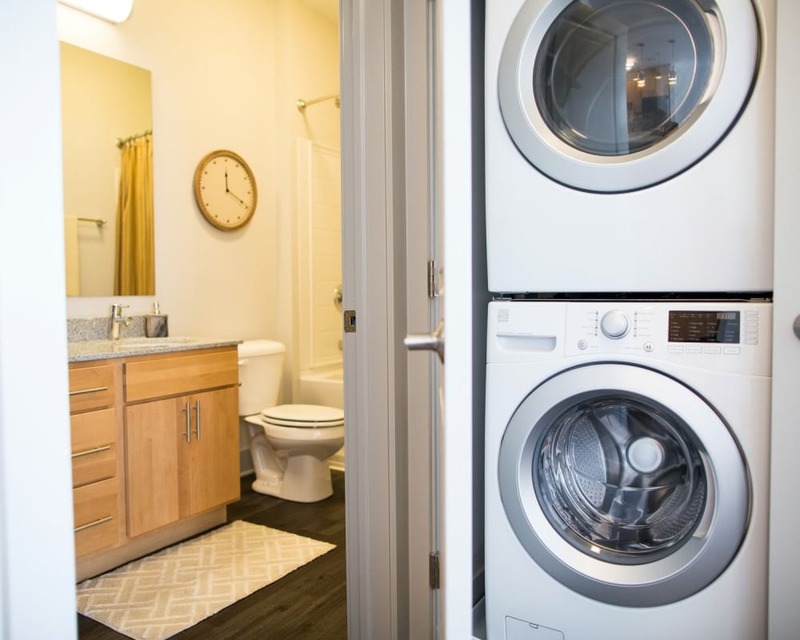 With the addition of Mentor, Muse & Mosaic, the four building campus provides more living options to fit different lifestyles, including eco-suites for those who need minimal space. 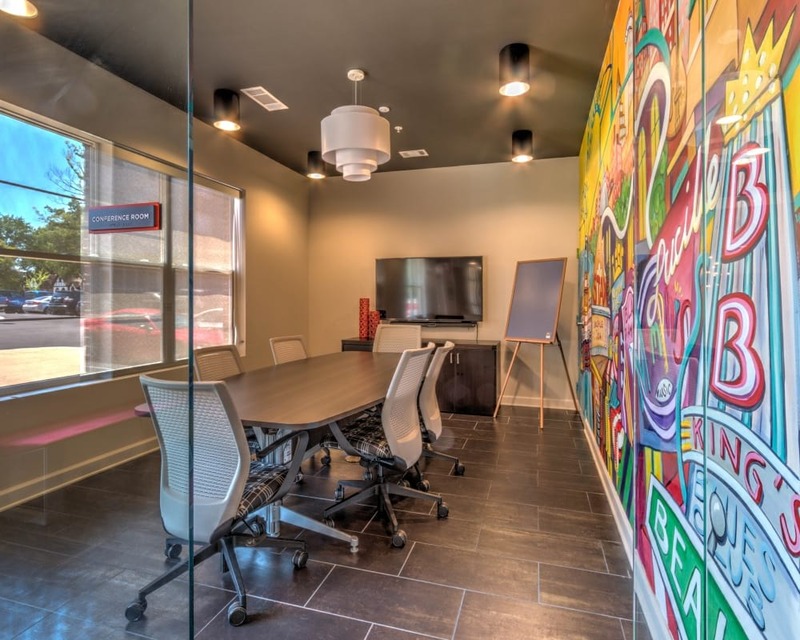 With a fun and creative atmosphere, Artistry allows your life to become a work of art. 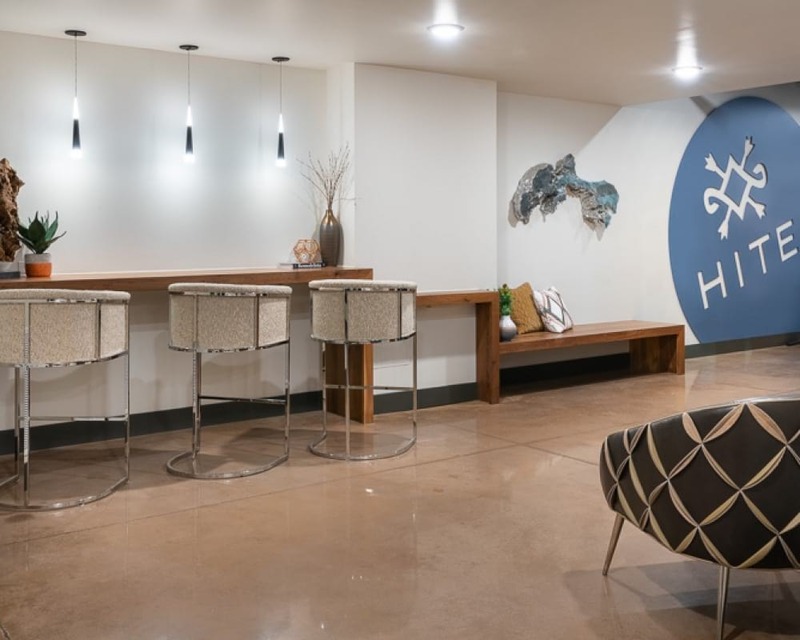 For the latest Artistry community news, follow us on Facebook, Twitter & Instagram. 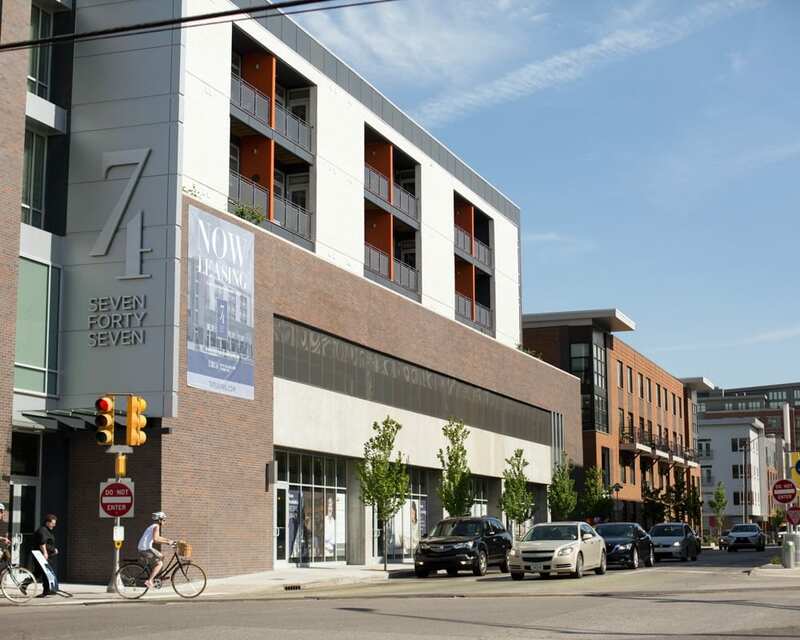 Address 451 East Market St.
Mentor and Muse at Artistry are part of the second phase of the Artistry project. 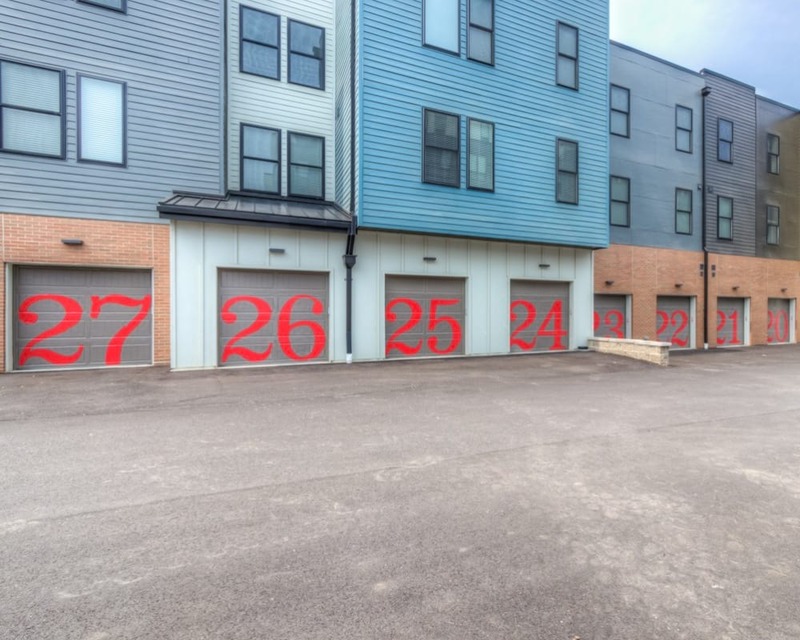 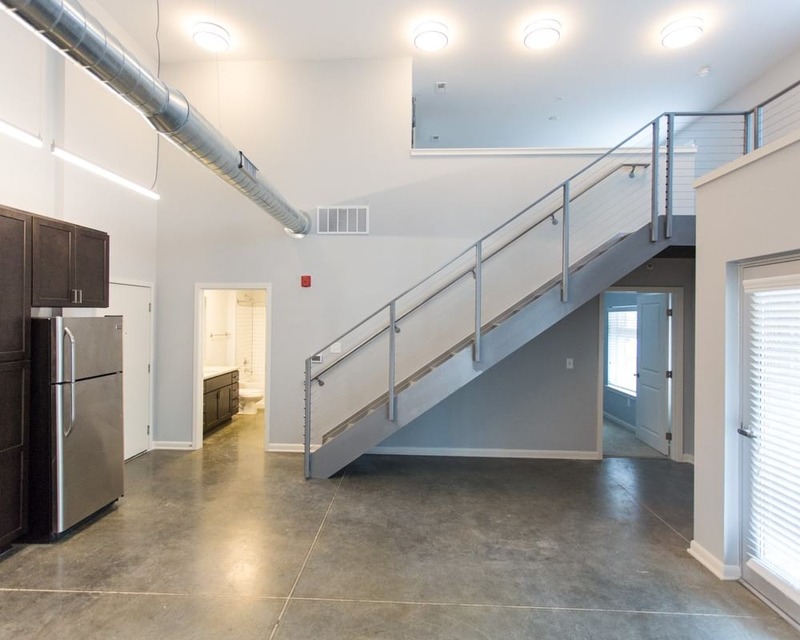 These two building brought new floor plans, finish options, and a dog park to our residents. 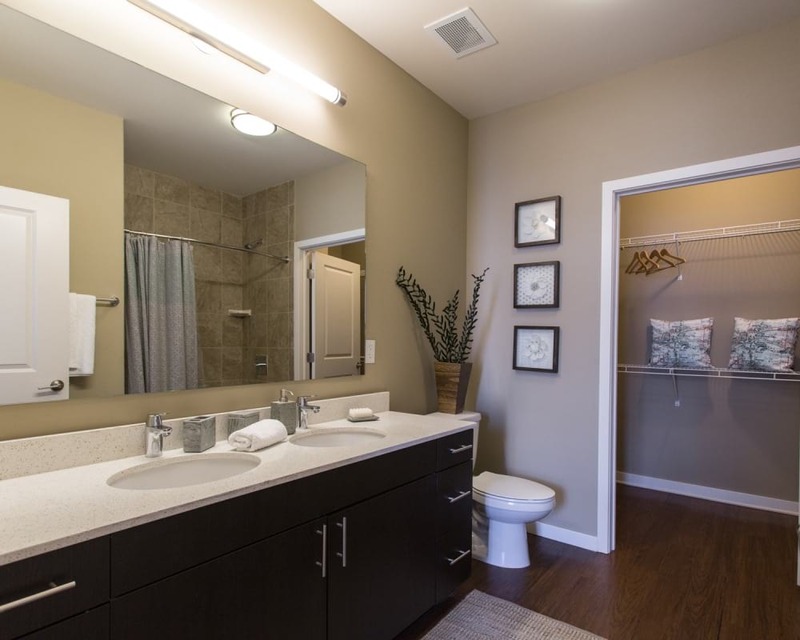 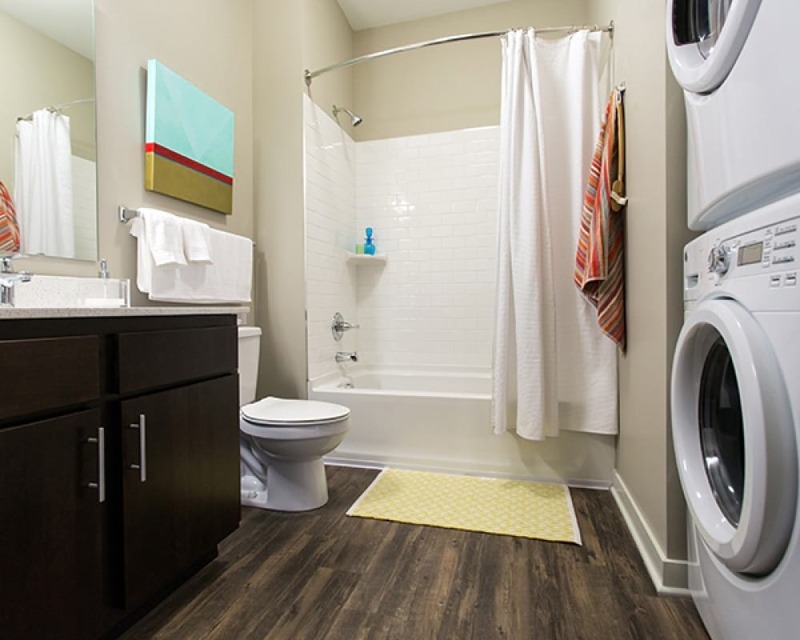 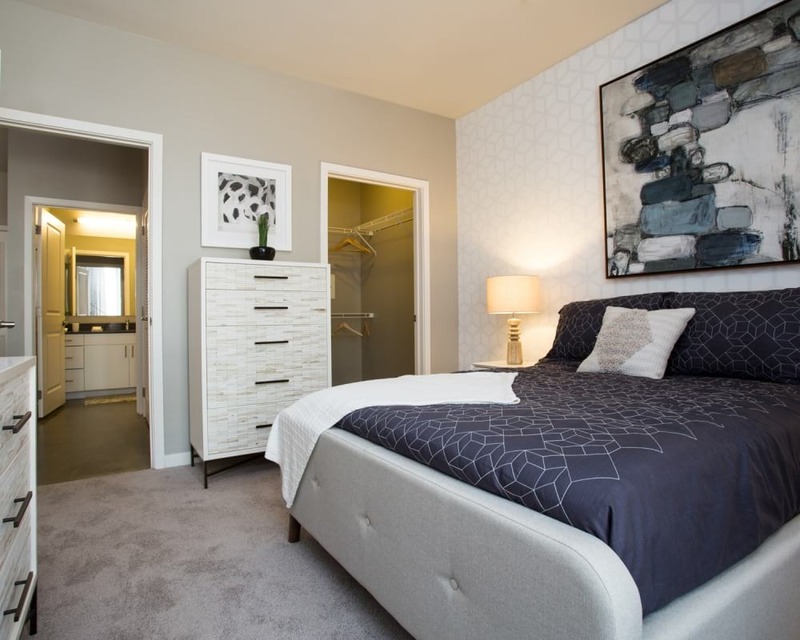 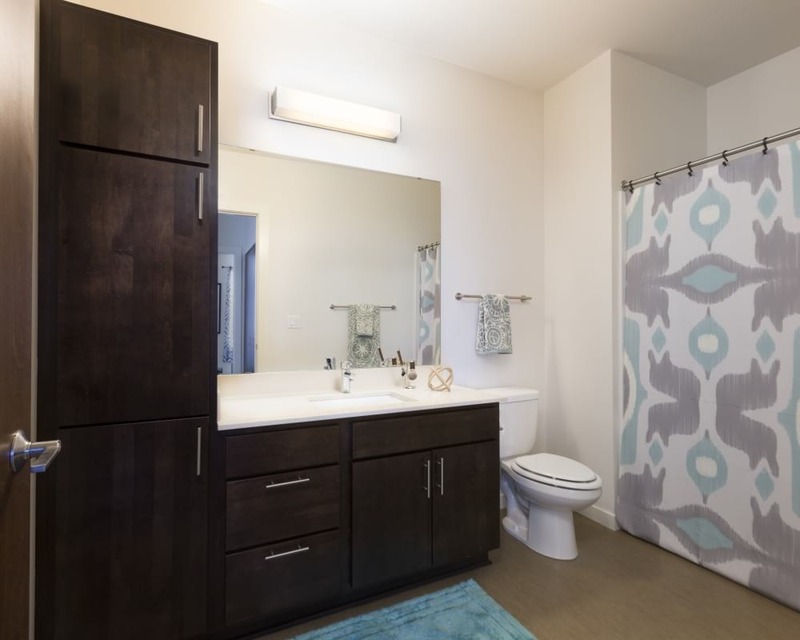 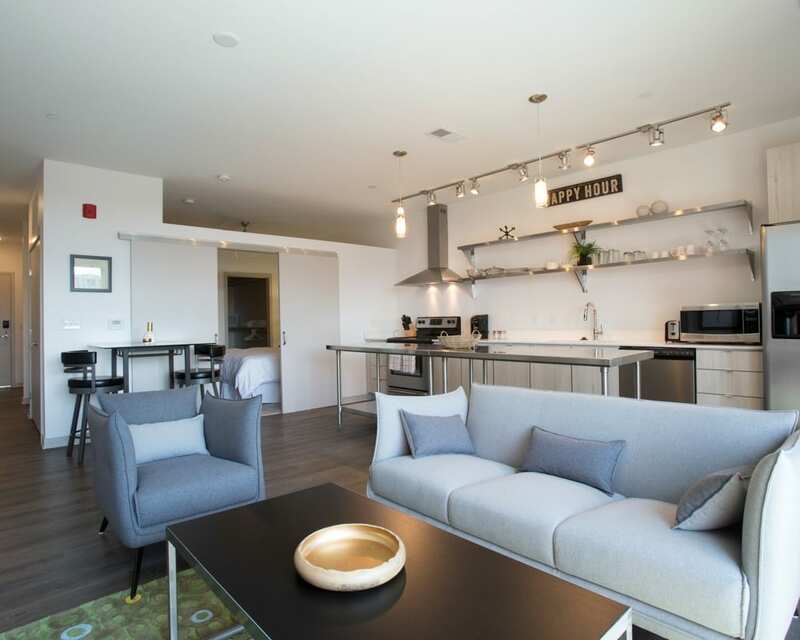 One of the more popular floor plans is our Edie Eco-Suite. 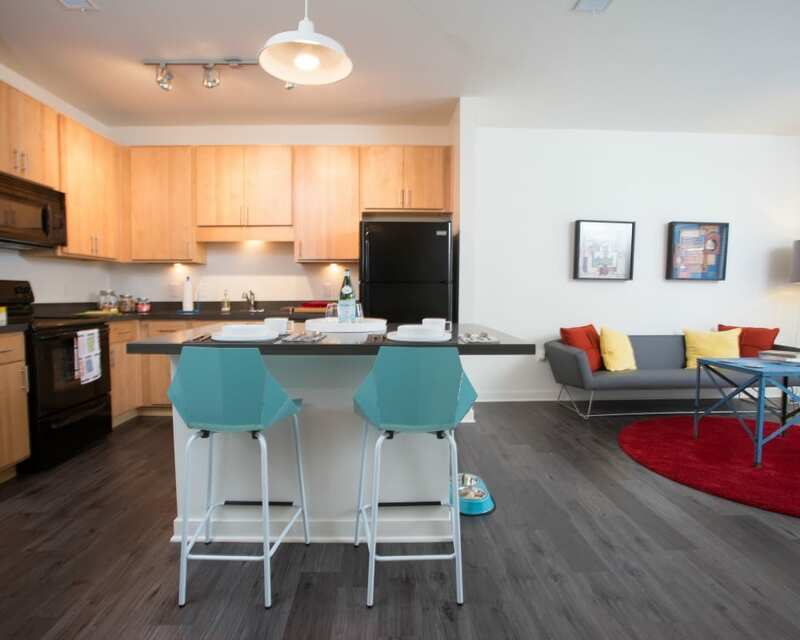 This floor plan includes everything a downtown dweller needs within 354 sq/ft. 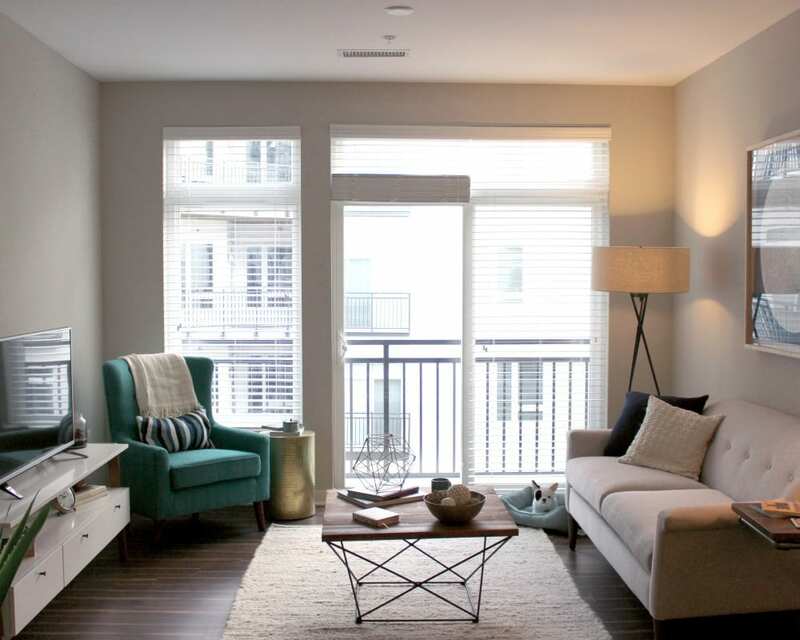 With the completion of this phase, Artistry offers 500 apartment homes, from studios to 3 bedroom options. 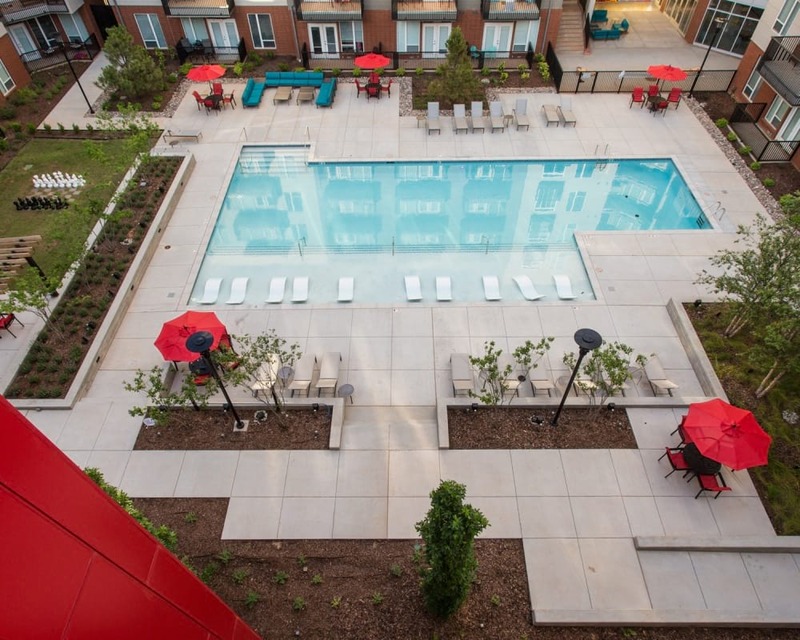 As the third and final phase of the Artistry campus, Mosaic's design was ingenious. 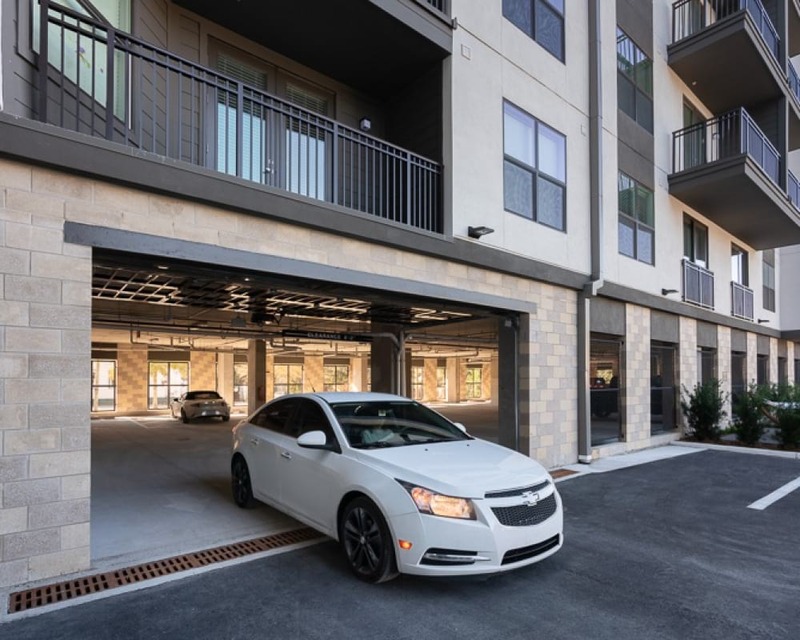 Transforming a bland parking structure into 54 apartment homes featuring both townhome-style and flats-style living. 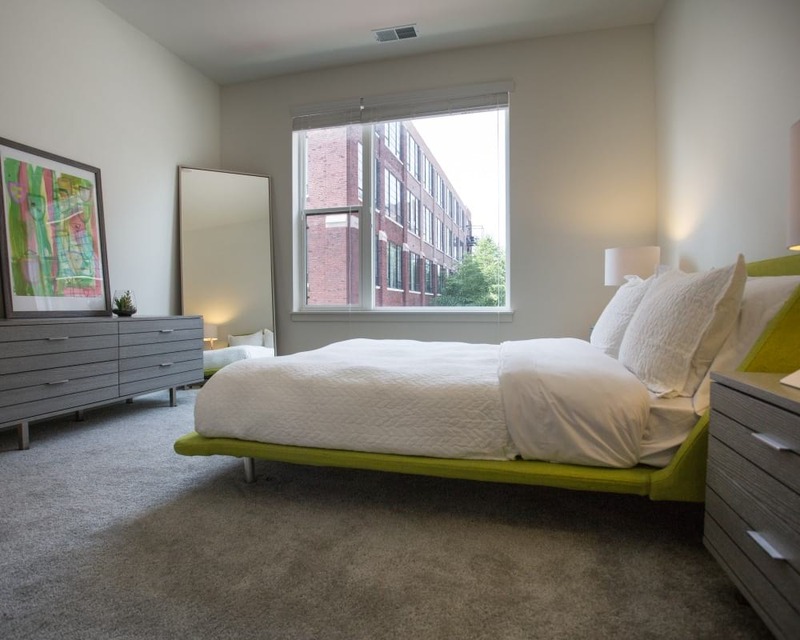 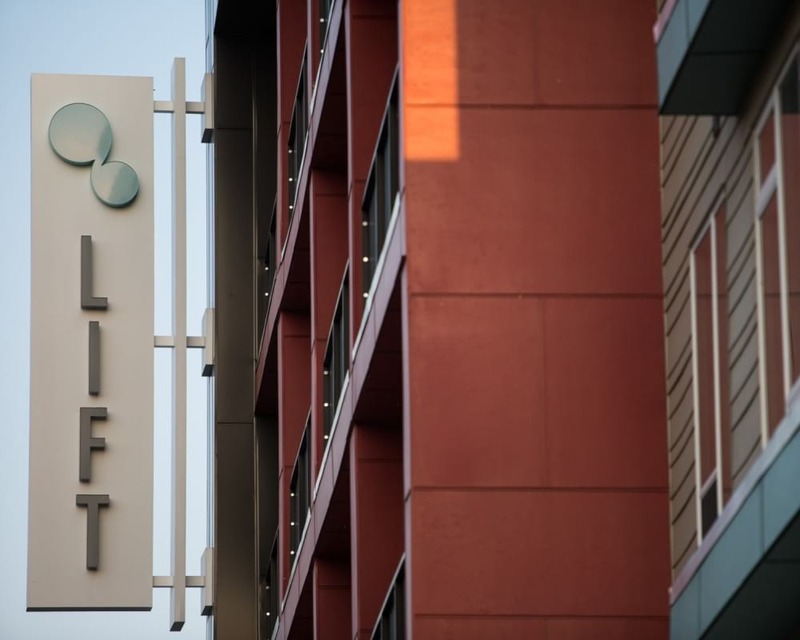 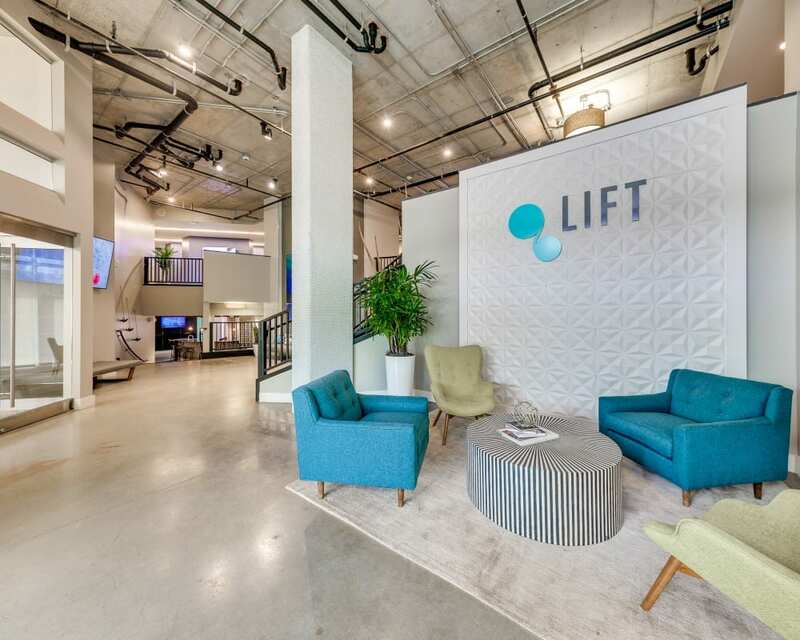 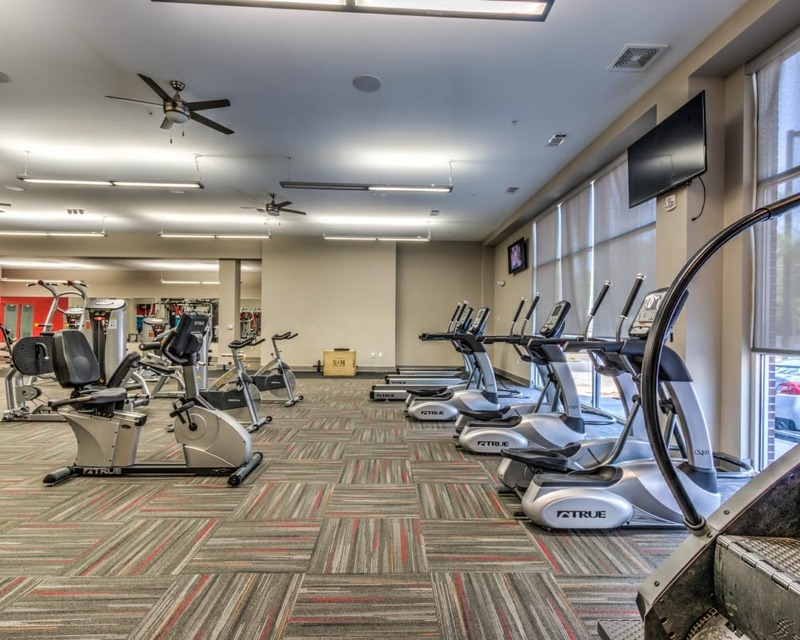 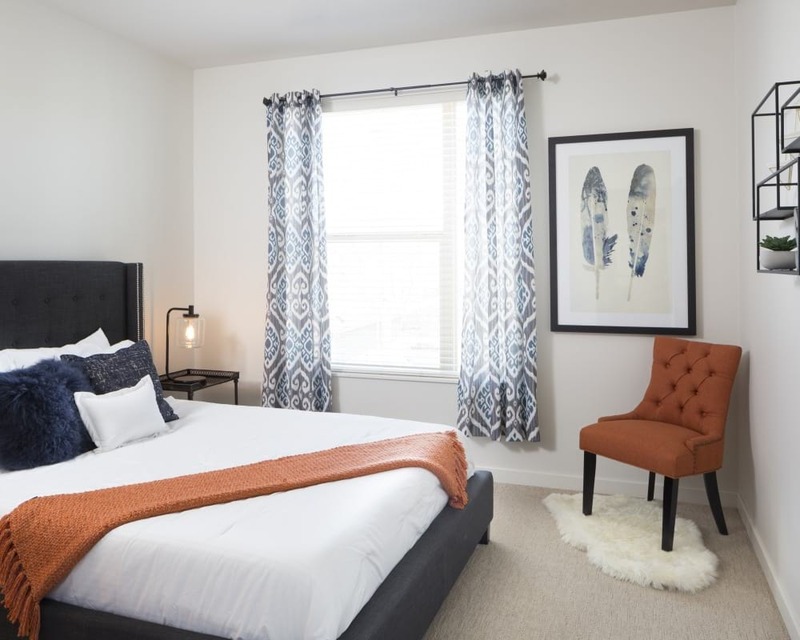 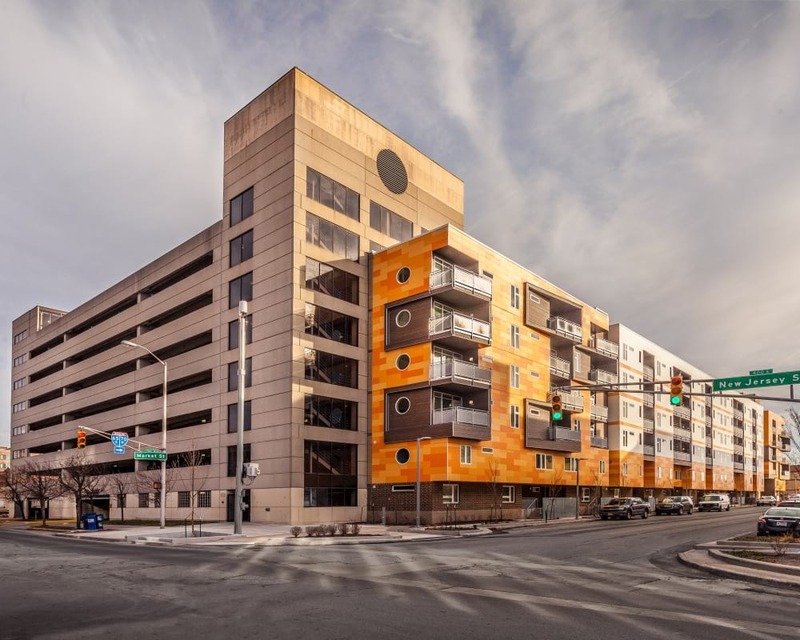 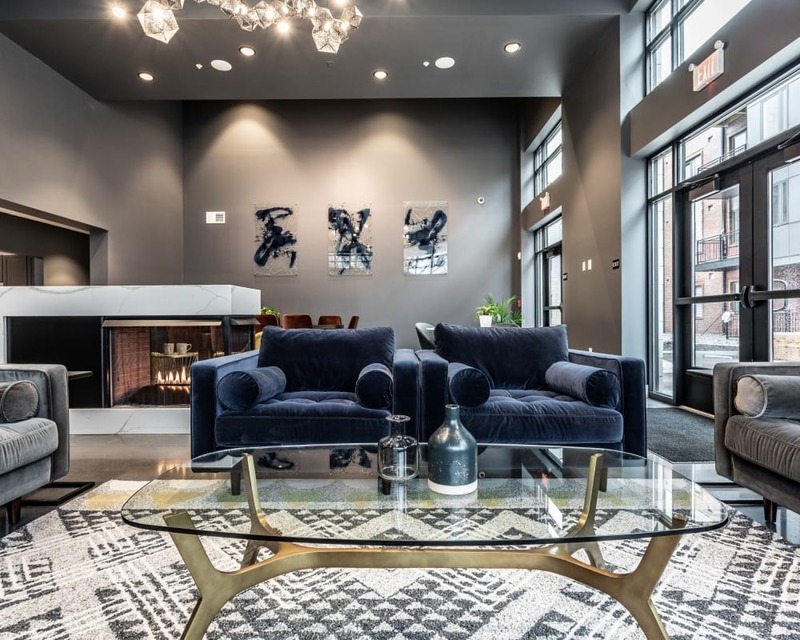 Located in Downtown Indianapolis, 747 provides boutique luxury living, dining and shopping destinations in the heart of the popular Mass Ave Arts District. 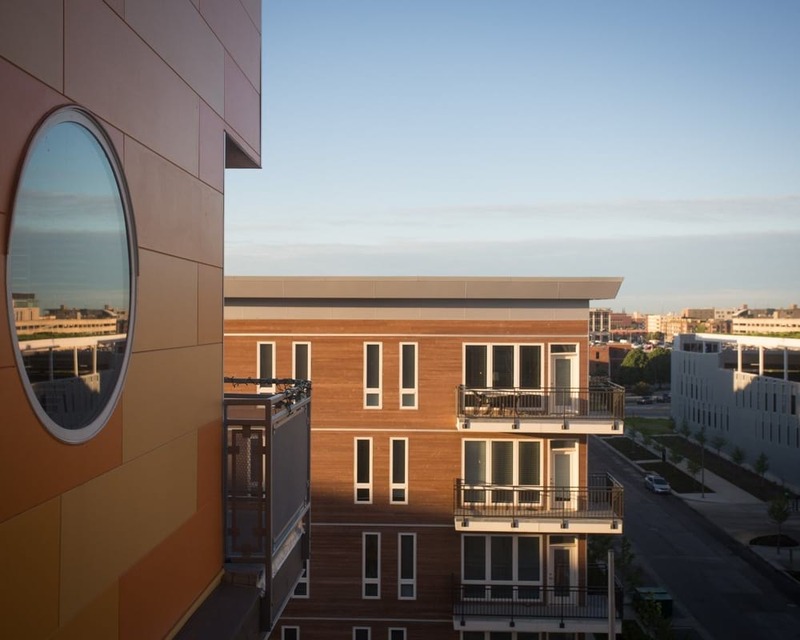 The five-story building offers unique layouts with expansive windows and large balconies. 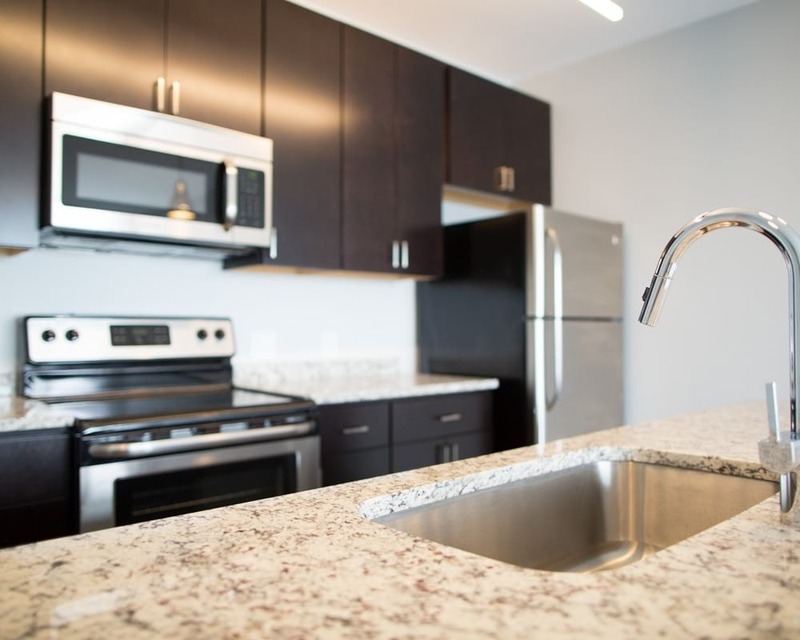 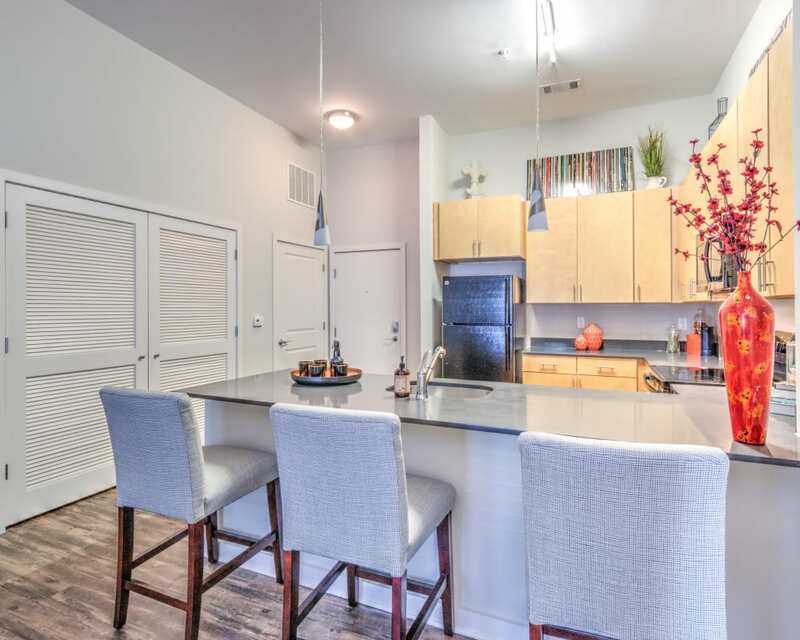 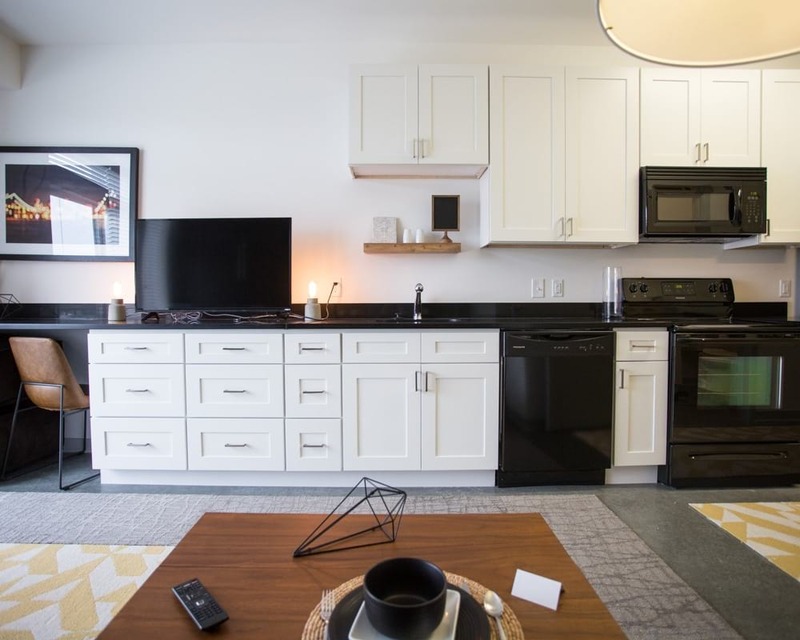 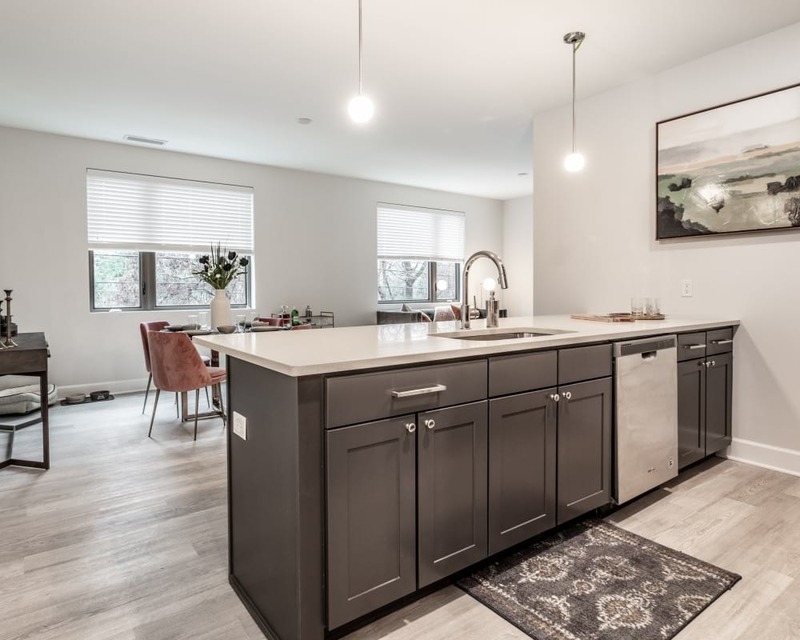 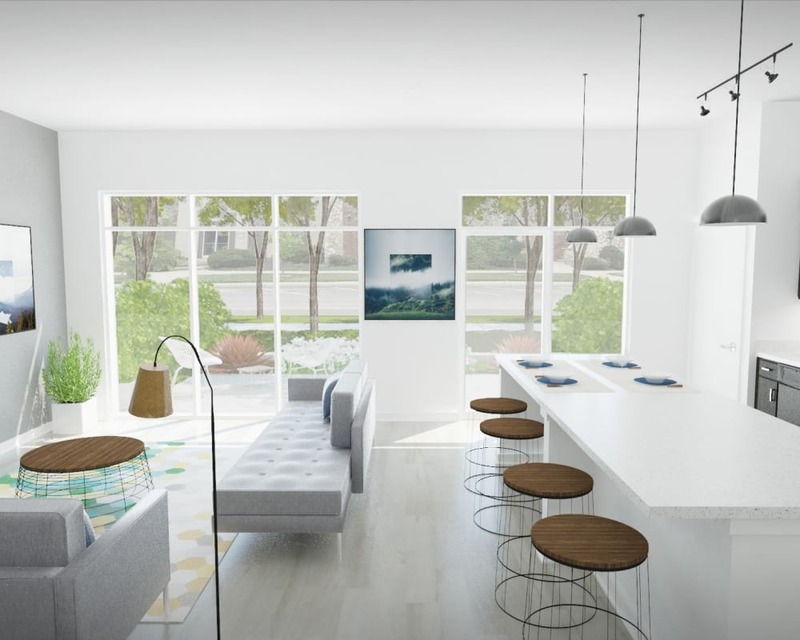 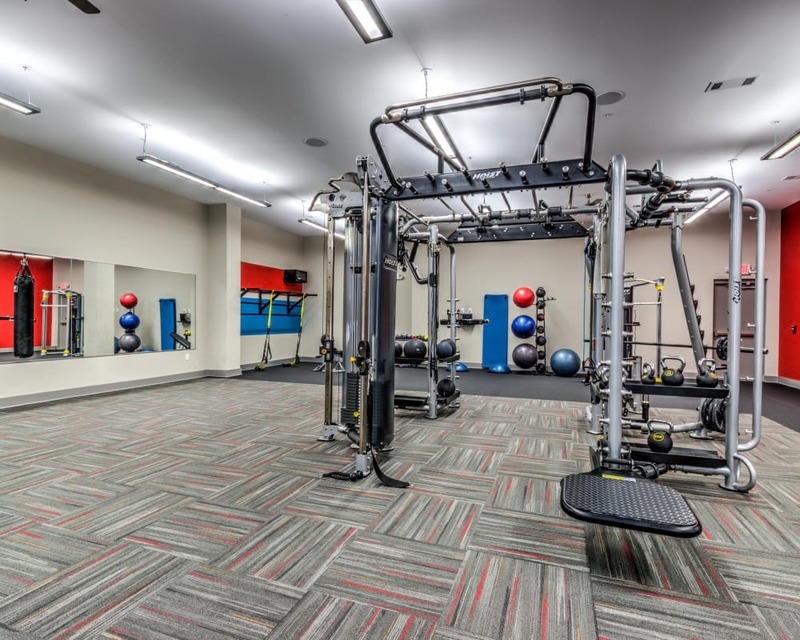 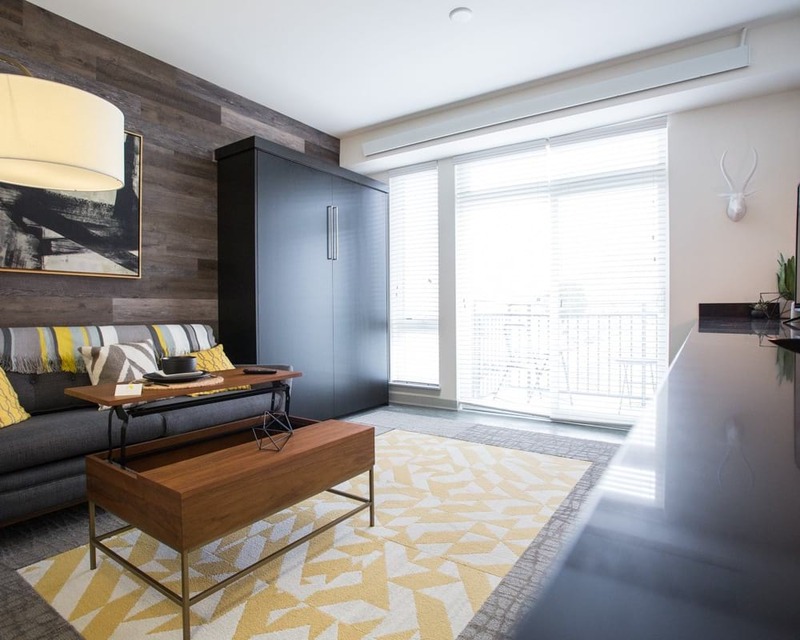 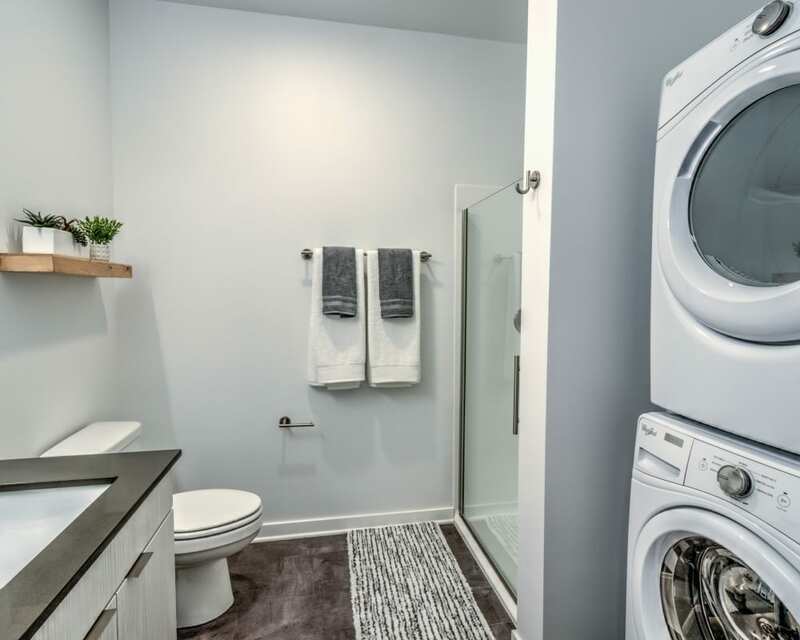 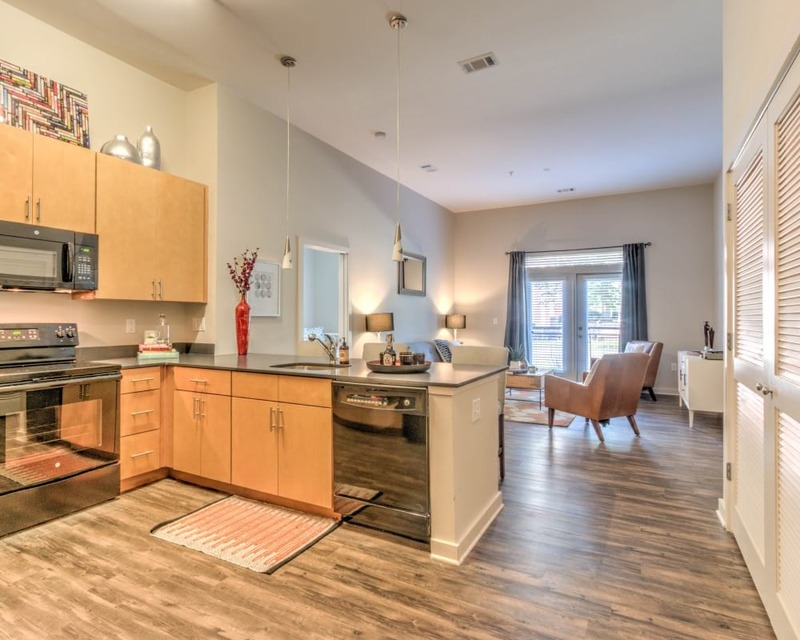 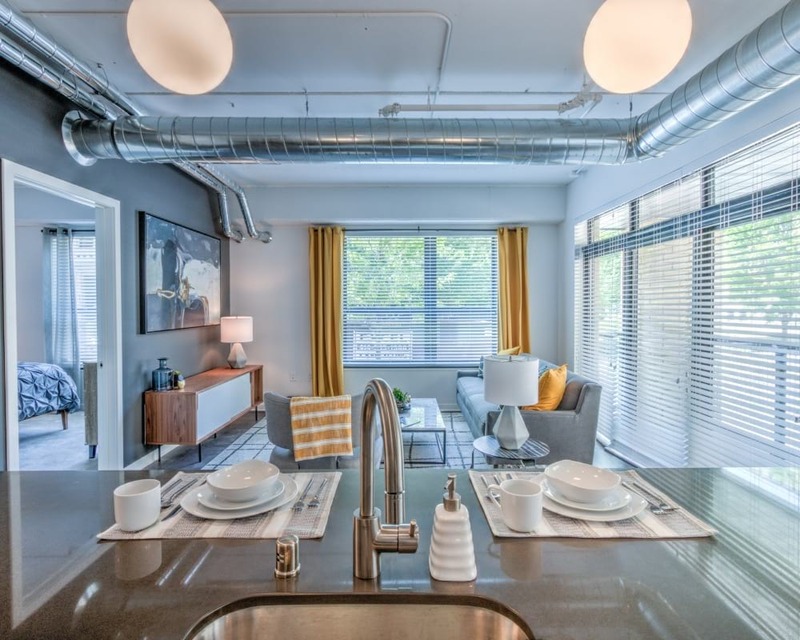 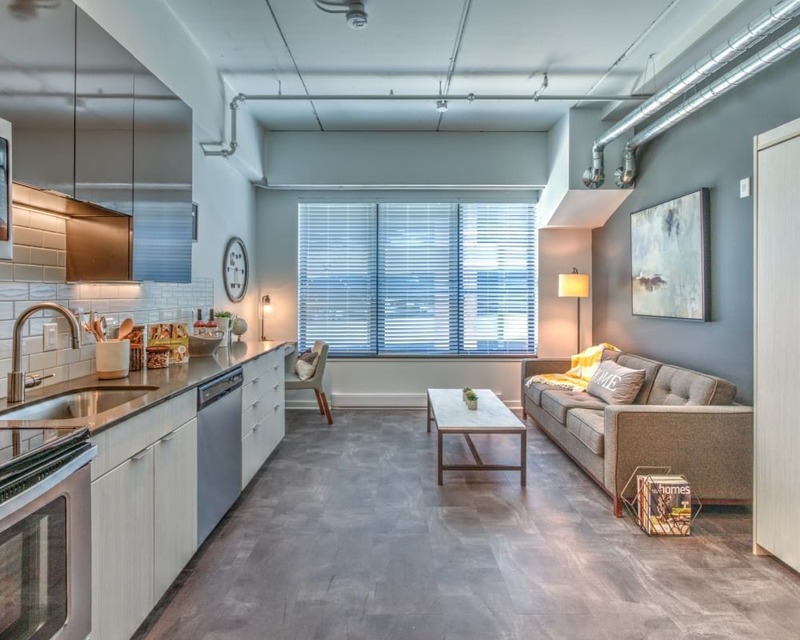 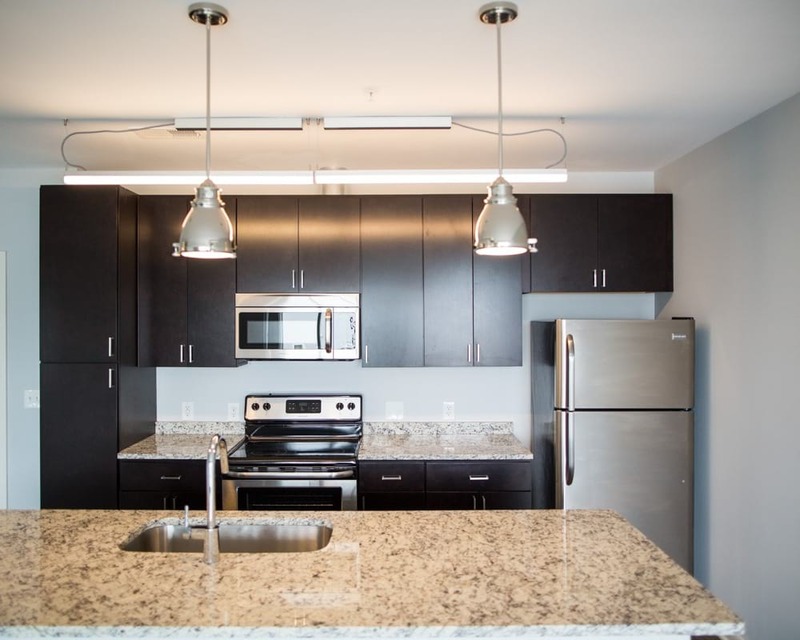 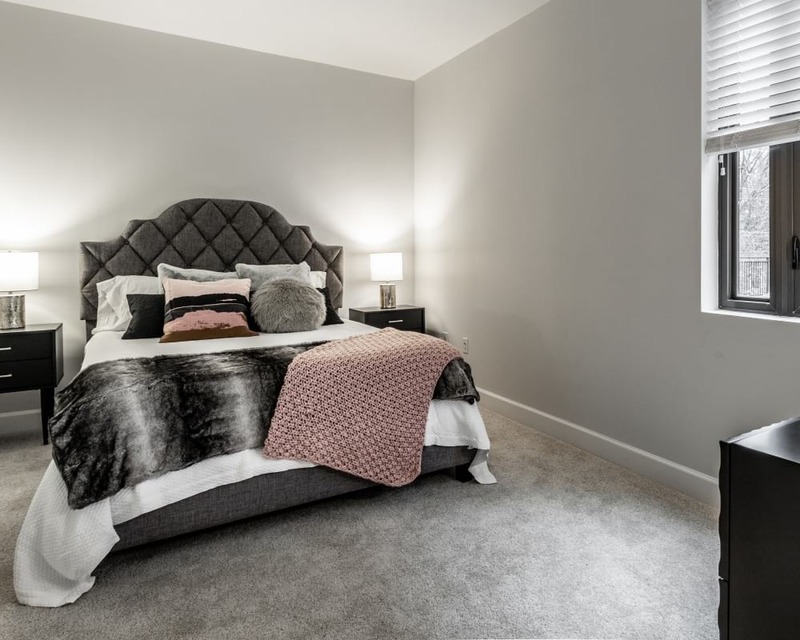 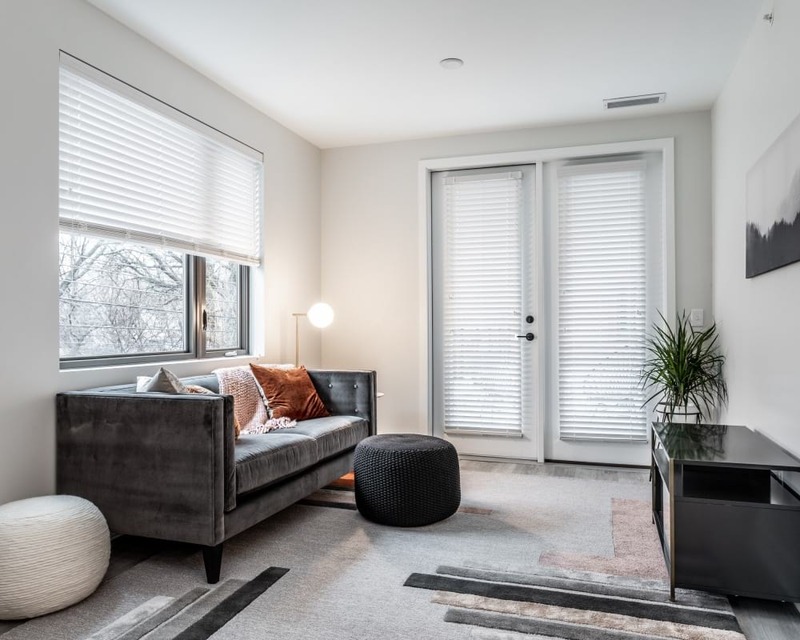 With a blend of old and new architectural styles, modern accents and luxury finishes, this is a home for sophisticated people with distinctive style.747 also boasts the best technology package in downtown Indianapolis! 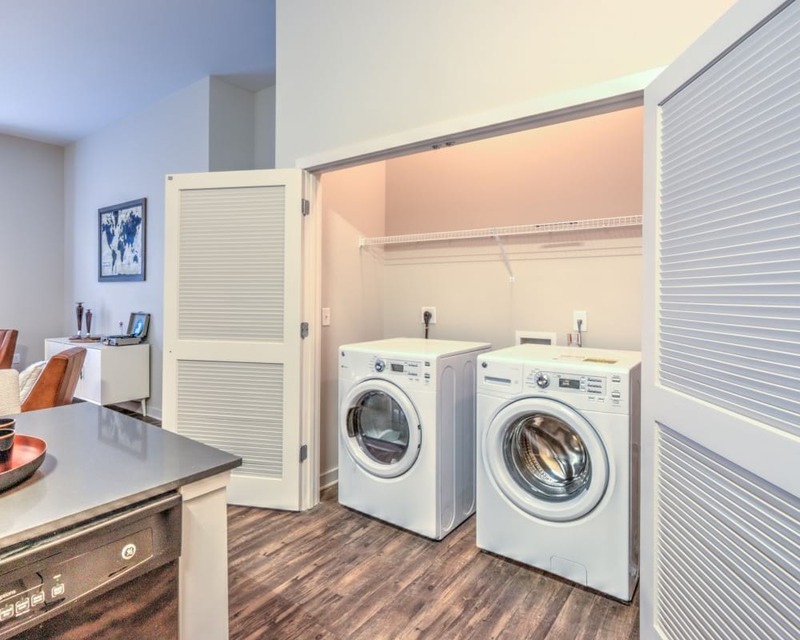 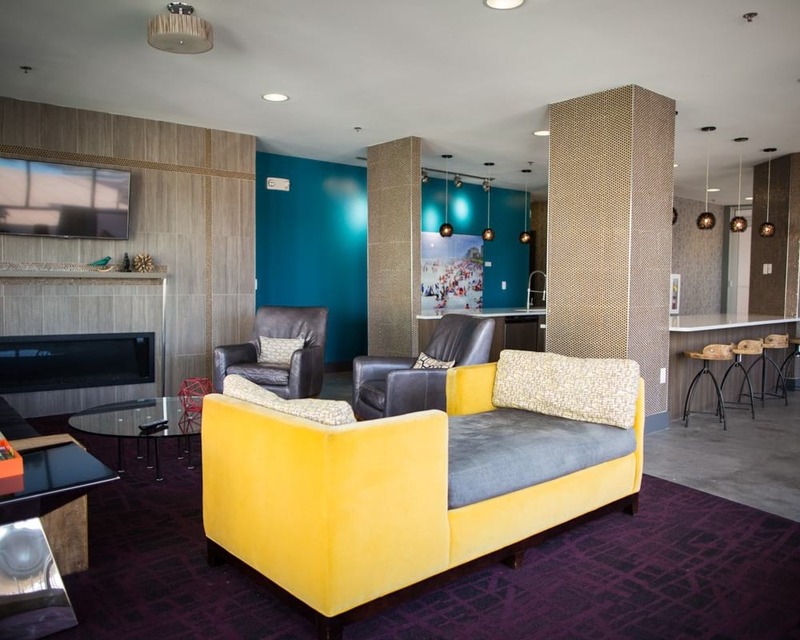 Residents enjoy high-speed internet (50/50 MB per sec), over 190 DISH TV Channels, Remote Access and Security and Home Automation from the day they move in! 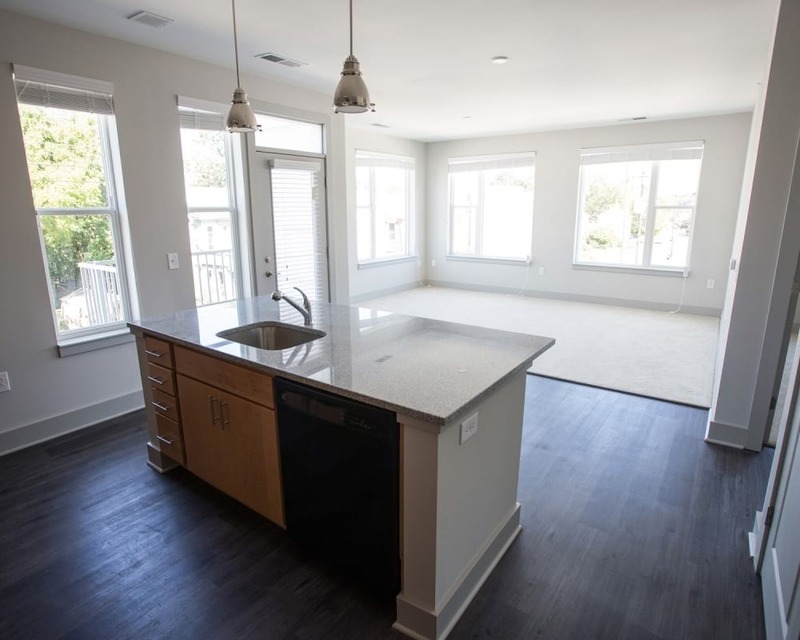 No waiting on the cable company for setup. 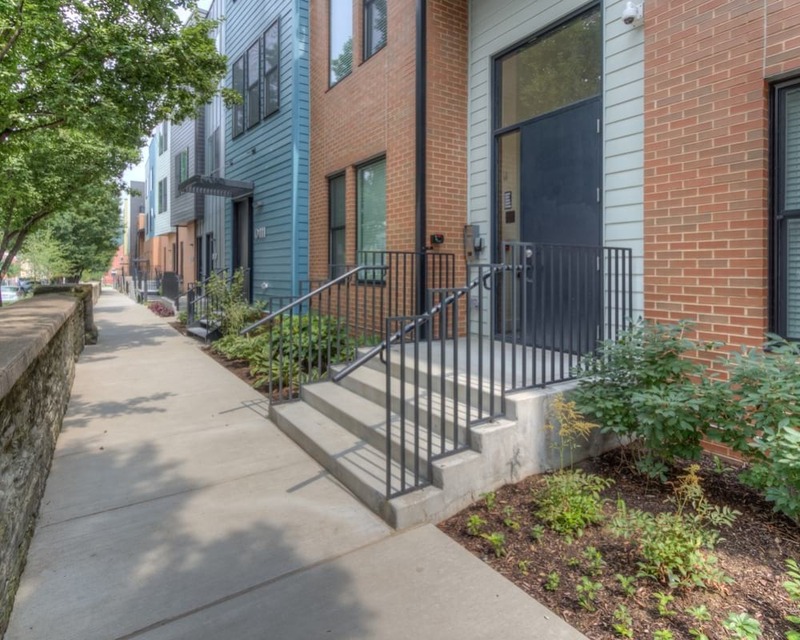 Address 801 NW 10th St. 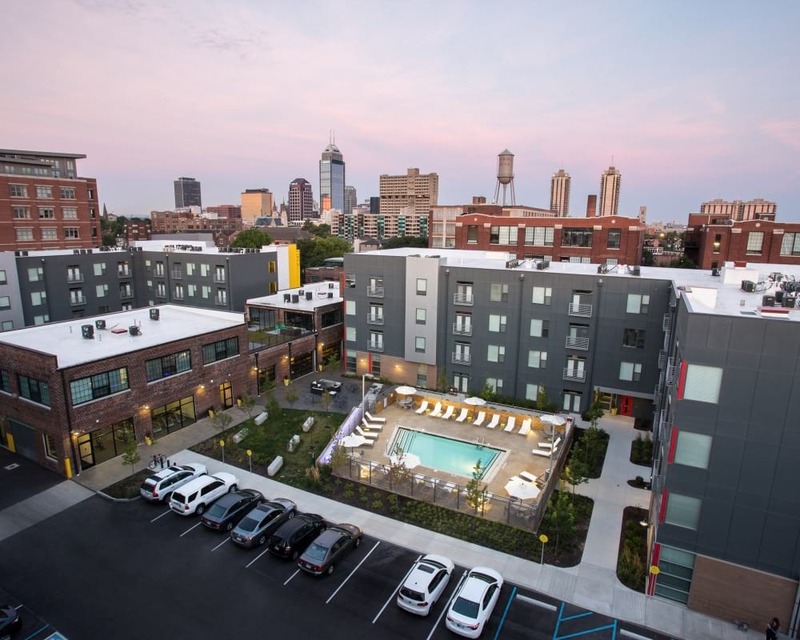 Located just southeast of downtown Indianapolis are Fountain Square and Fletcher Place, Indy's most funky neighborhoods that boast vintage and antique shops, some of the city's highest rated restaurants, and a vibrant arts and music scene. 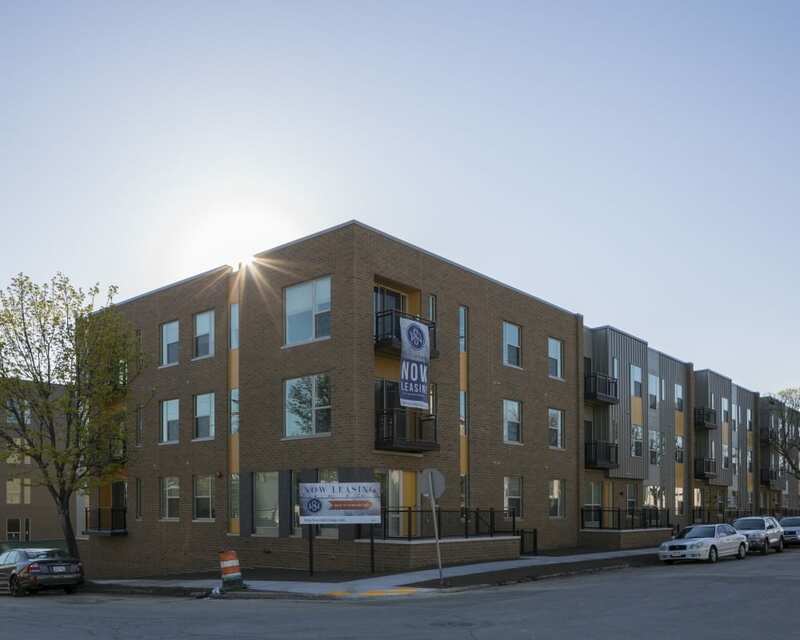 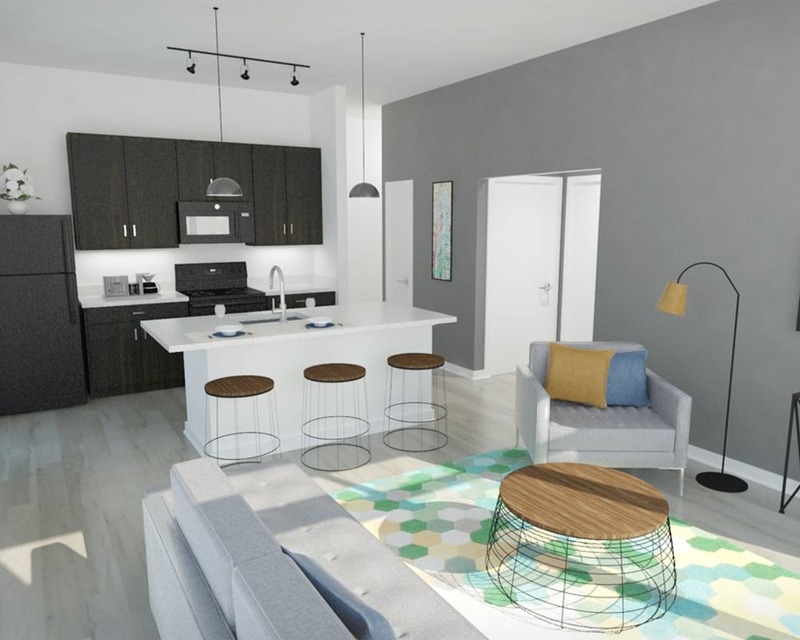 The project will include the new construction of a four-story building with 77 apartments, including studio, one-bedroom, two-bedroom, and three-bedroom units - a unit mix that reflects the eclectic and diverse historically working-class neighborhood in which it is located. 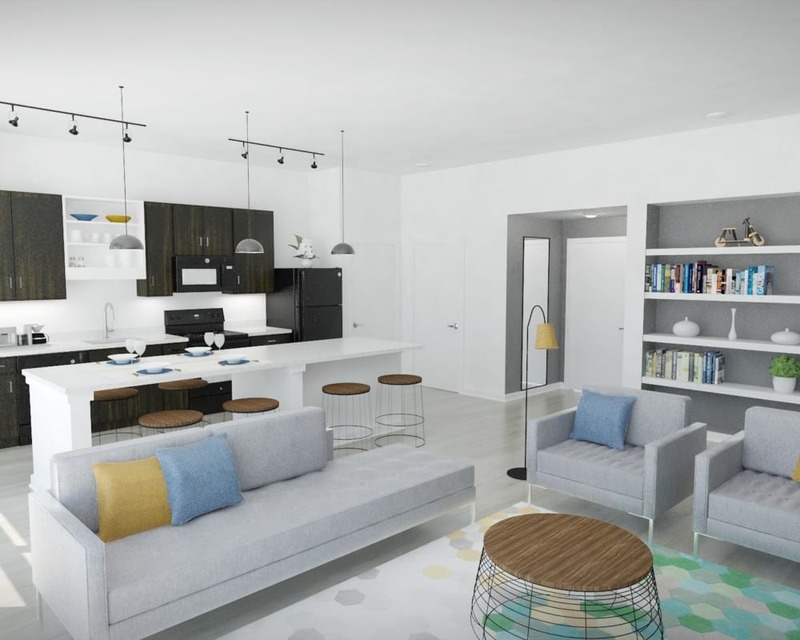 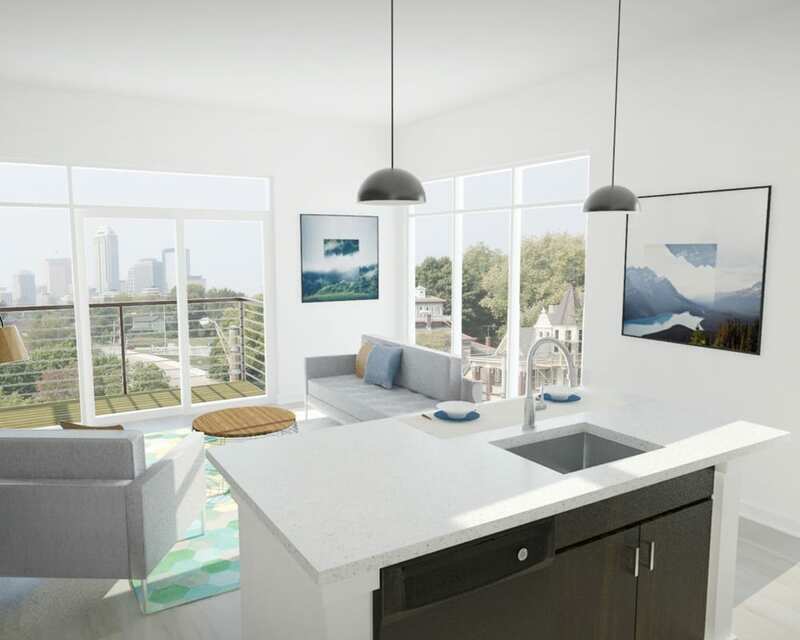 In addition to panoramic views of downtown Indianapolis from select units, the apartments will include features that substantively increase quality of life for urban dwellers - expansive windows, large balconies, eat-in kitchens, and well-thought out storage options. 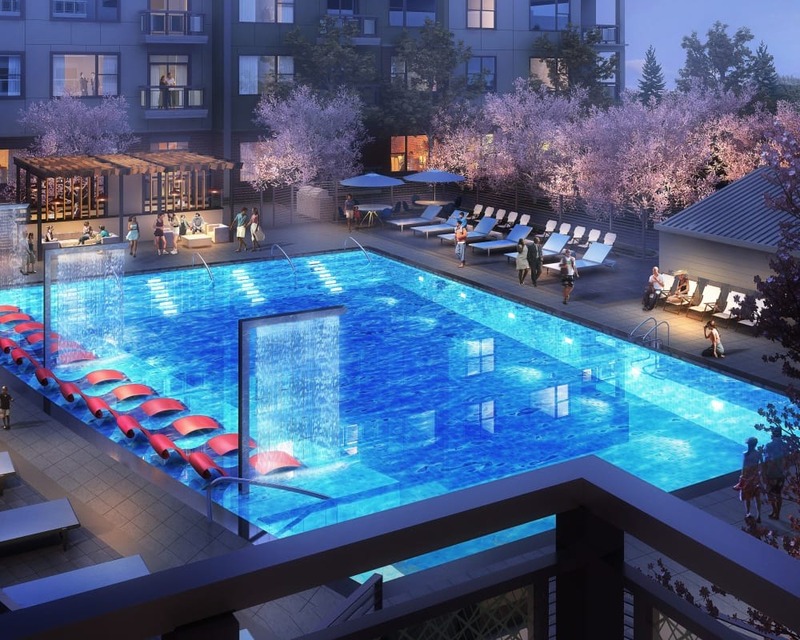 Designed to maximize livability, the building will include a large maker's room to work on projects, a dedicated bike and dog washing room, as well as a backyard hangout space - complete with grills, picnic tables, fire pit, and hammocks. 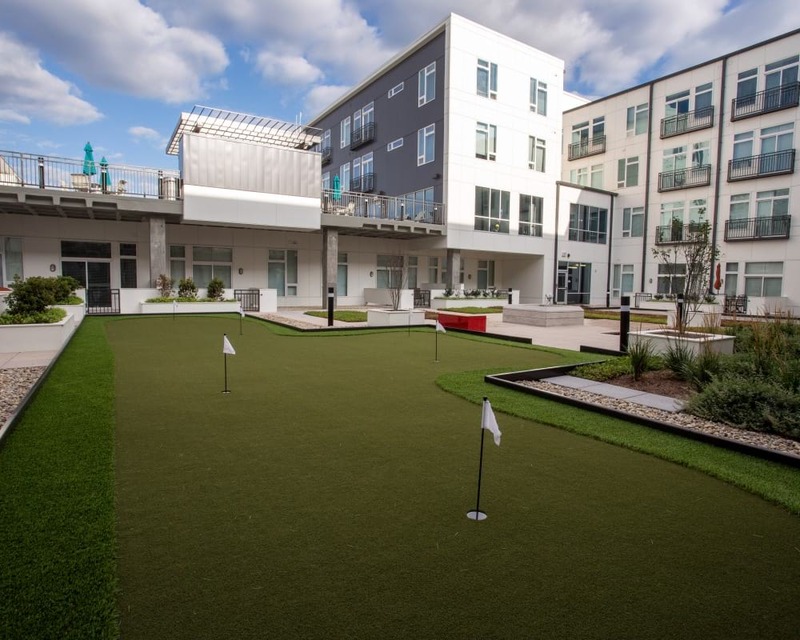 Artistry St. Pete is a mix of urban apartment homes and retail designed to embrace individuality for those that value “style” over “status”. 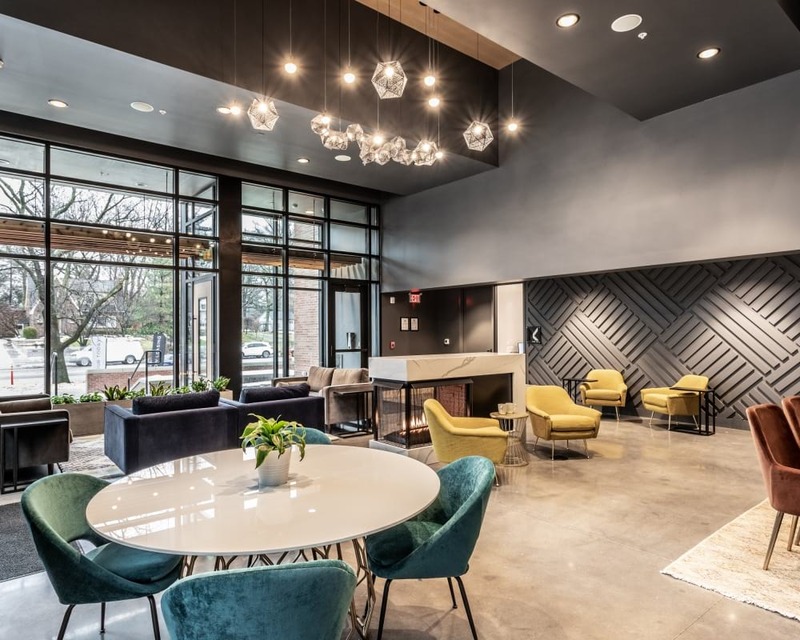 Artistry infuses luxury living with an appreciation for the arts, including work from local artists in the community's permanent collection and rotating on-site gallery. 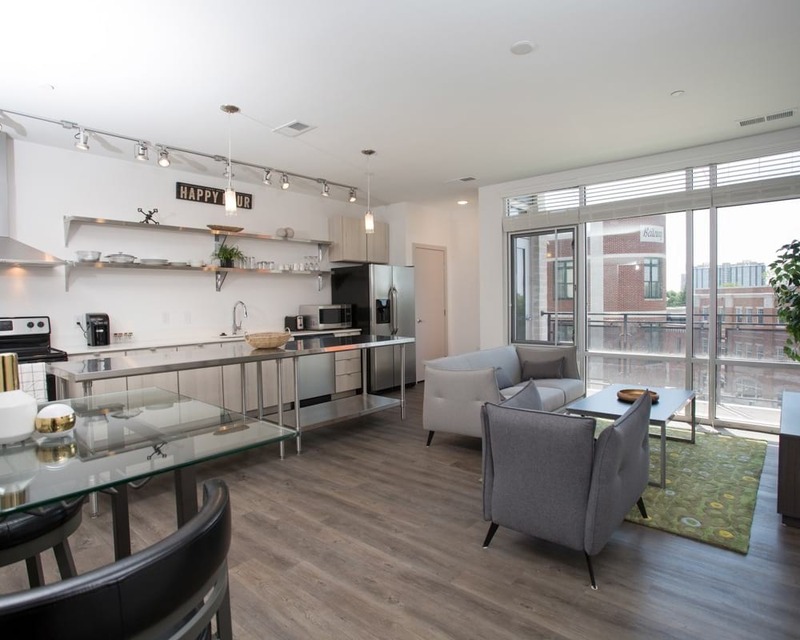 Conveniently located in the heart of the Grand Central District, an area dedicated to the historic preservation of communities, Artistry is surrounded by the neighborhoods best local eateries, shopping and entertainment. 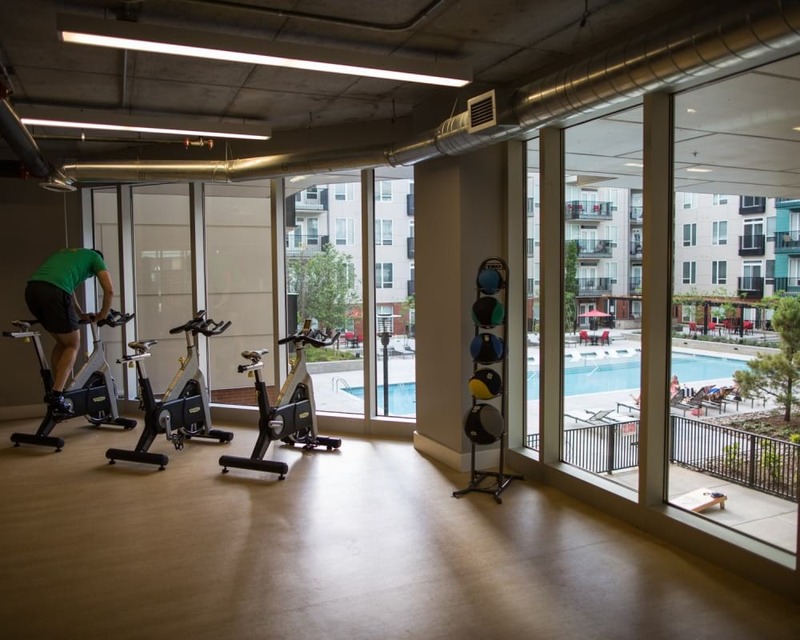 With easy access to the Central Avenue Trolley and great biking and walk-ability options, Artistry's location can't be beat. 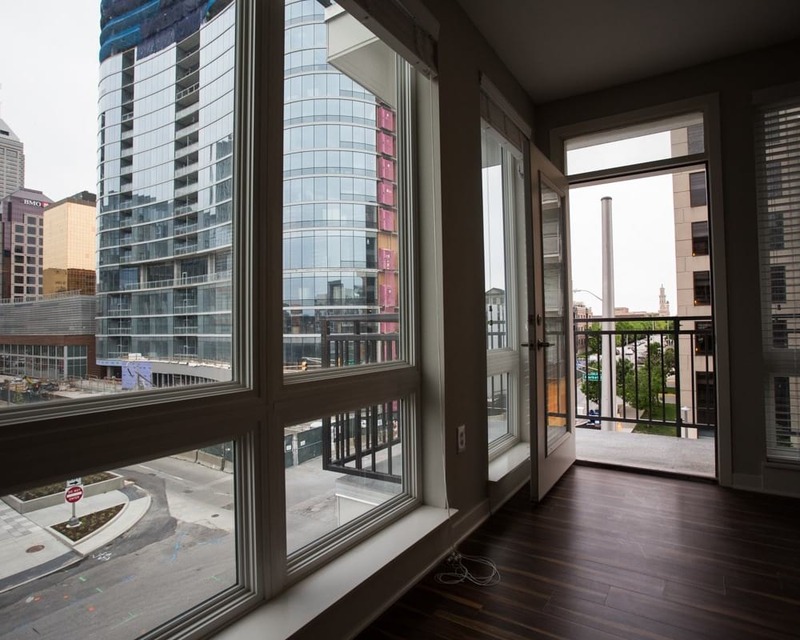 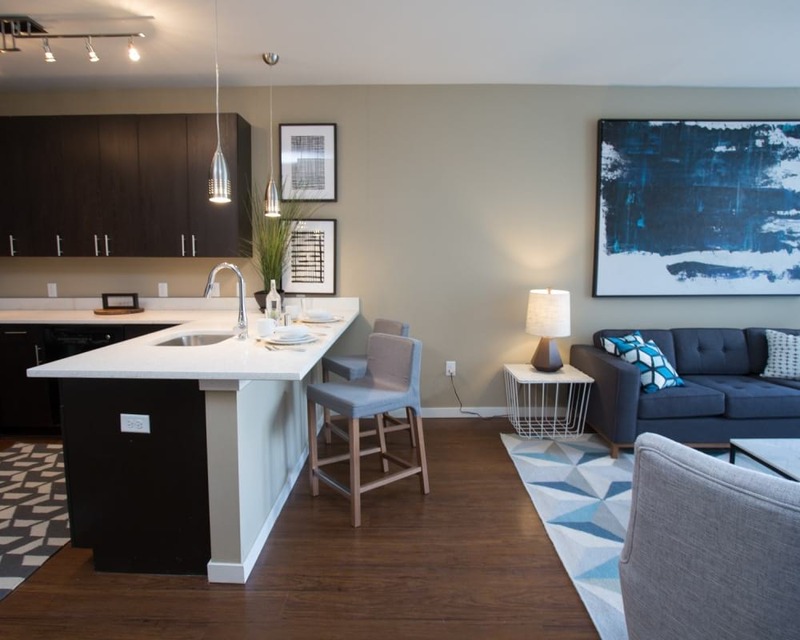 Located in vibrant Fountain Square, Edge 35 features a heightened residential and commercial experience. 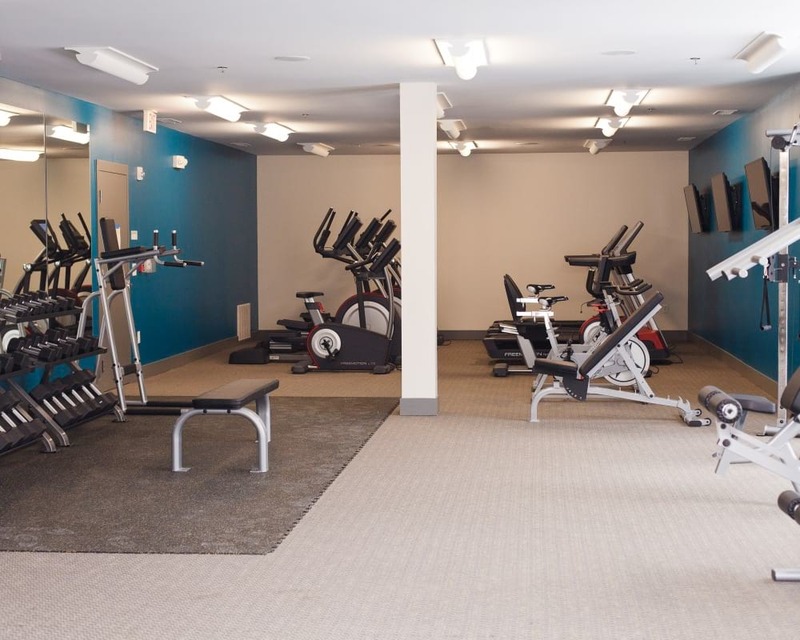 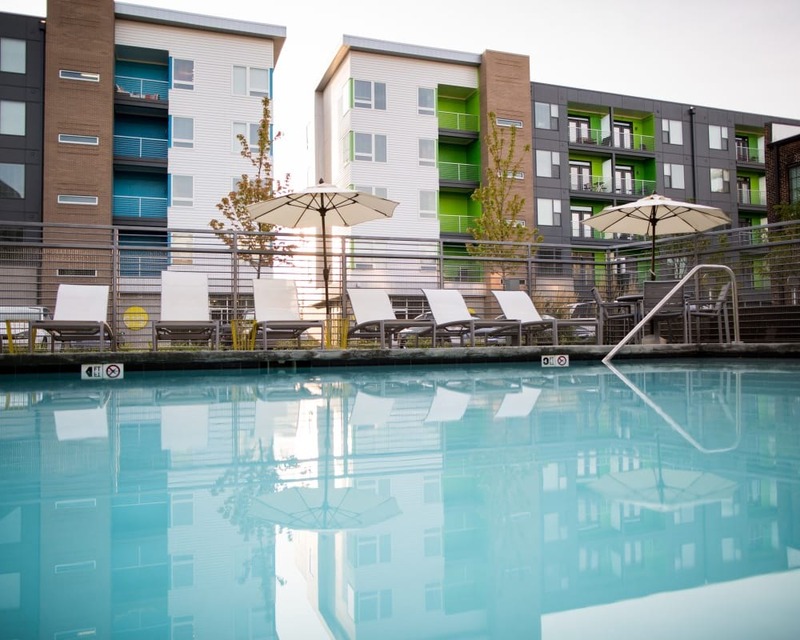 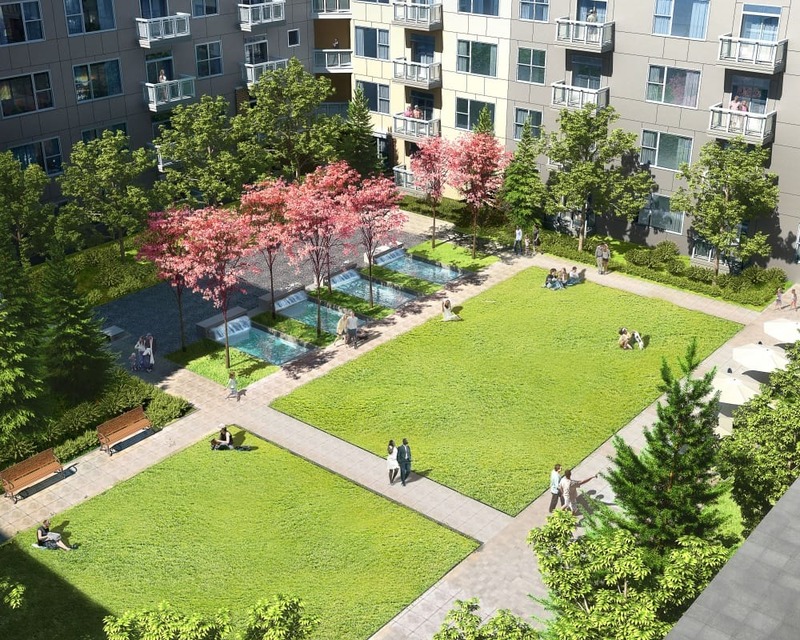 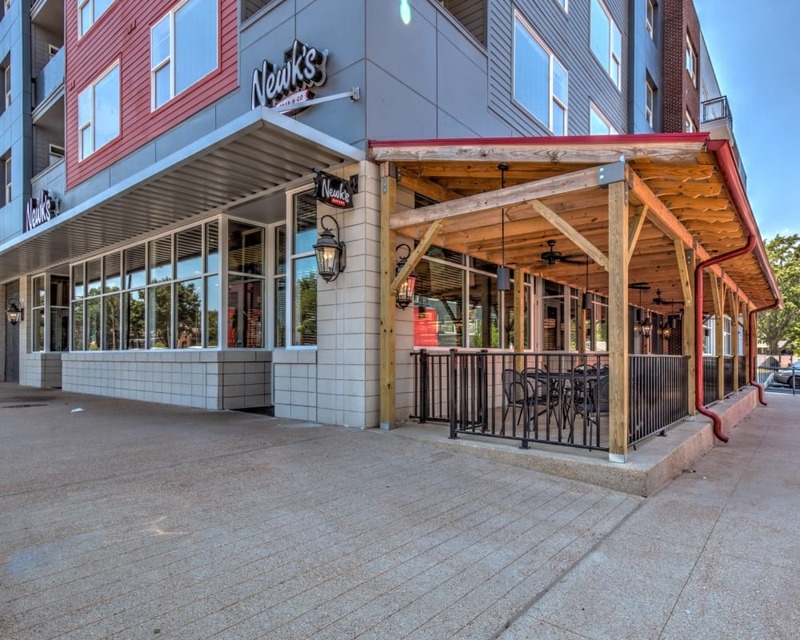 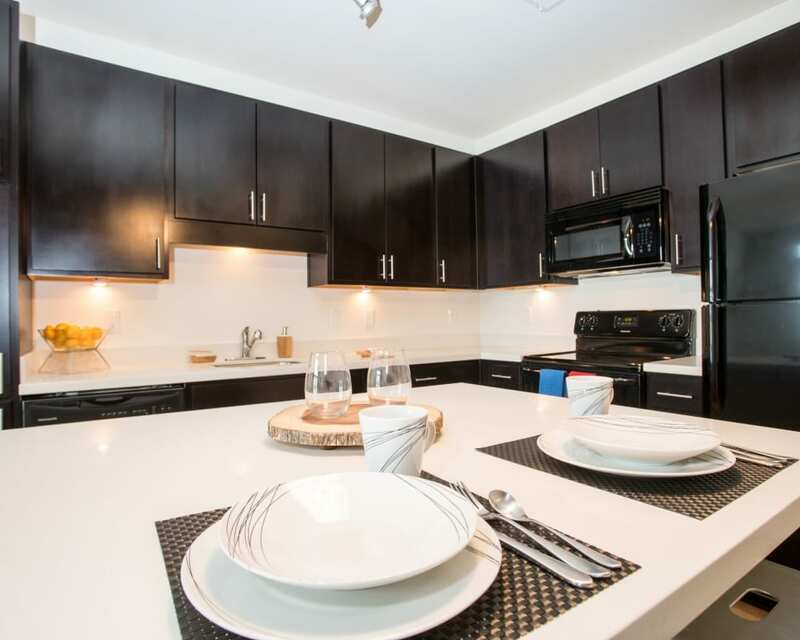 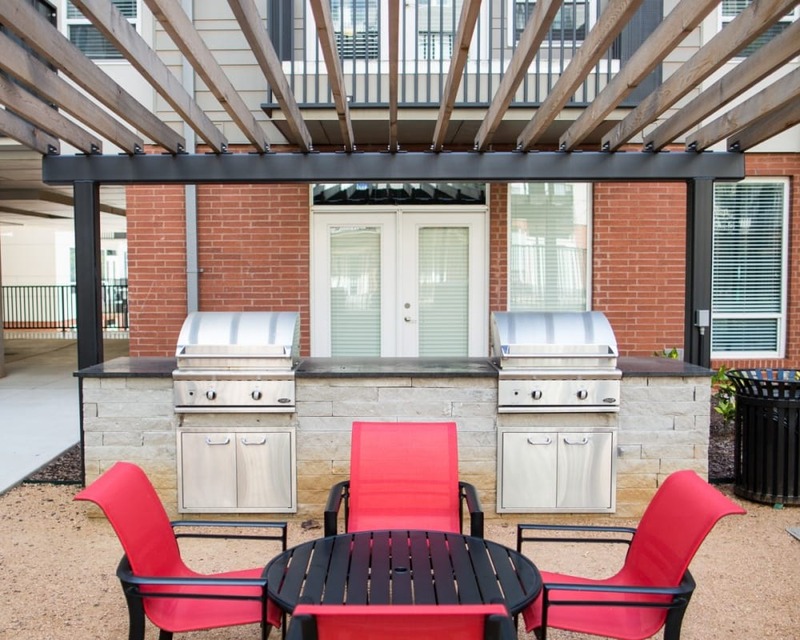 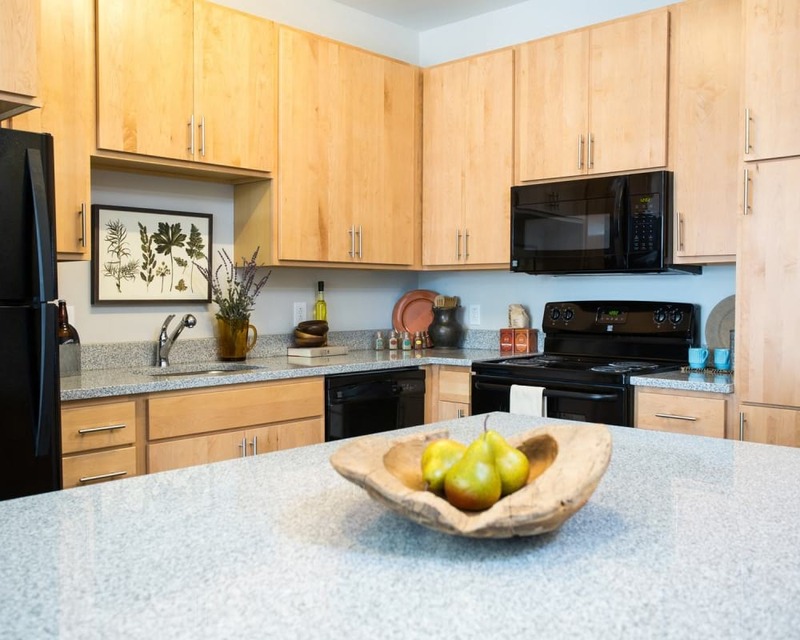 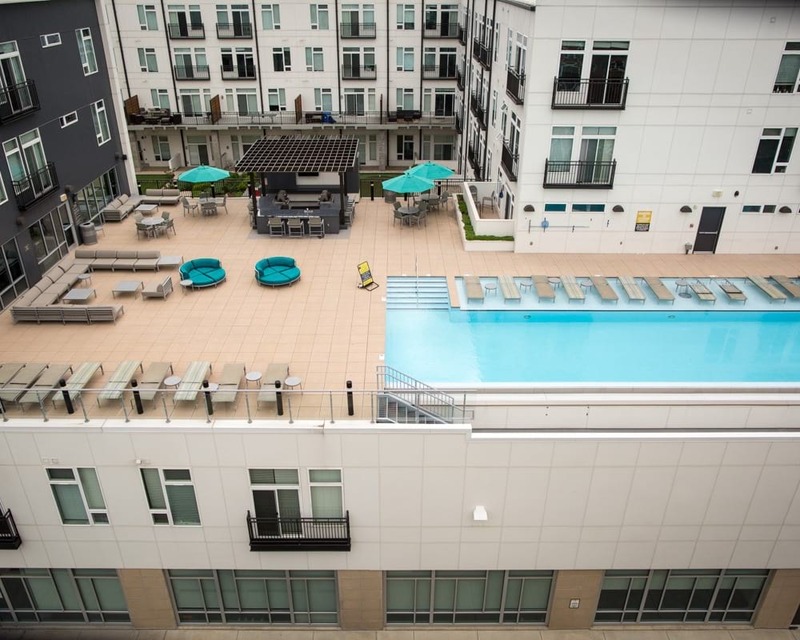 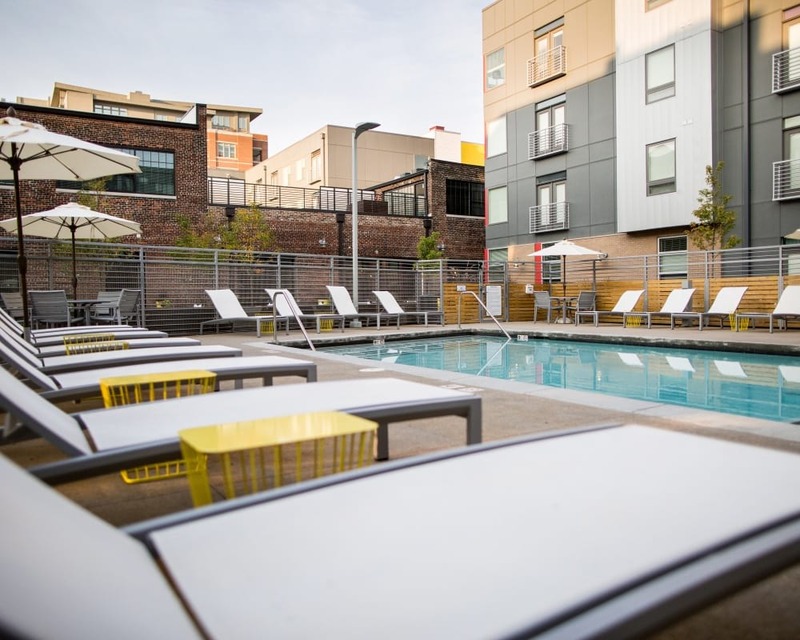 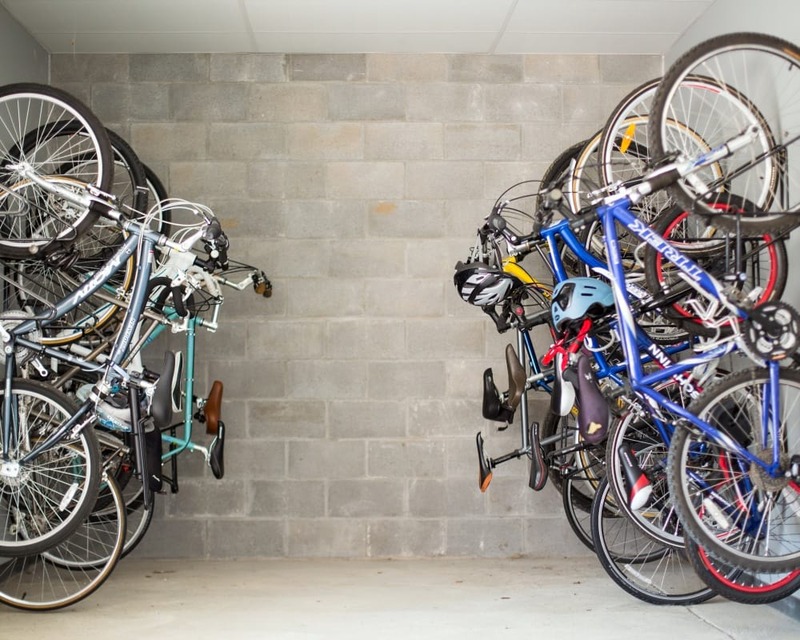 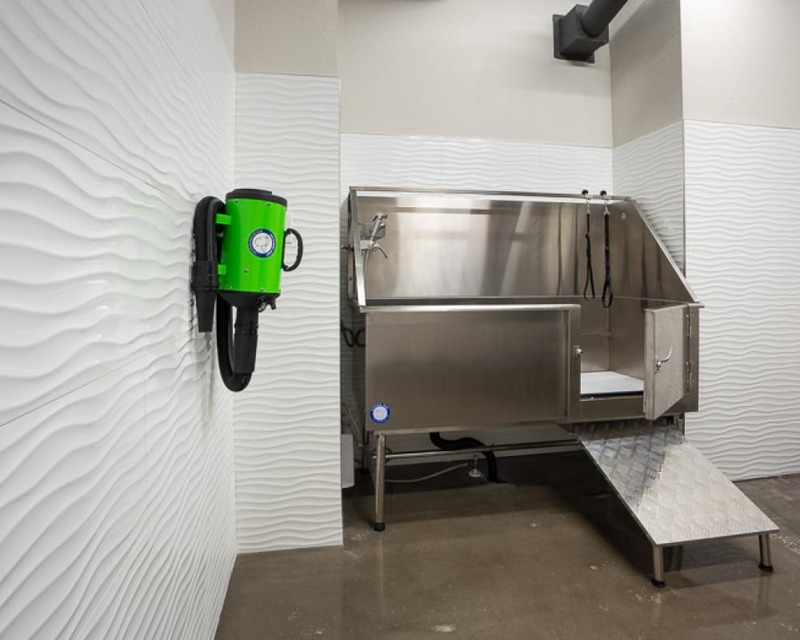 Offering a pet-friendly community, outdoor grilling area, bike-friendly options, and more. 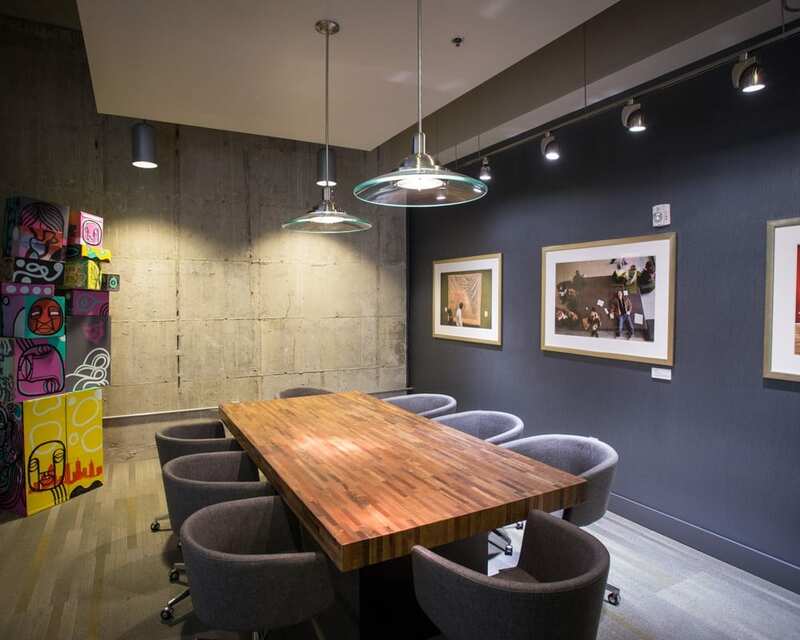 Edge 35 also offers a makers room to its residents to unleash their creativity. 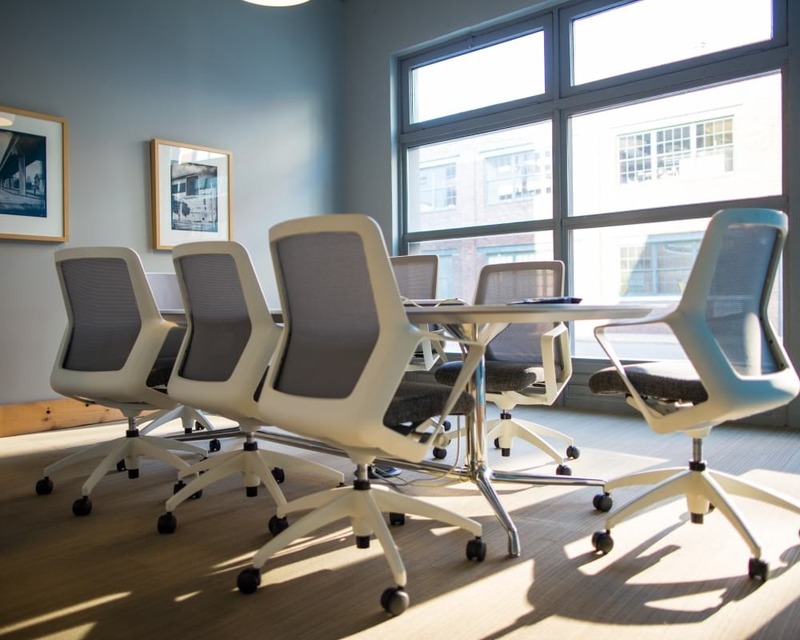 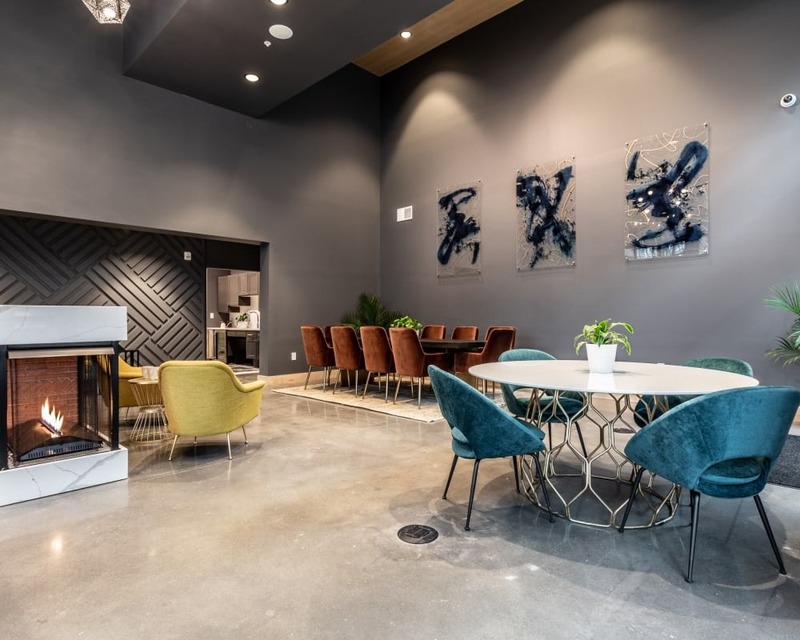 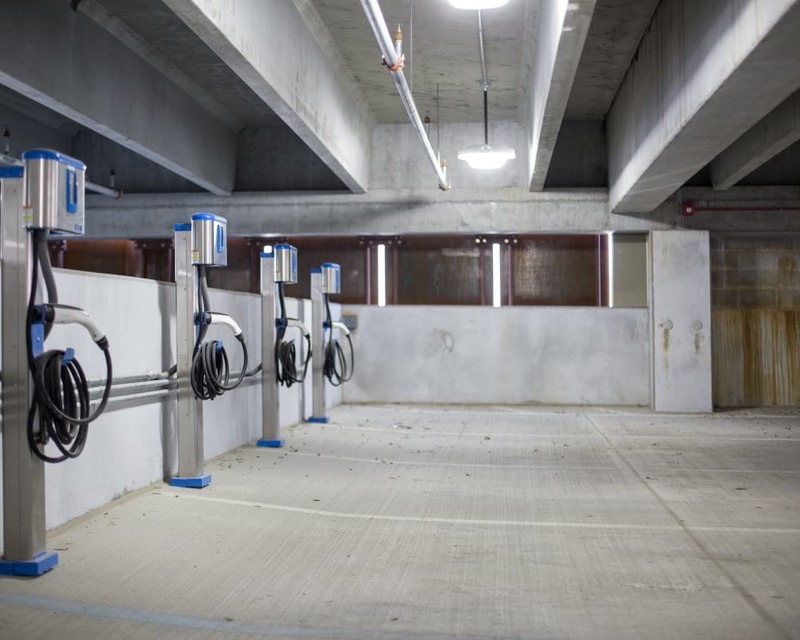 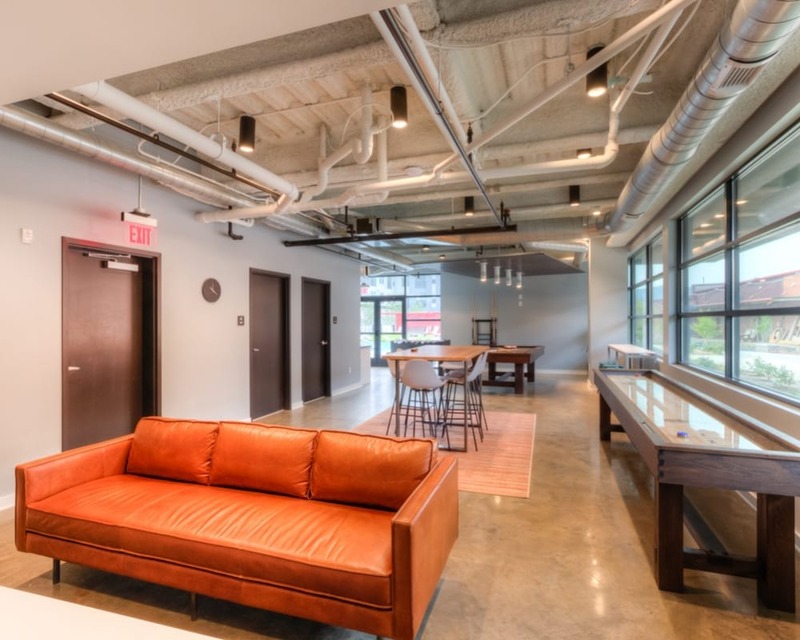 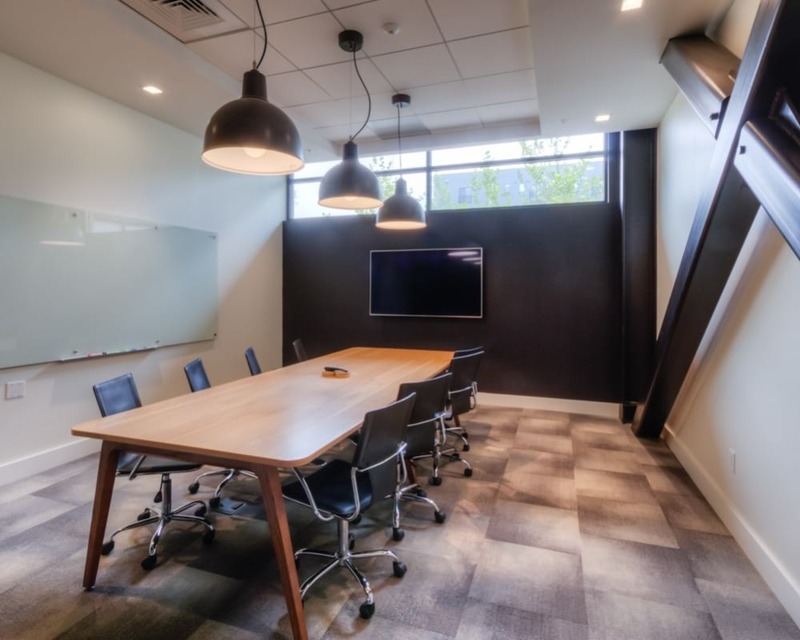 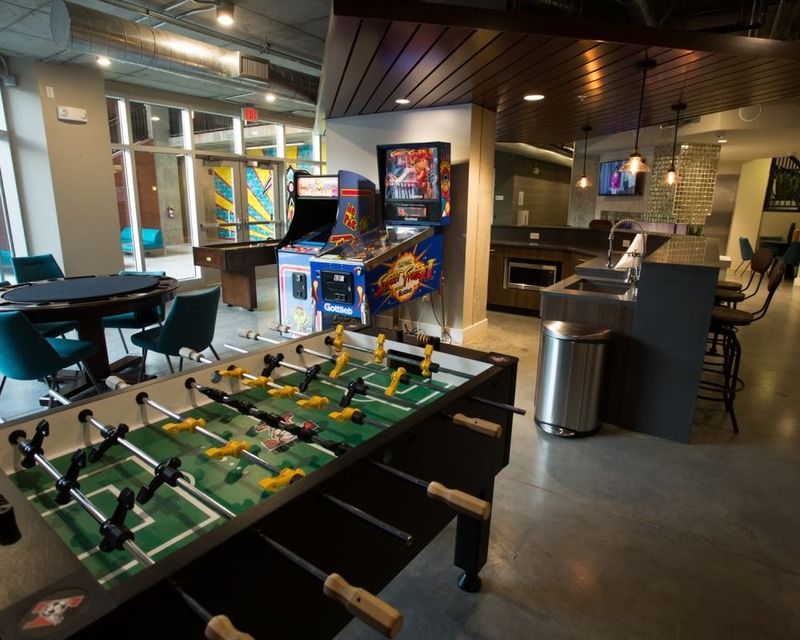 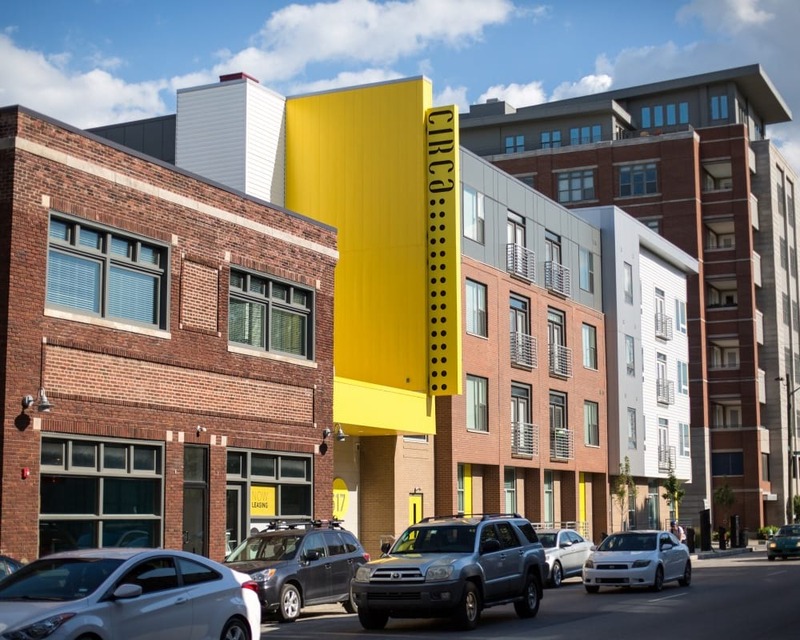 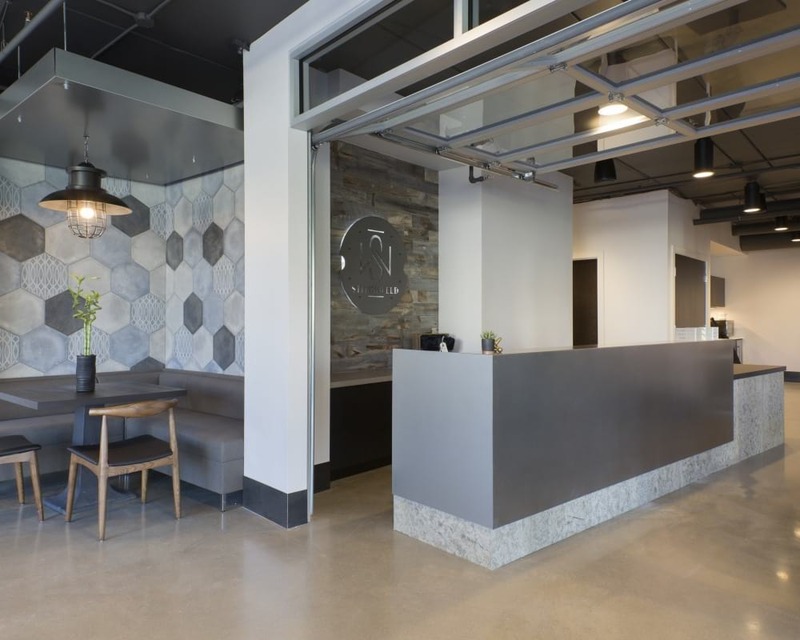 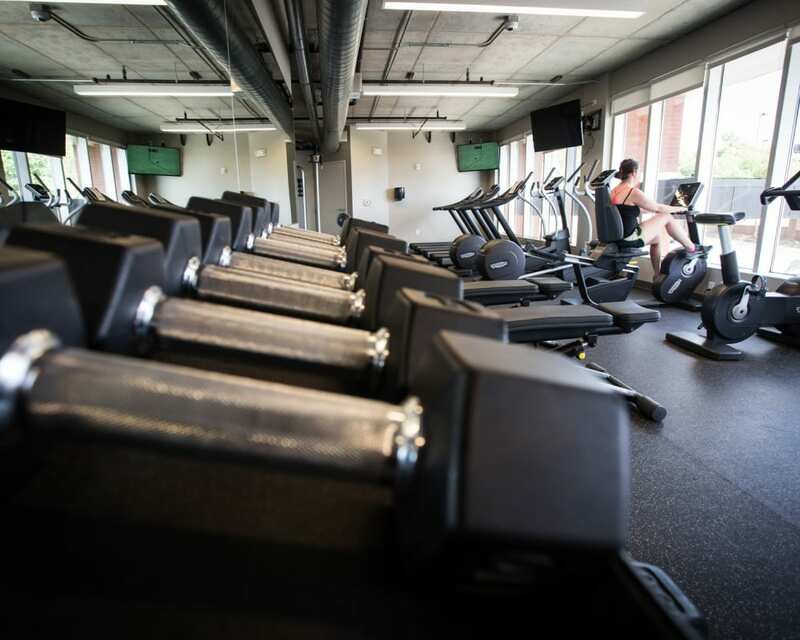 With 3,000 square feet of ground-level retail space, Edge 35 is an ideal place for businesses; and uniquely offers private, rentable work space for residents. 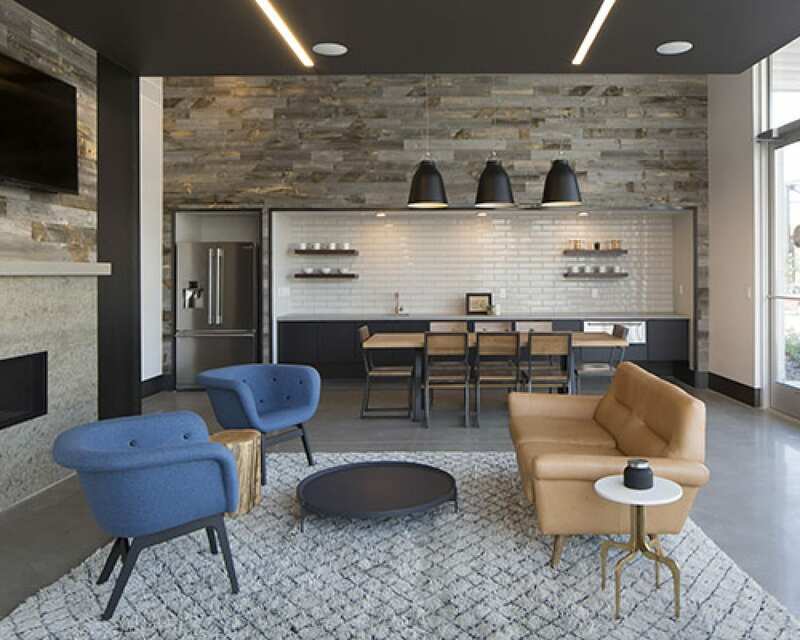 Edge 35 allows residents and business alike to be their truest, best selves. 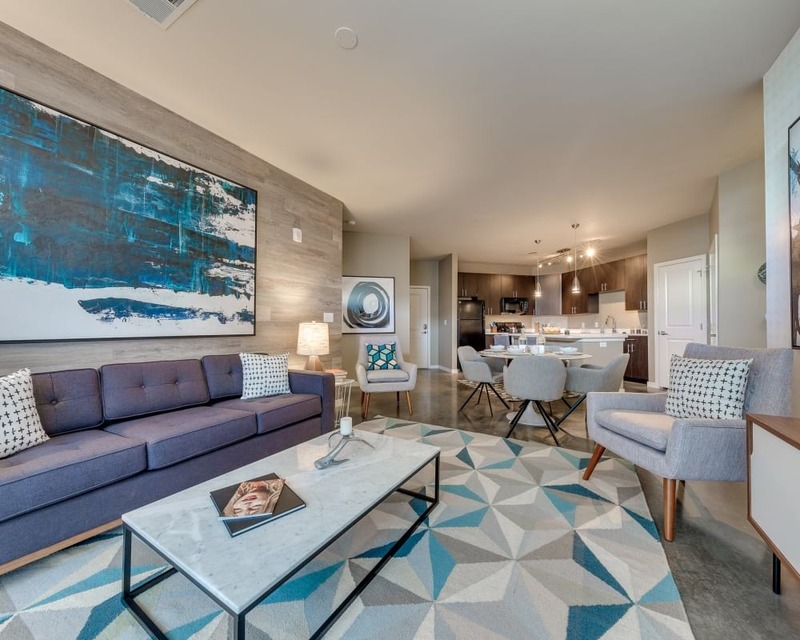 Versol is an upscale community featuring studio, one, two and three bedroom apartment homes nestled in a tranquil area of Bonita Springs. 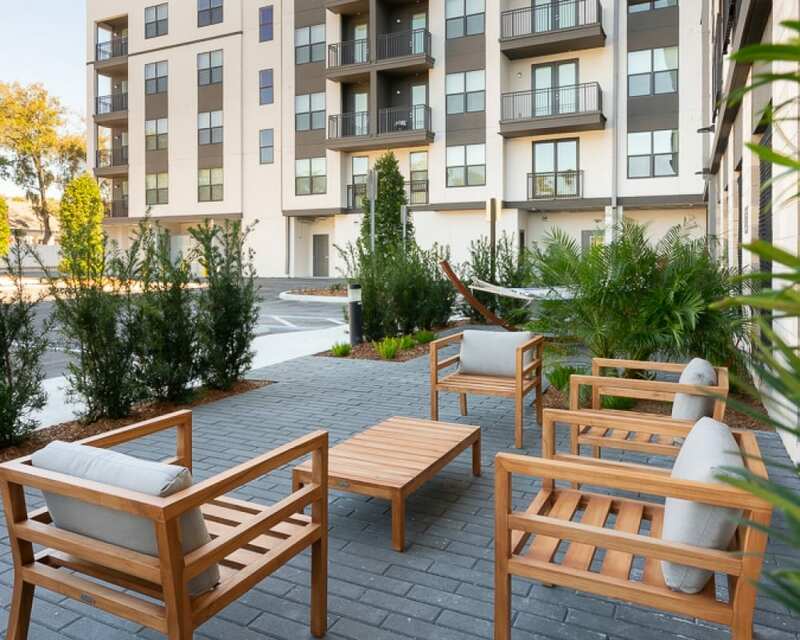 With proximity to the beach, parks and shopping, residents balance an active lifestyle with the calm oasis of home. 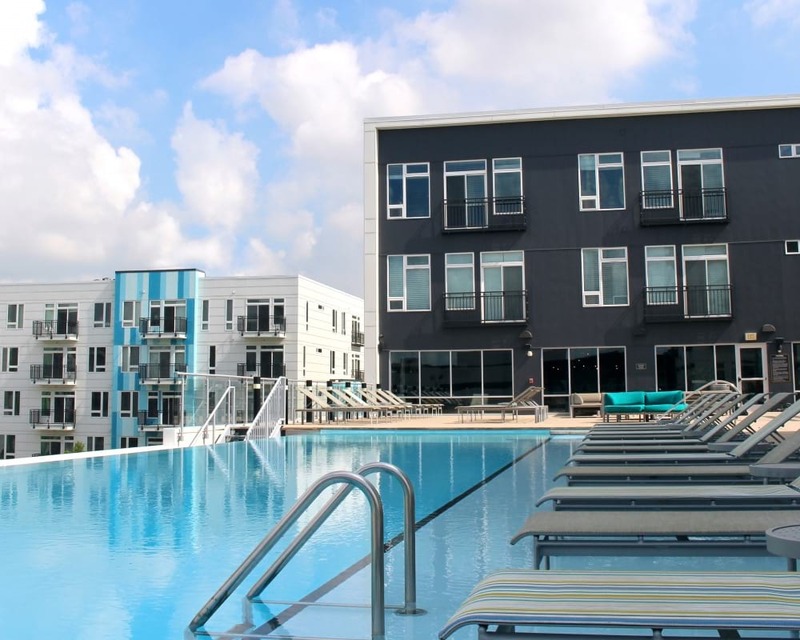 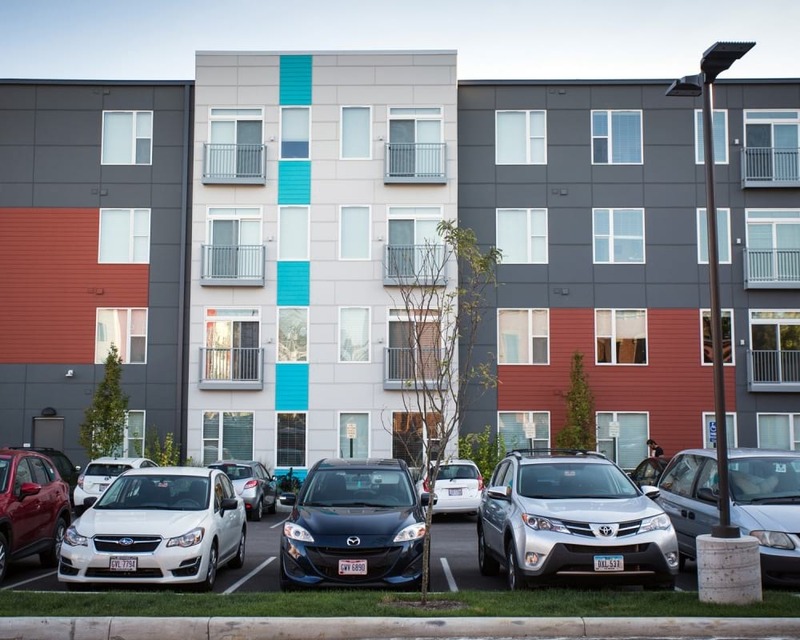 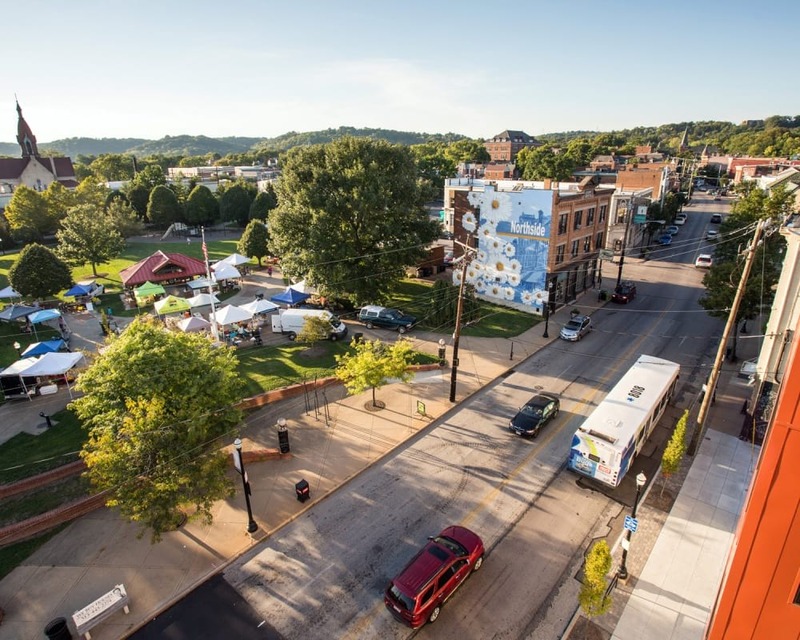 Located in the hilltop neighborhood of Walnut Hills, Poste is a mixed-use community of apartment homes and retail space. 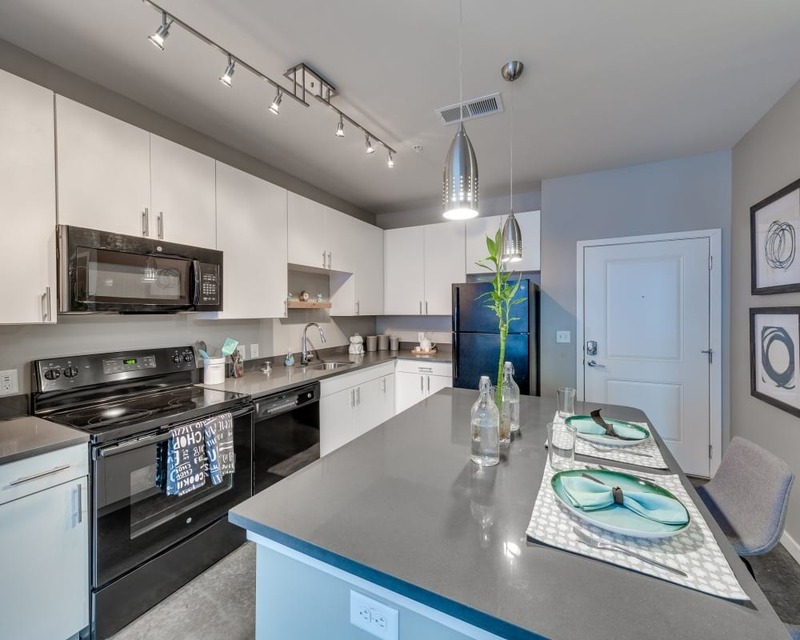 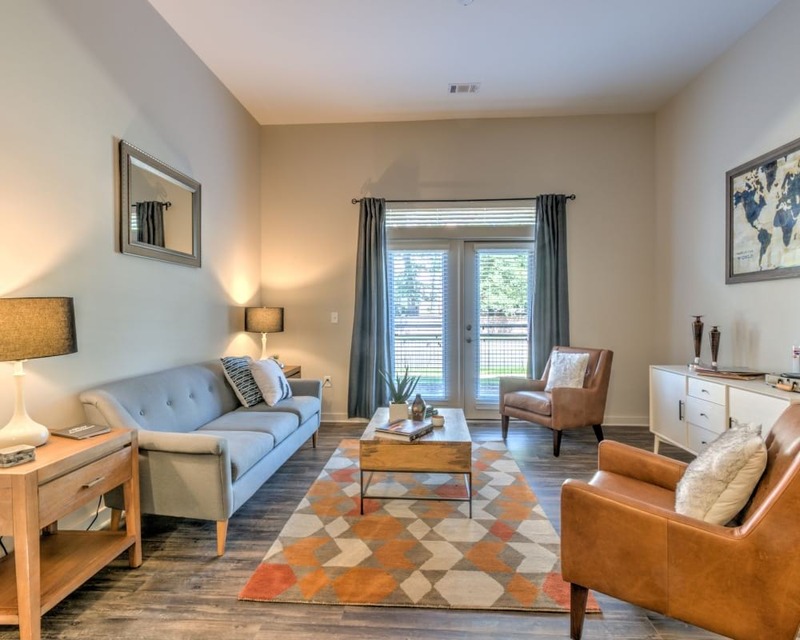 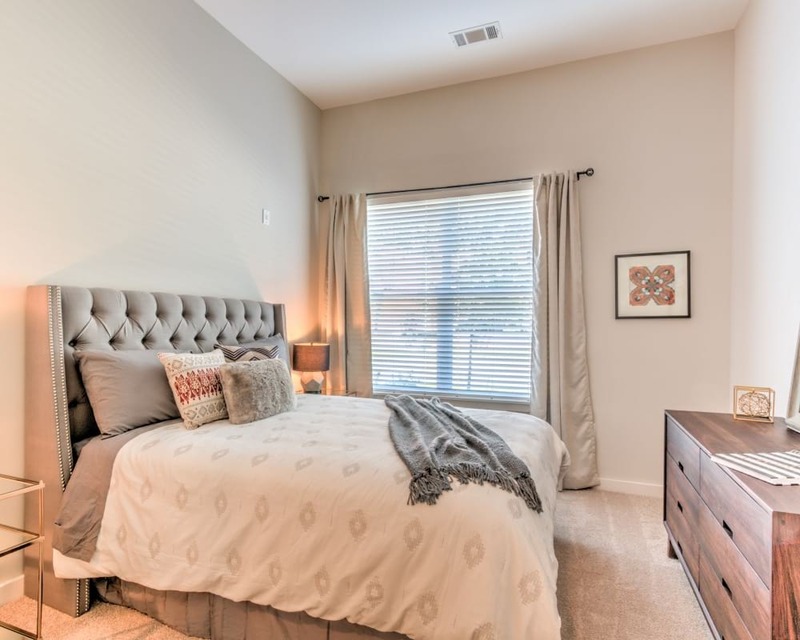 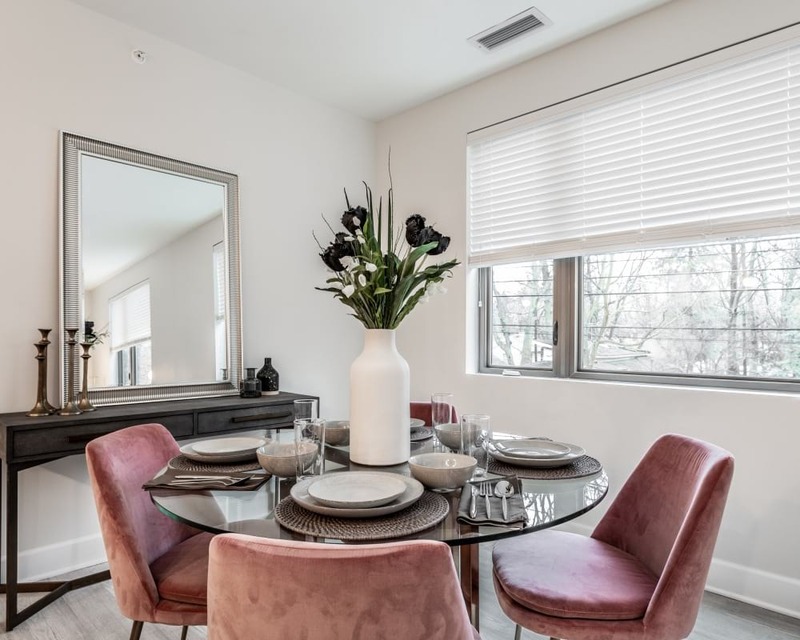 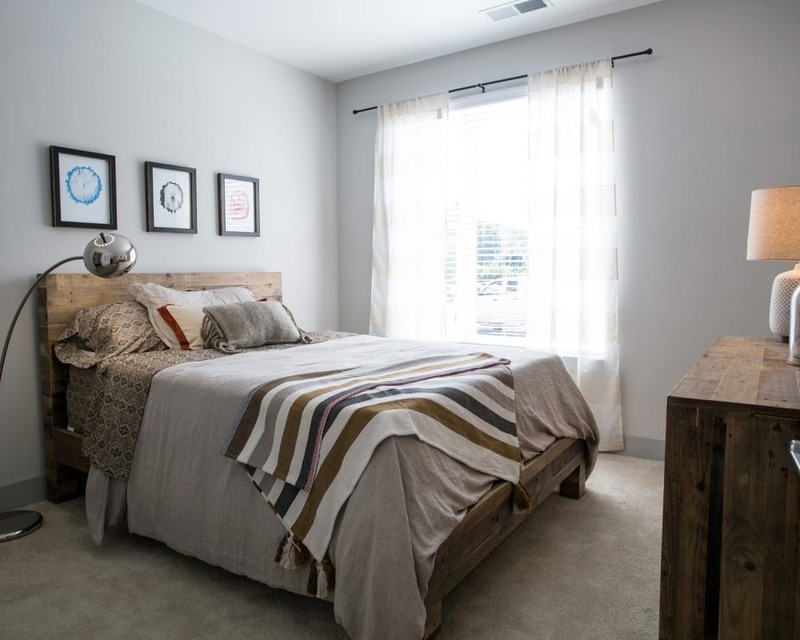 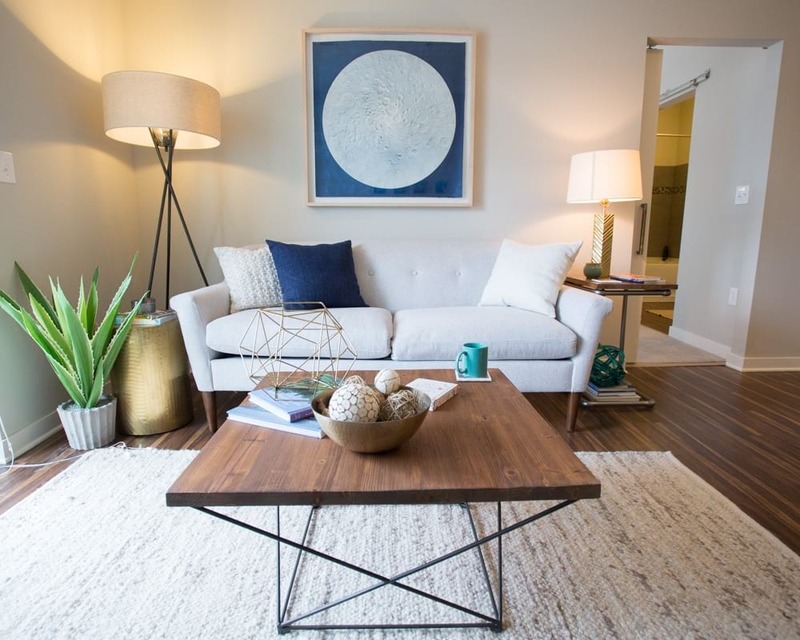 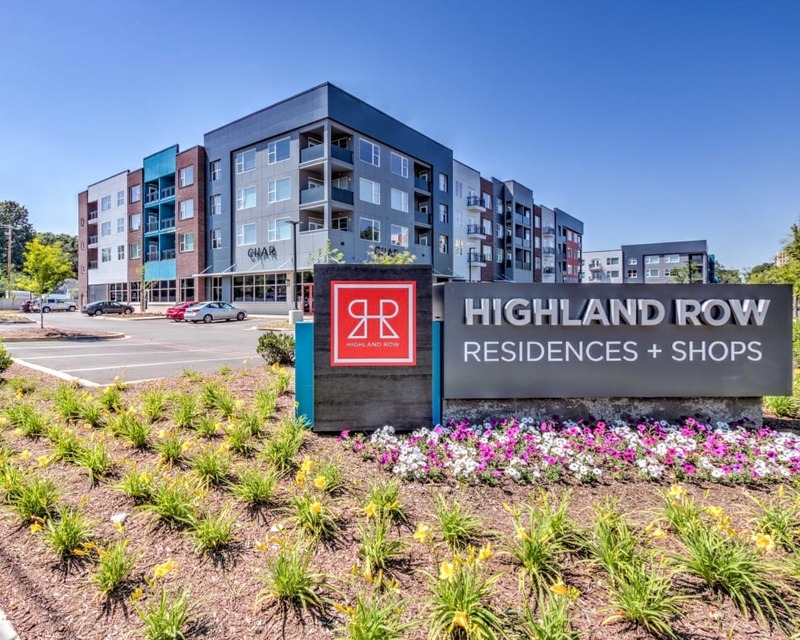 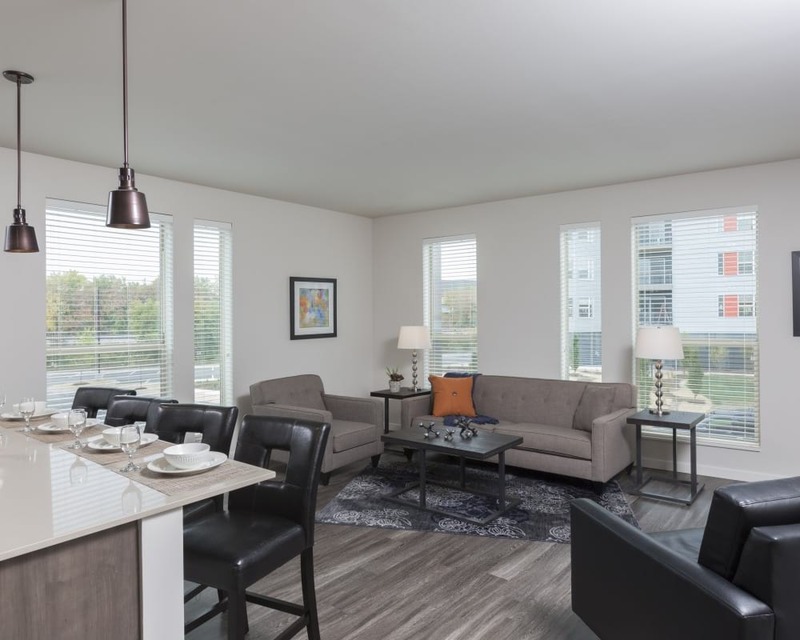 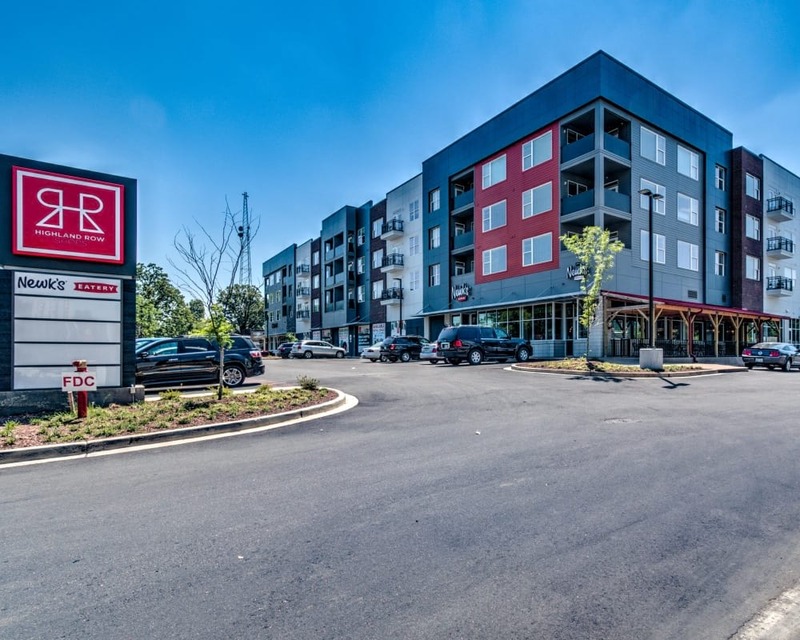 With a modern urban design, our community offers a plethora of comfortable communal spaces, a pet friendly environment and is just walking distance from a handful of the neighborhood’s shopping, dining and entertainment. 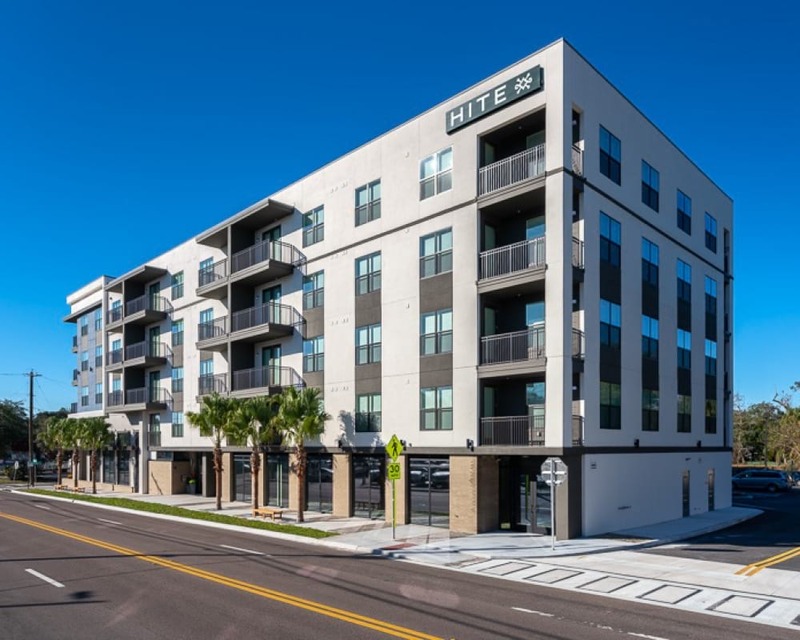 Ybor City: Info Coming Soon! 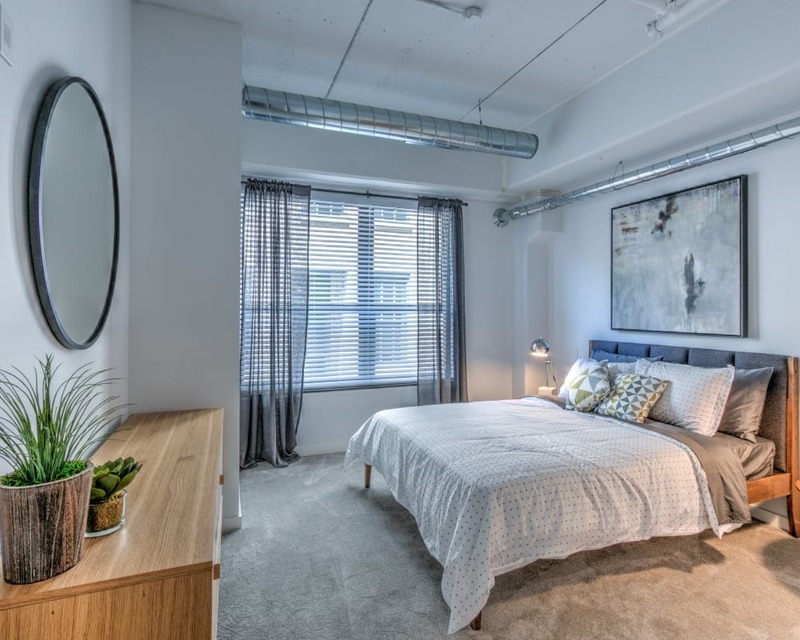 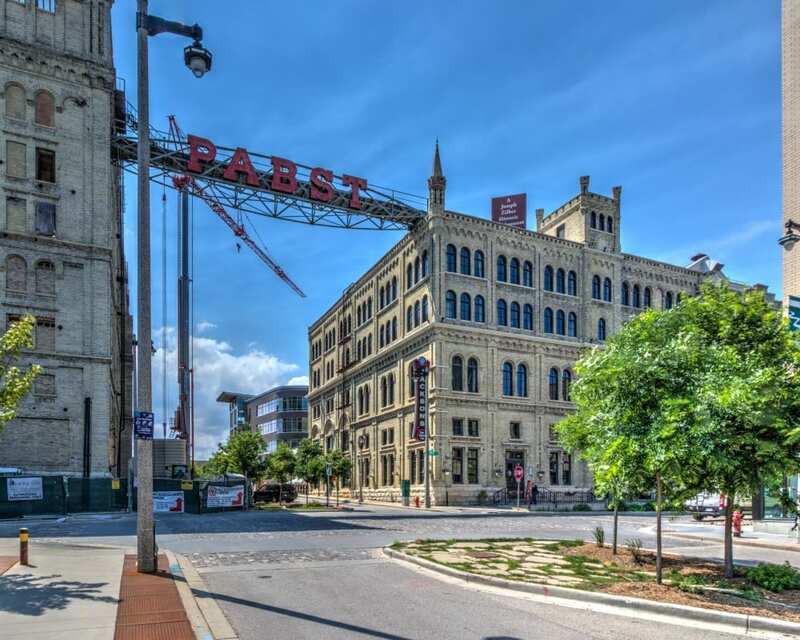 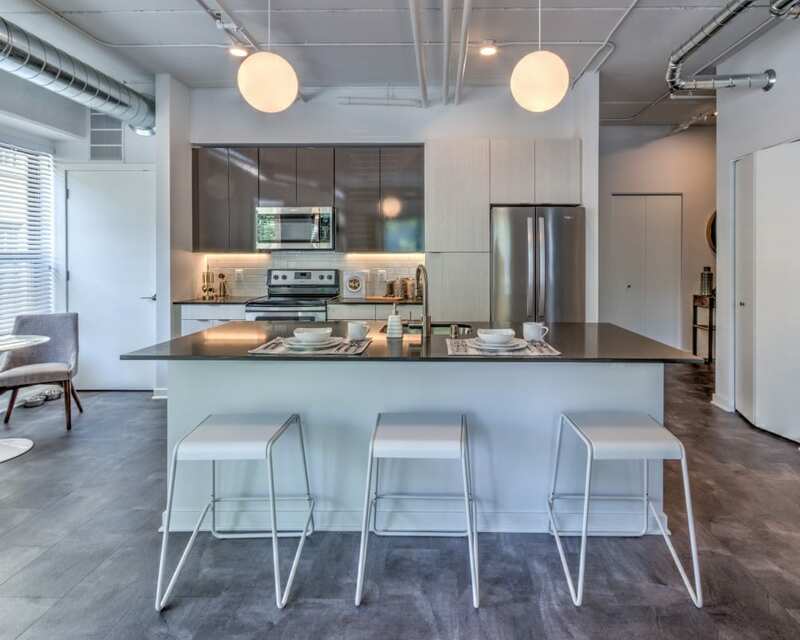 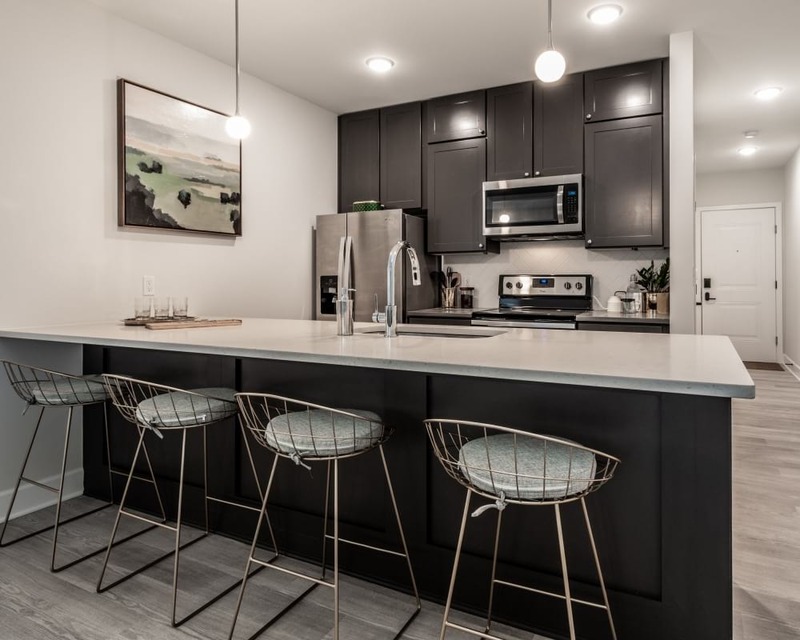 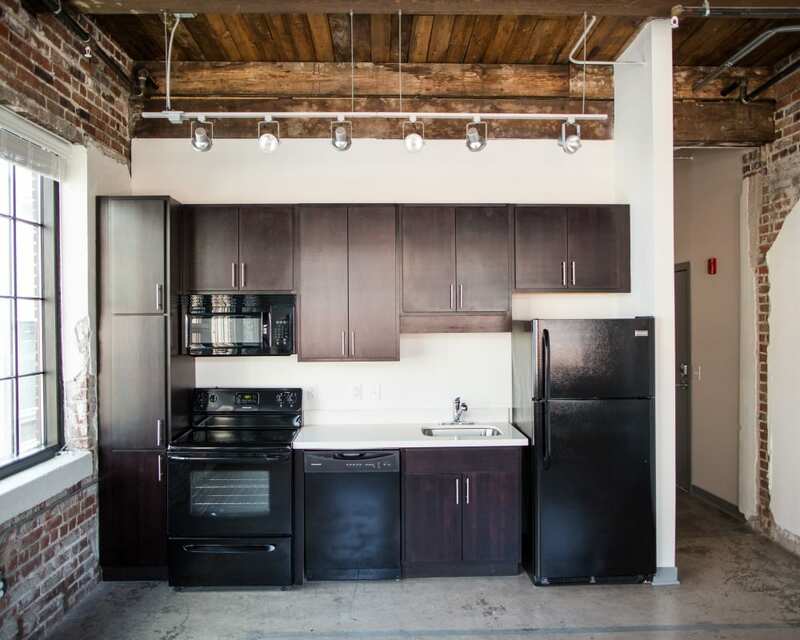 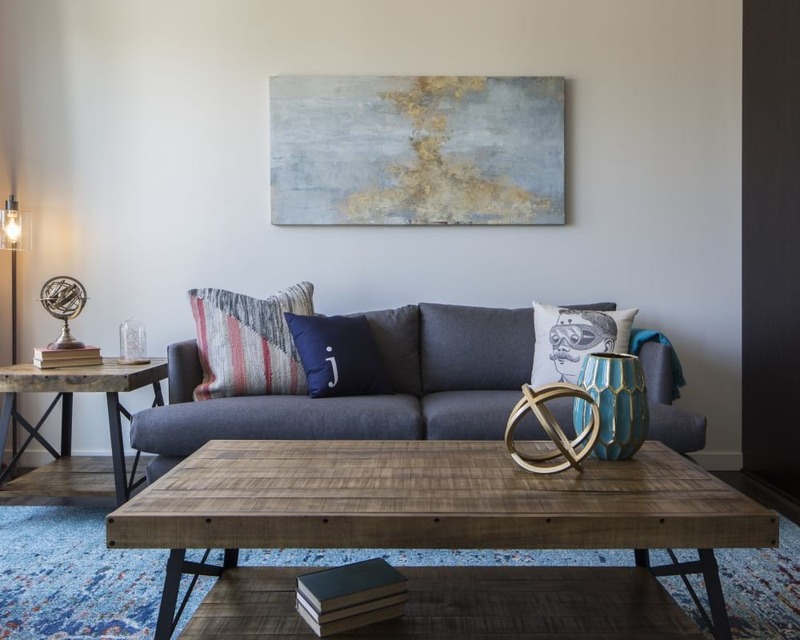 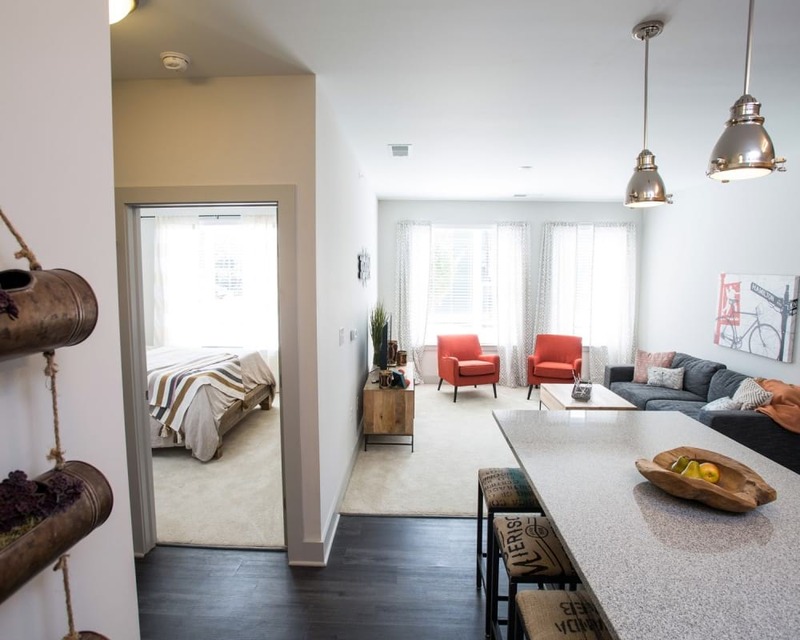 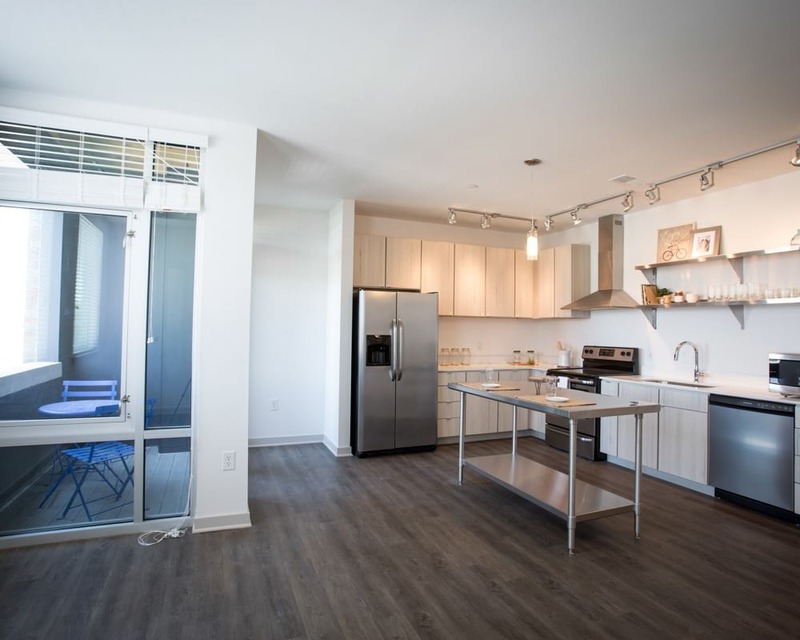 Located in the Chatham-Arch Historic District, Circa has transformed the site of the old Mitchel & Scott Machine Company into contemporary apartment homes. 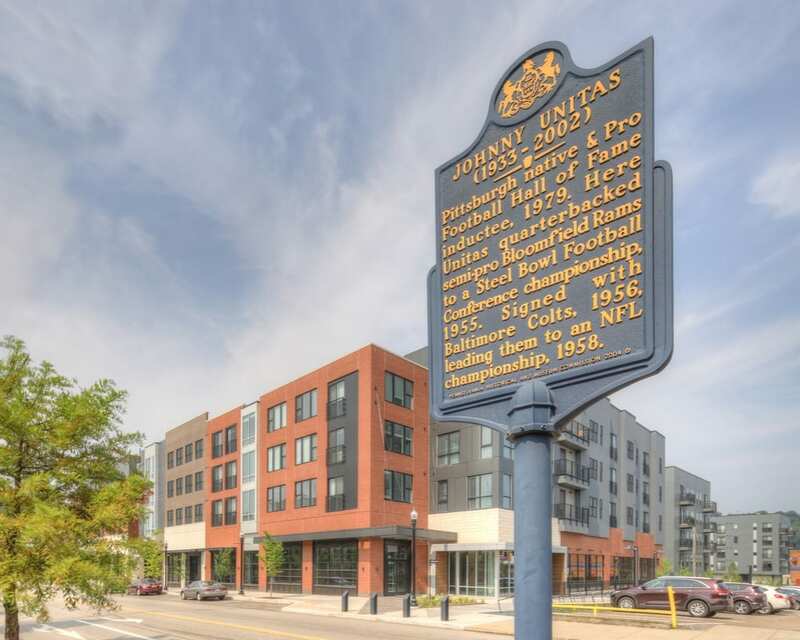 The original building now houses Circa's urban lounge and a few historic residences, while artifacts from the company are featured throughout the community. 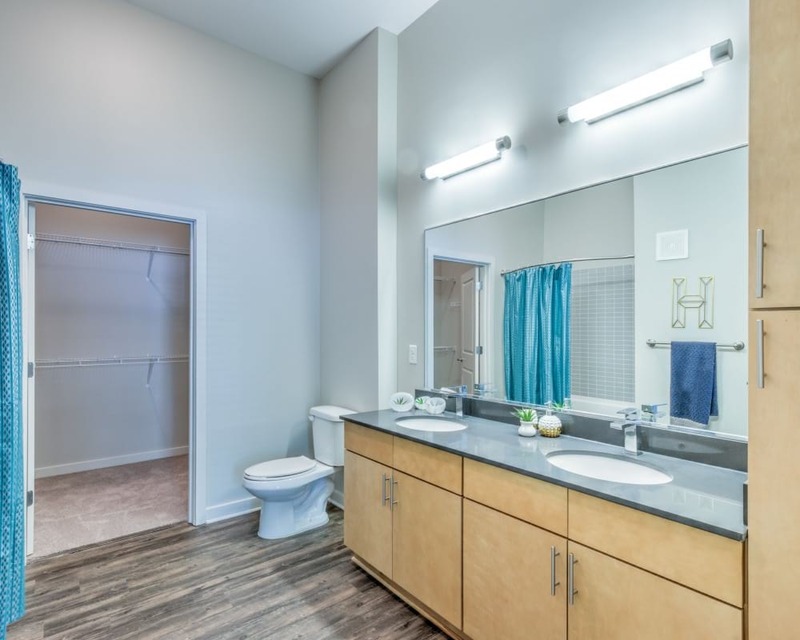 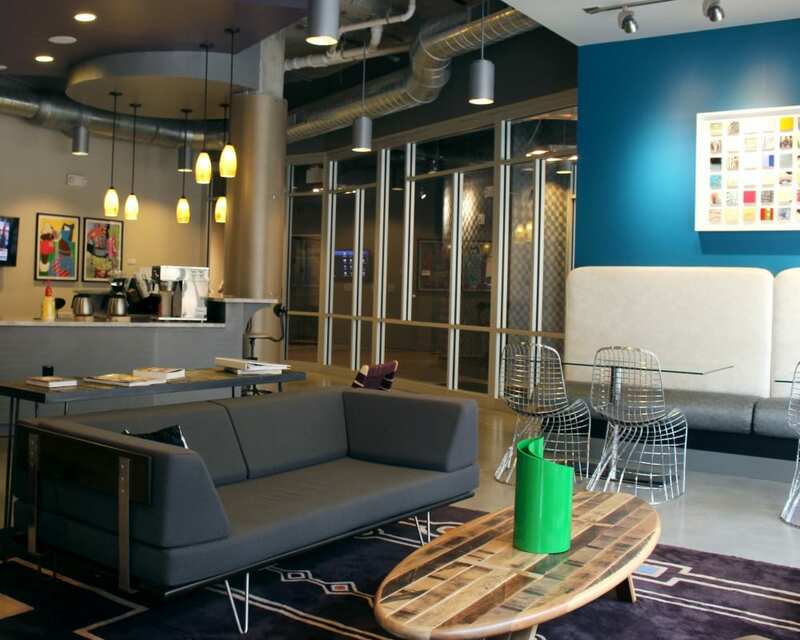 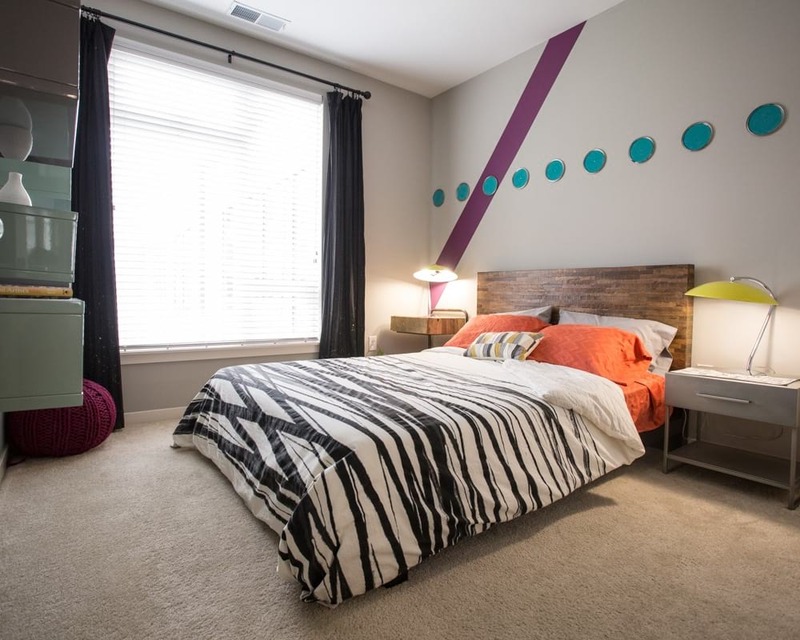 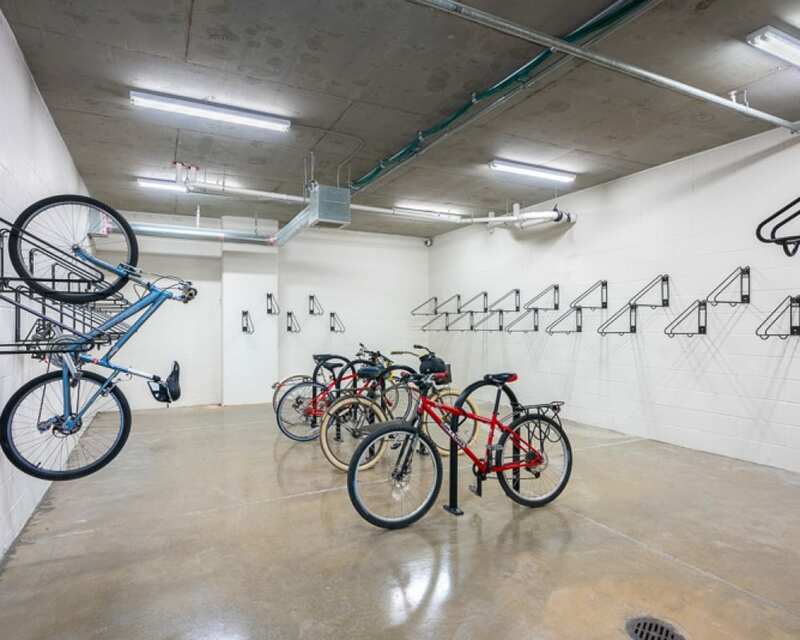 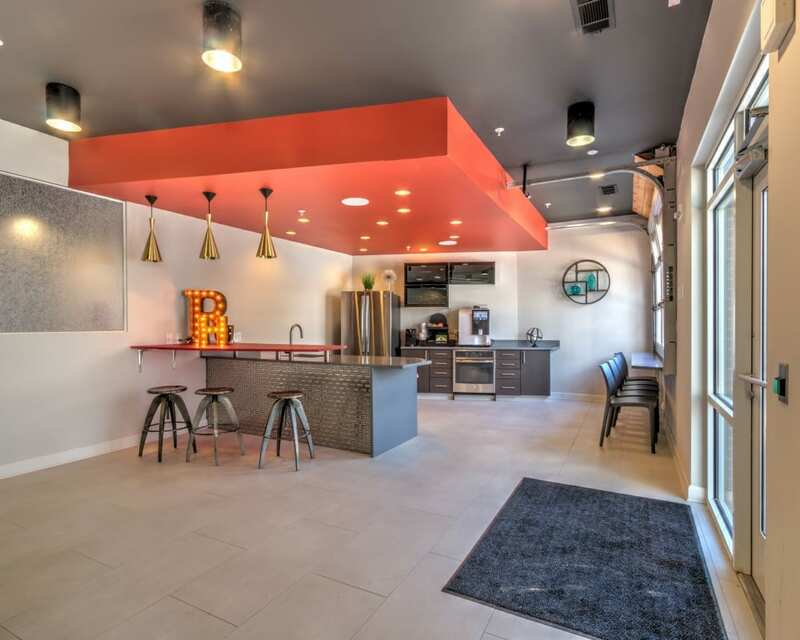 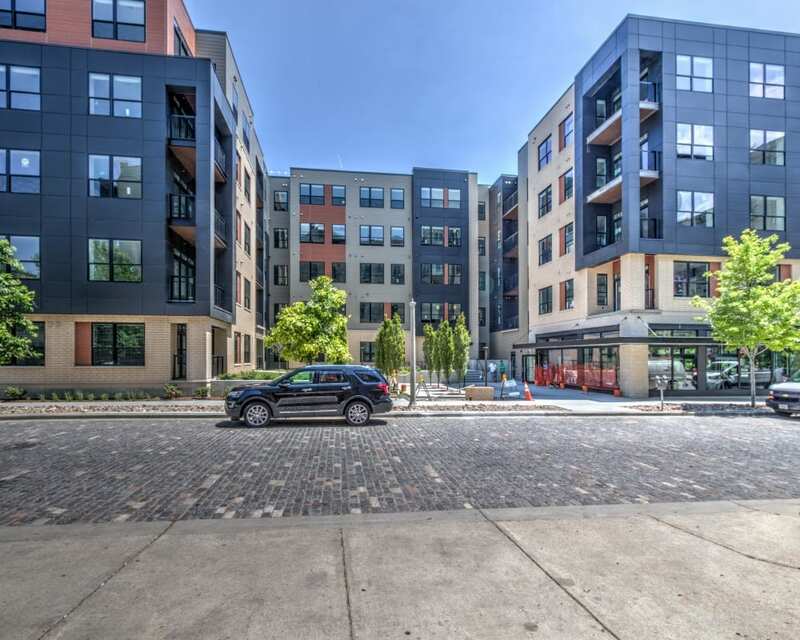 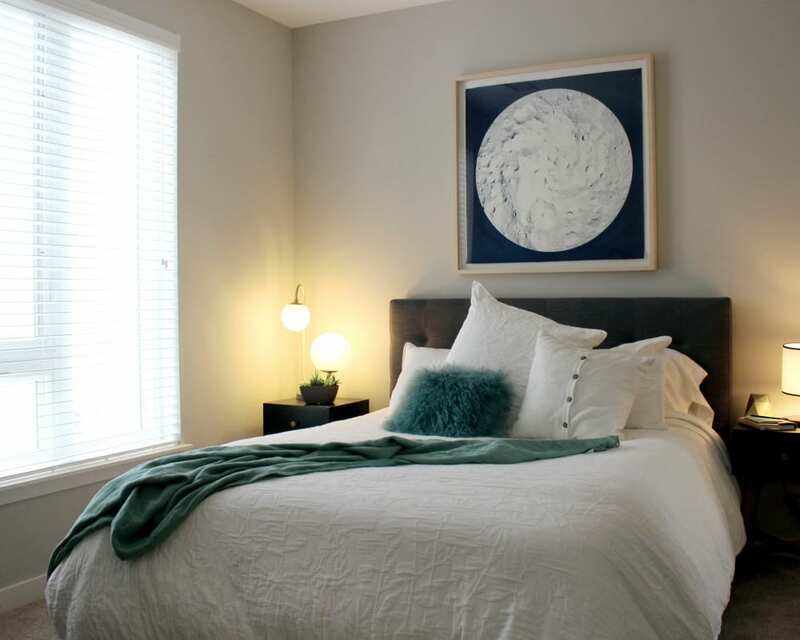 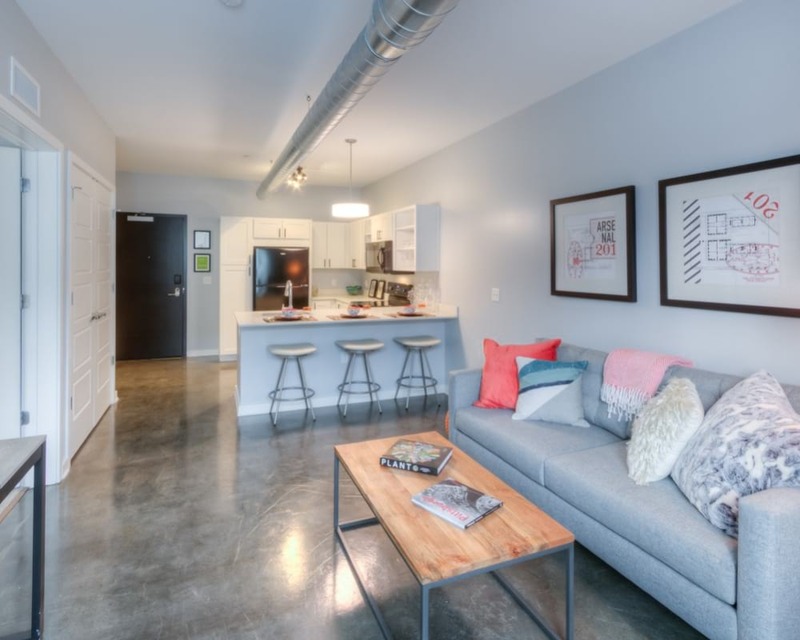 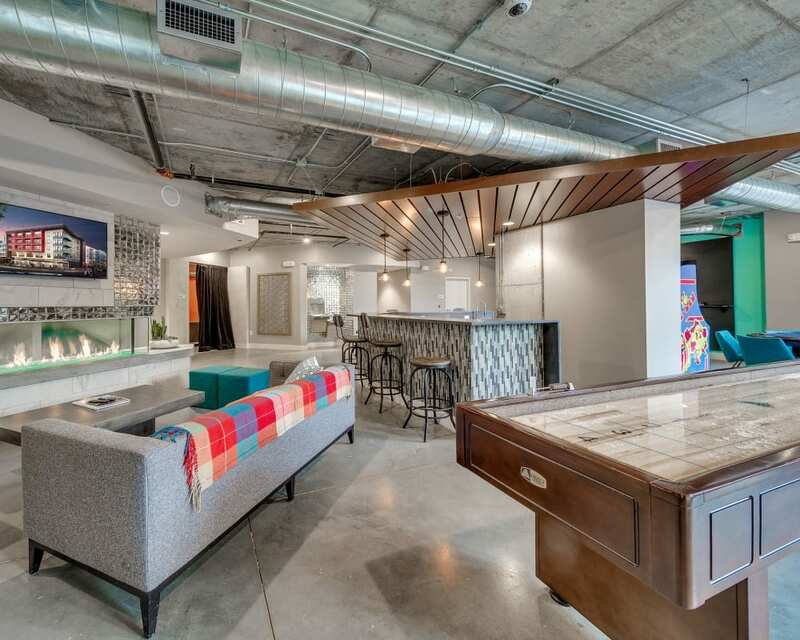 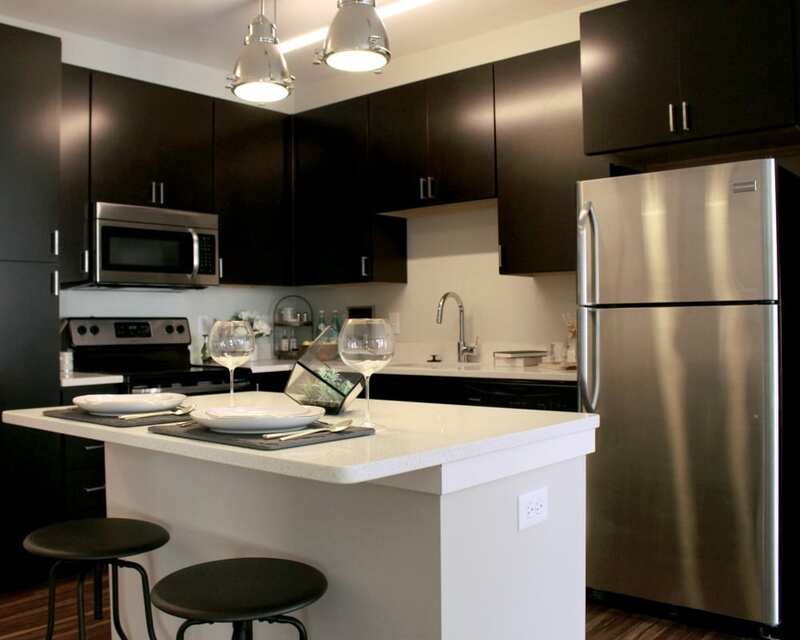 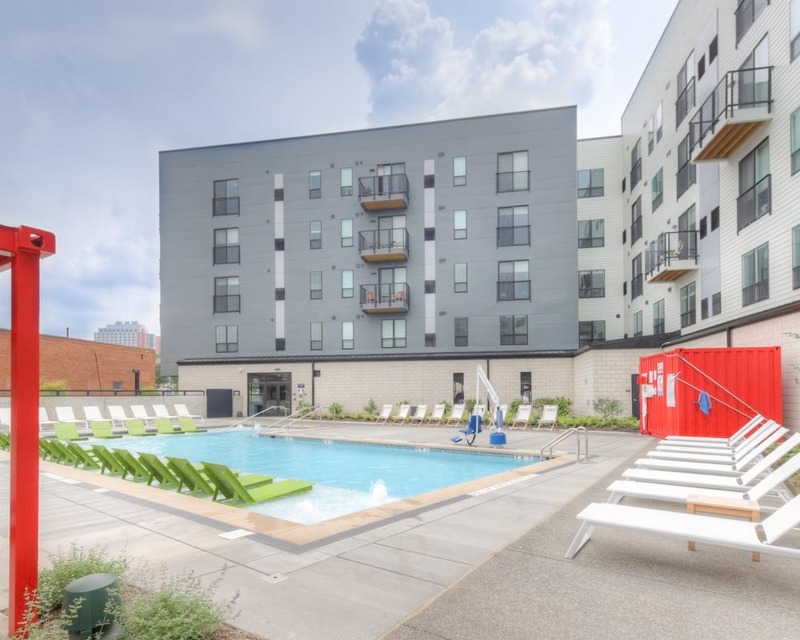 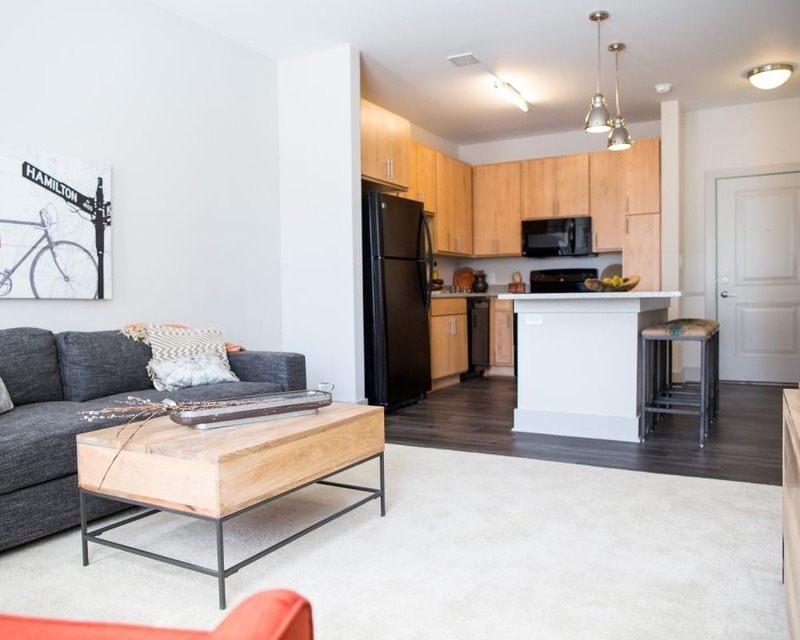 Circa Apartments lie just south of Mass Aveone of the most exciting and eclectic areas of downtown Indianapolis. 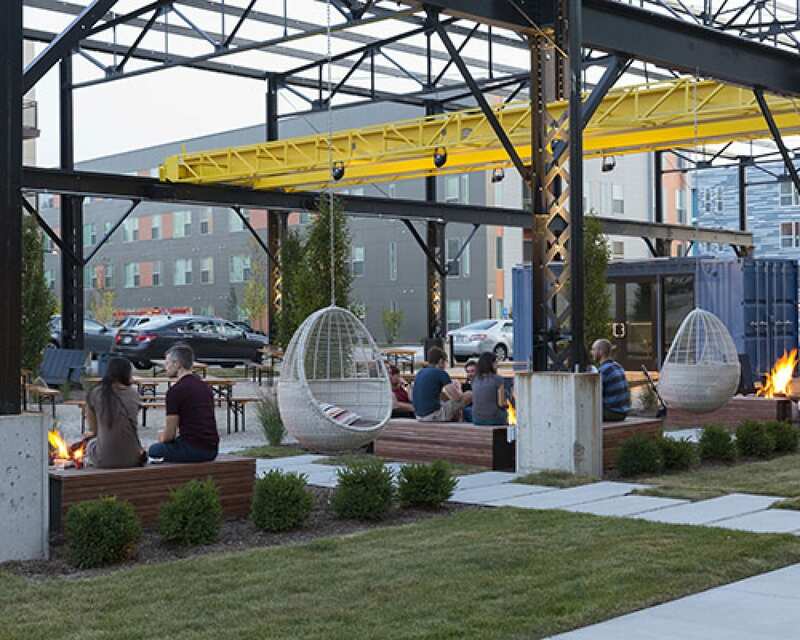 This is the hub of Indy's arts communitya vibrant atmosphere of culture, creativity and community. 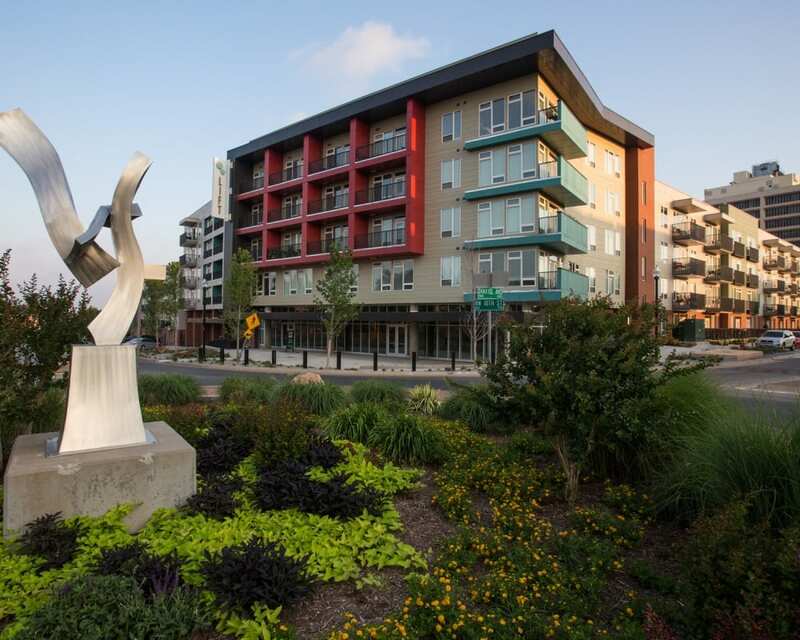 A multitude of live theater venues, one-of-a-kind boutiques, unique restaurants, galleries and walking trails are in the neighborhood. 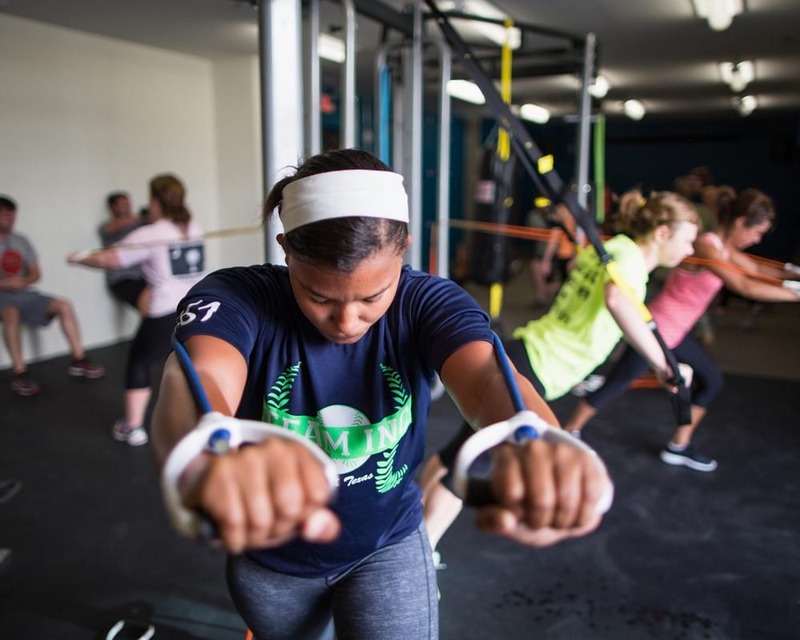 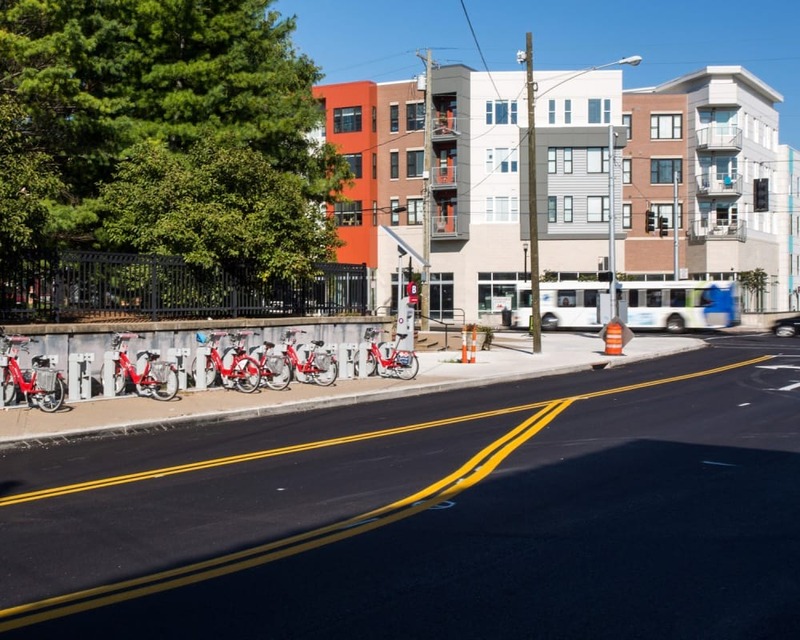 While highly diverse, the sense of community along Mass Ave is prevalent. 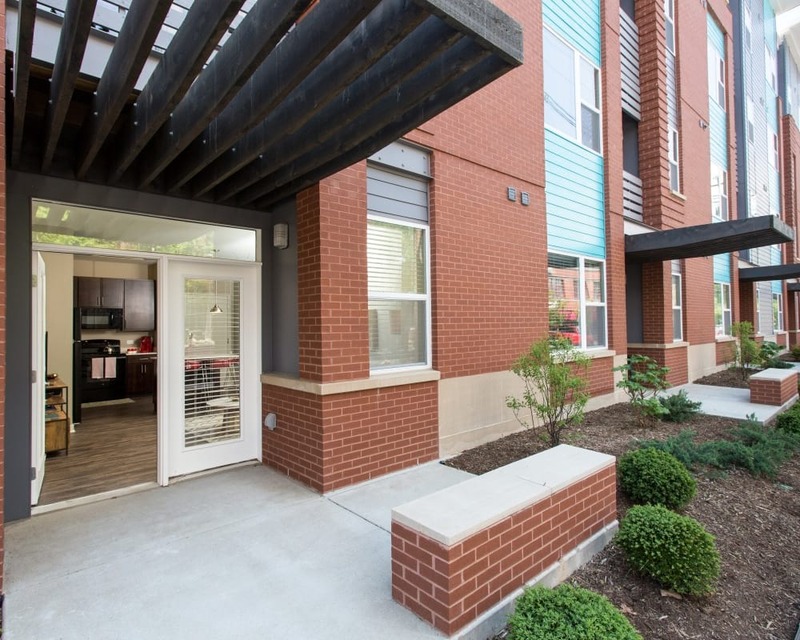 Located in the historic Northside neighborhood of Cincinnati, Gantry features 131 apartment homes and nearly 8,000 sq ft of retail space. 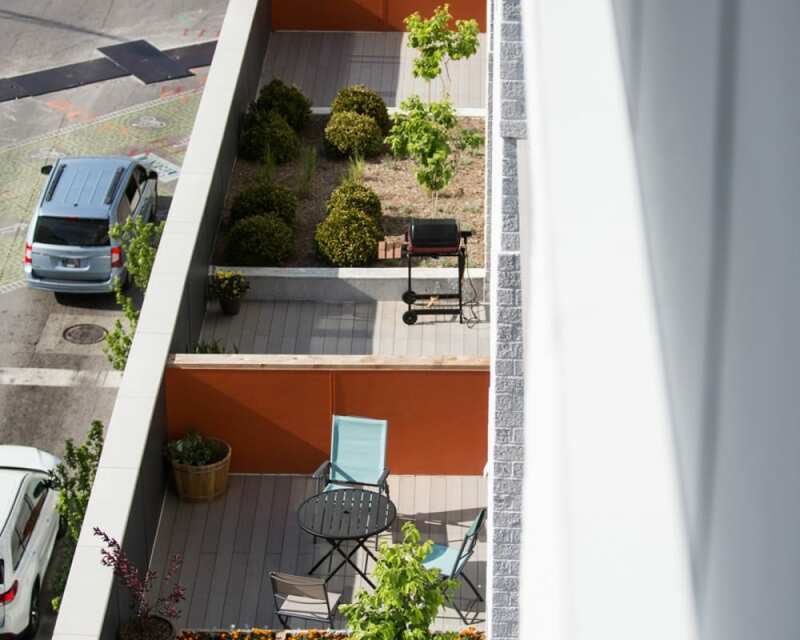 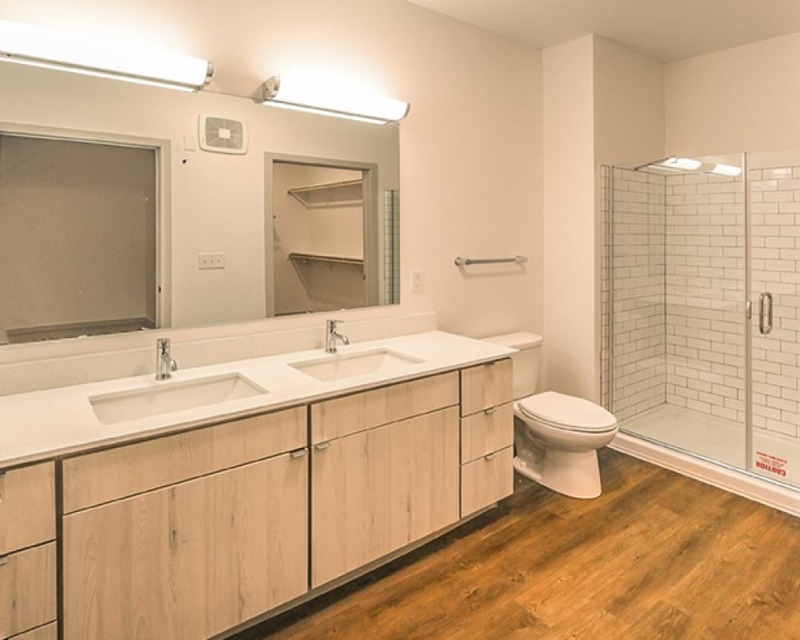 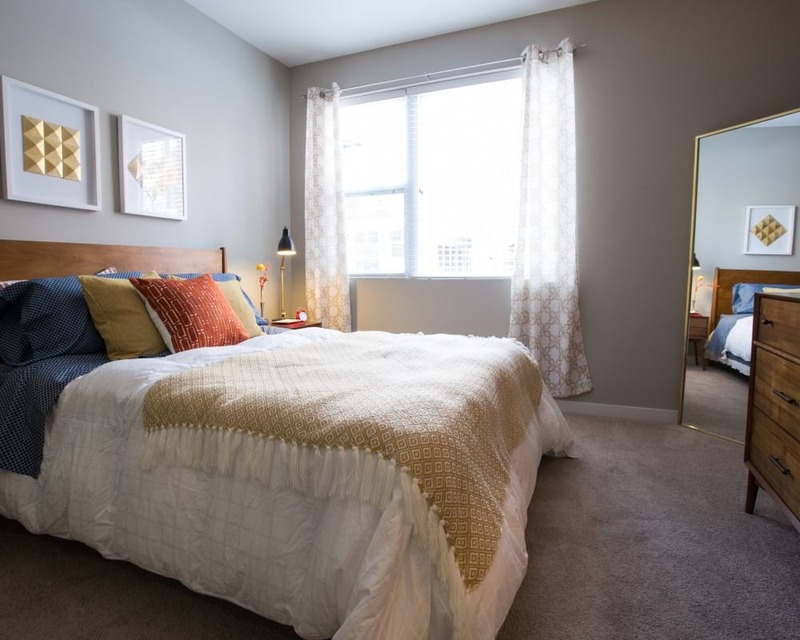 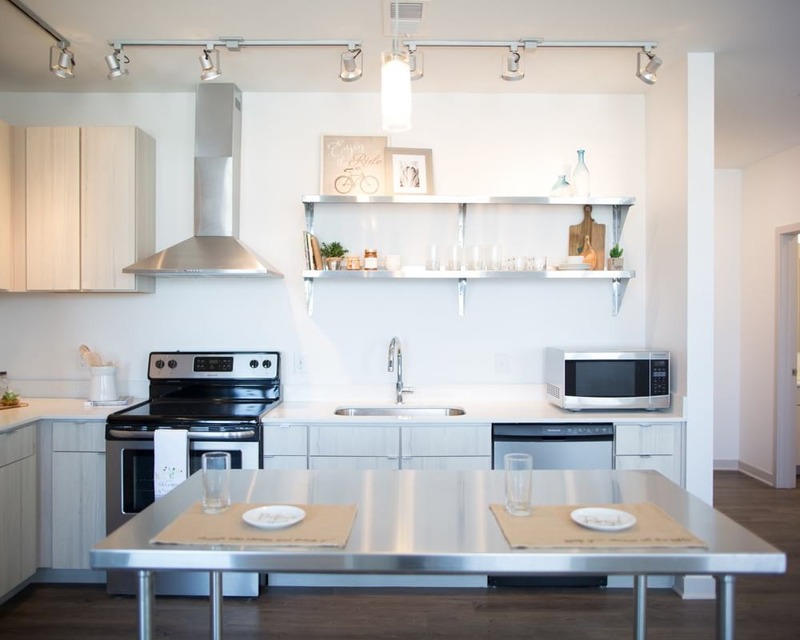 A mix of studio, one or two-bedroom homes are available. 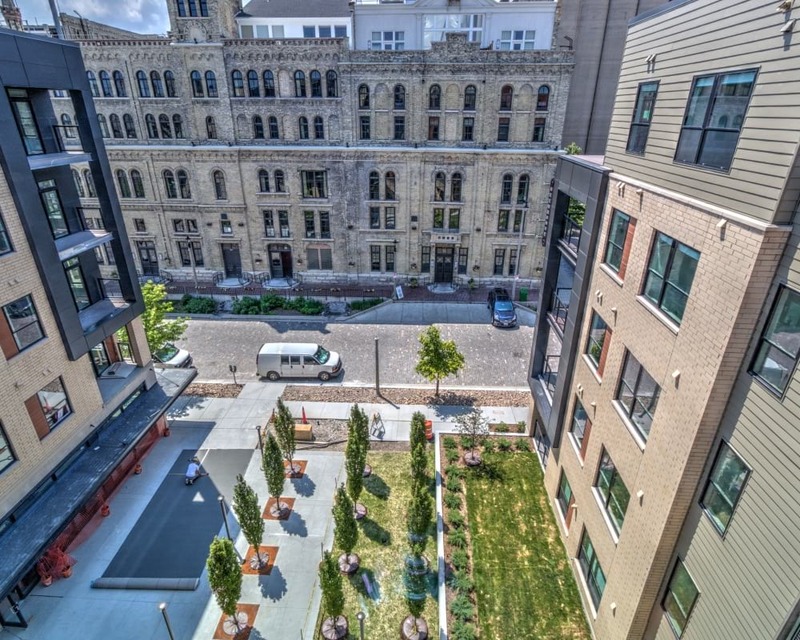 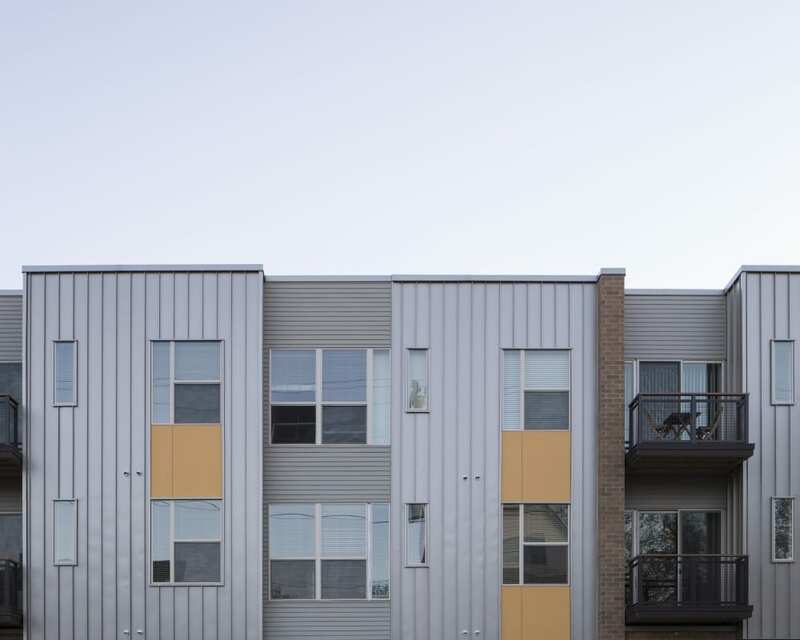 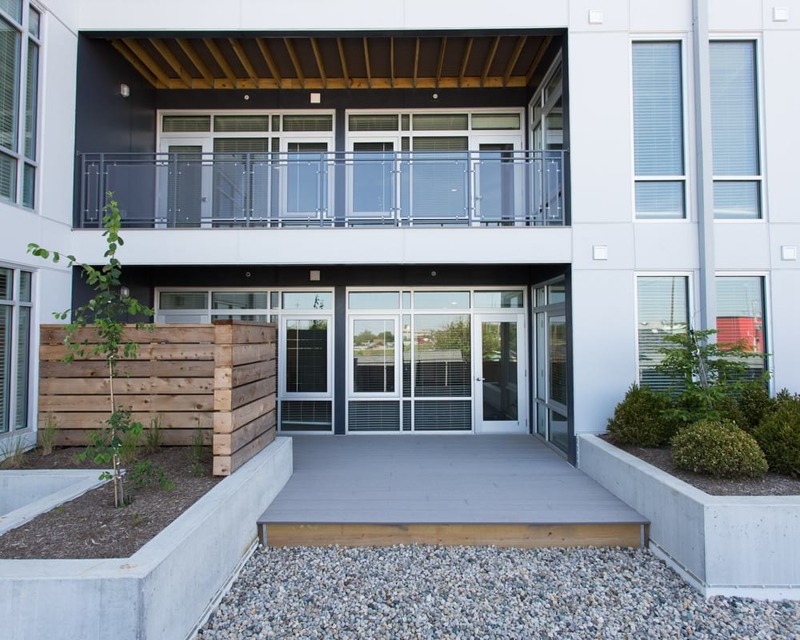 The LEED Silver certified community is a revitalization of a former lumberyard site in the heart of this neighborhood, which dates back to the turn of the 19th century. 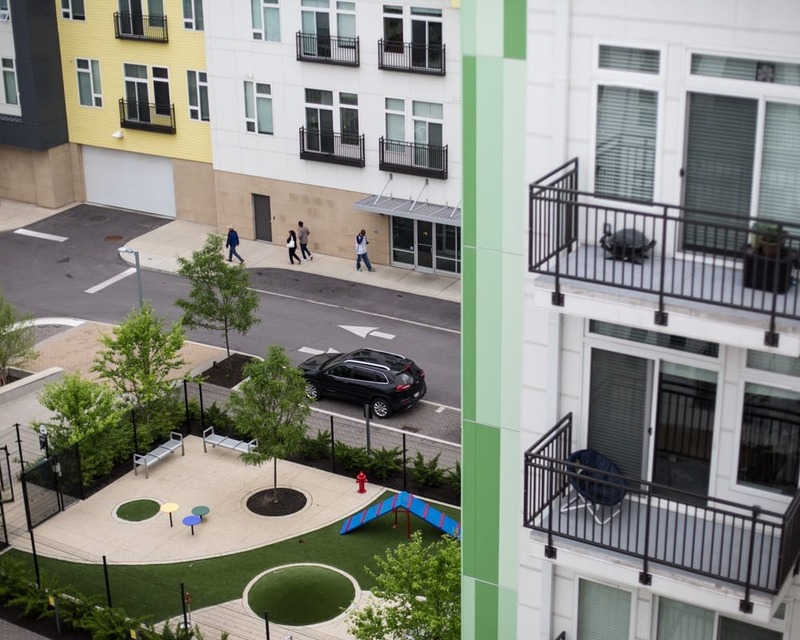 Developers collaborated with residents to adhere to the neighborhood's historic guidelines. 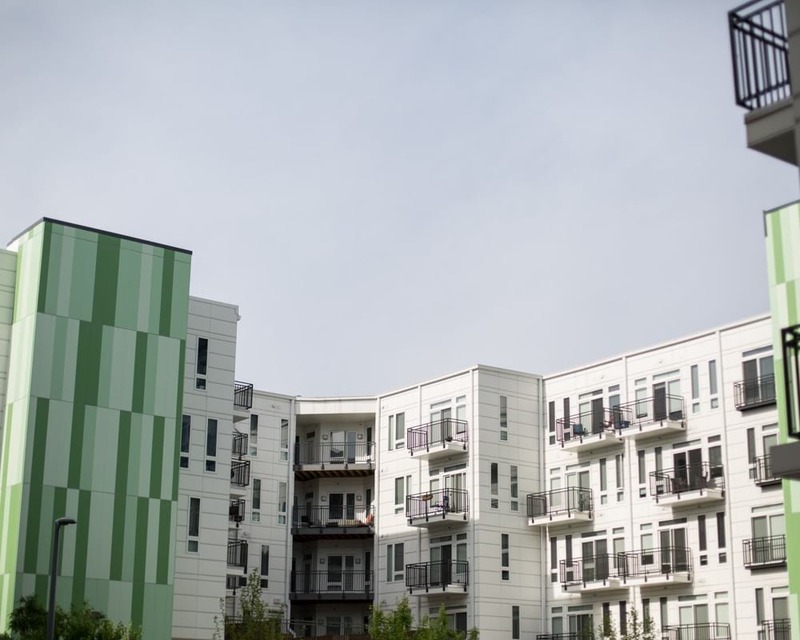 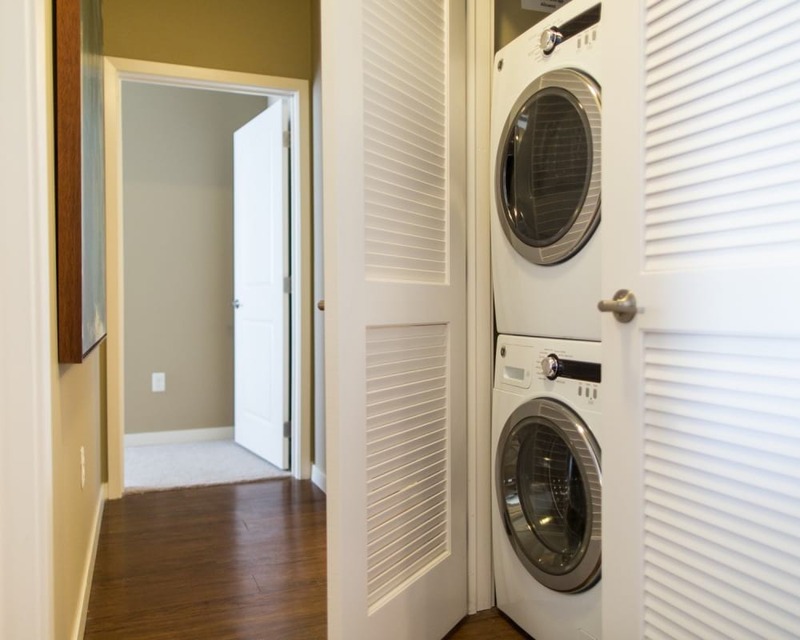 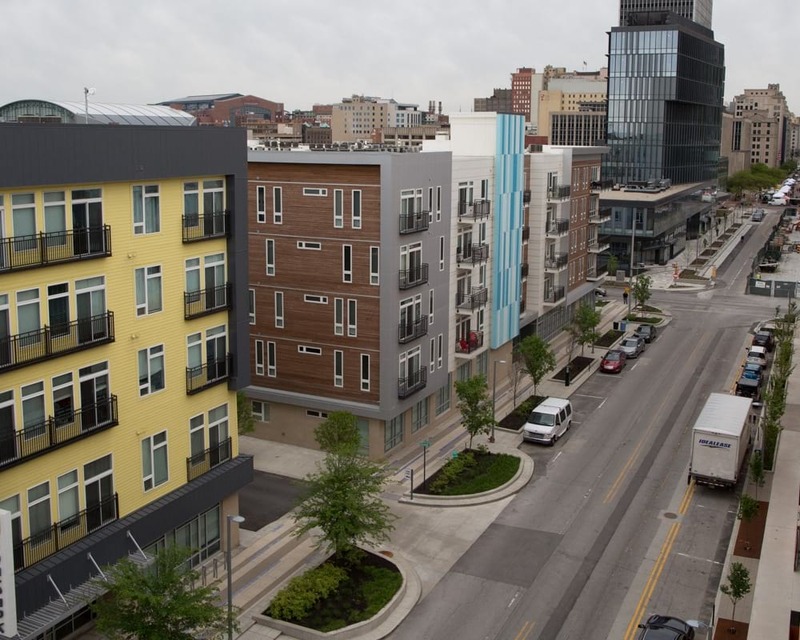 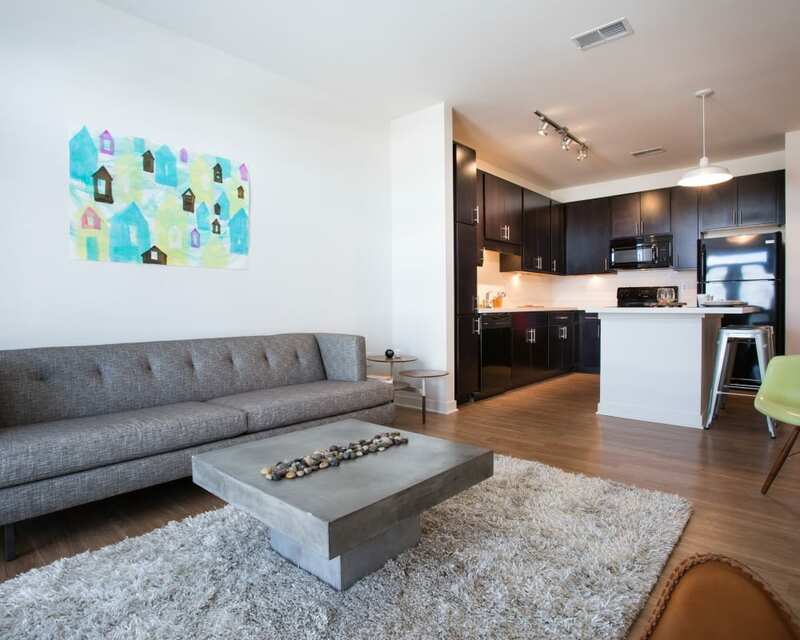 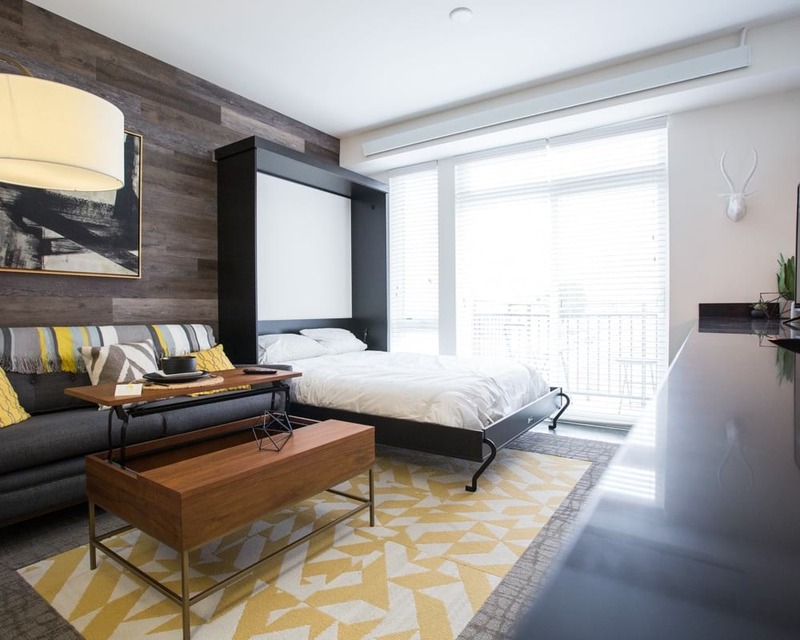 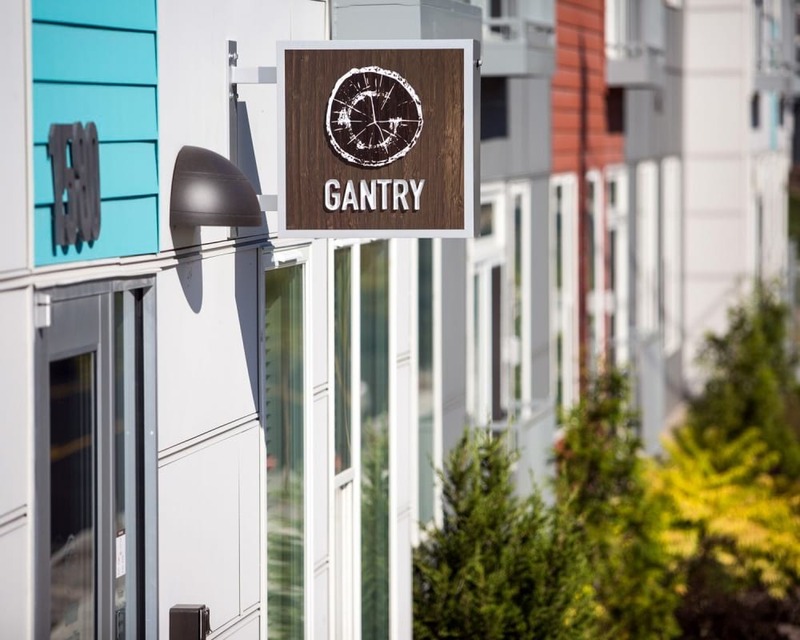 Gantry blends the convenience of urban living with the creativity of the Northside neighborhood. 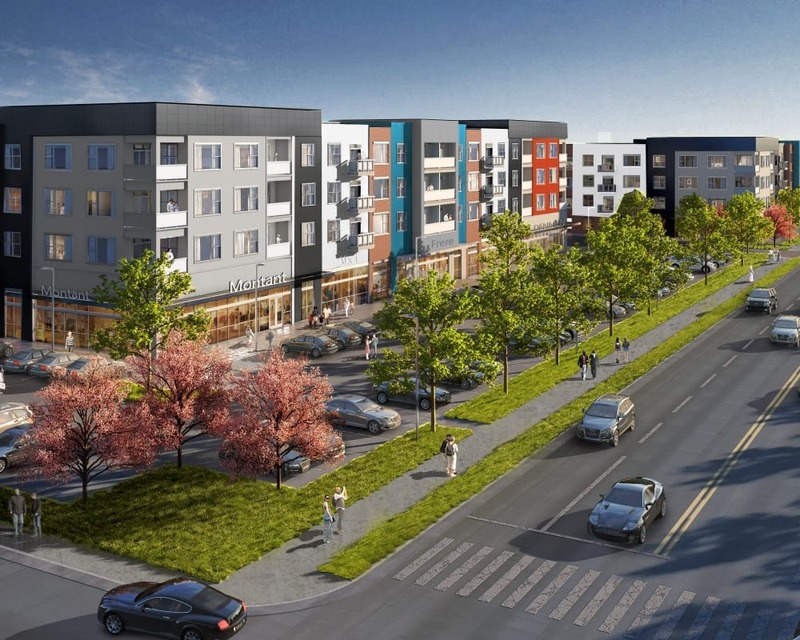 This mixed use space will provide greater opportunities for residents and retailers to engage in a thriving, caring community that embraces the value of a culturally enriched lifestyle.